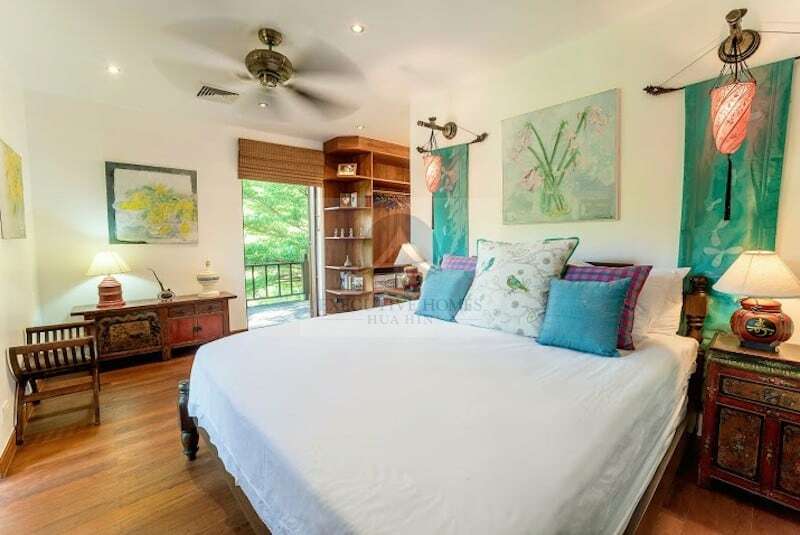 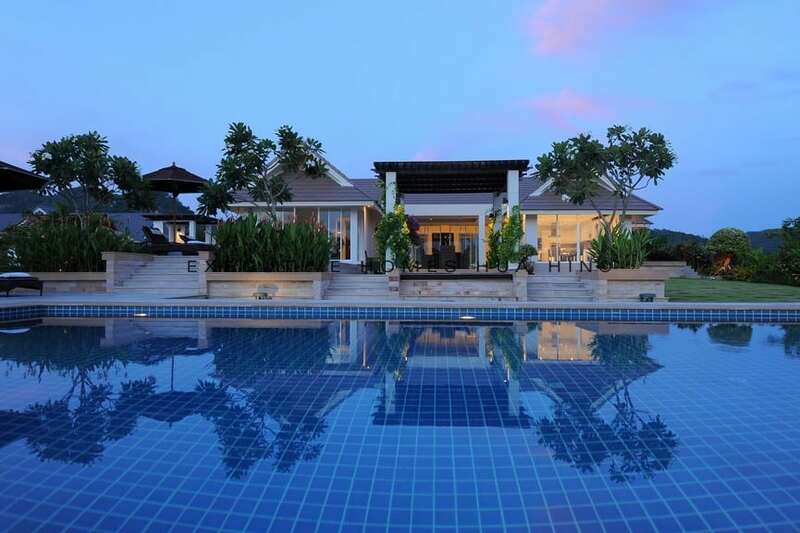 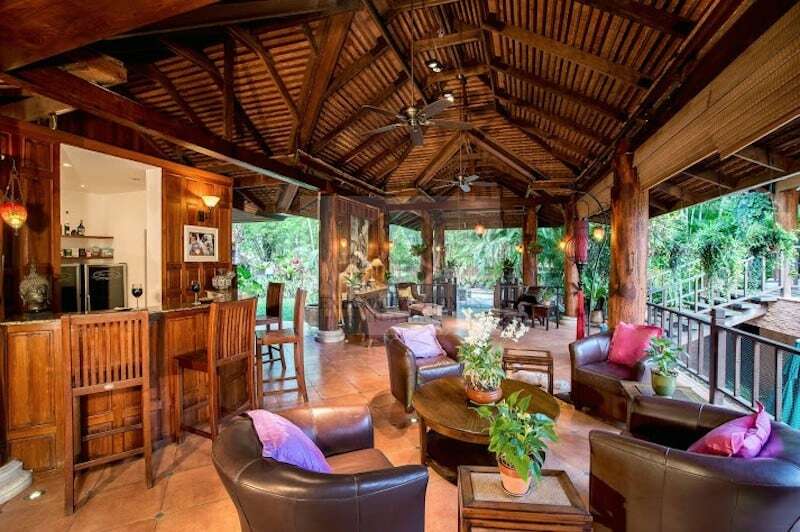 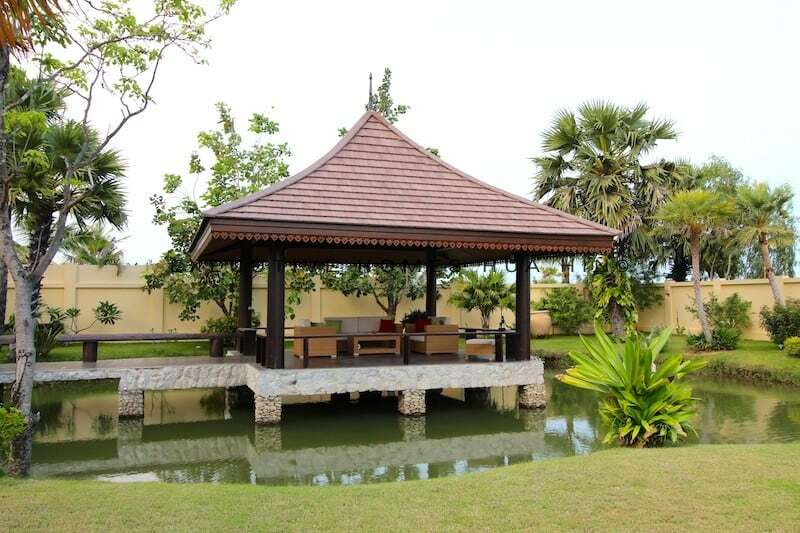 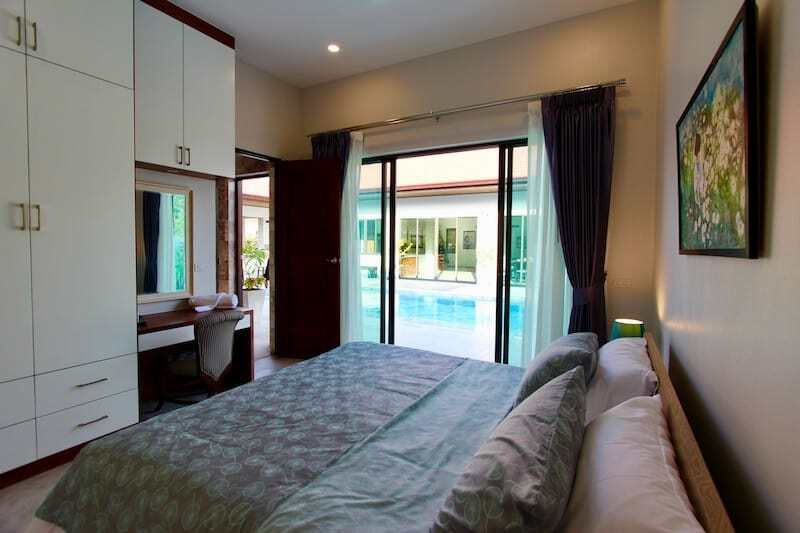 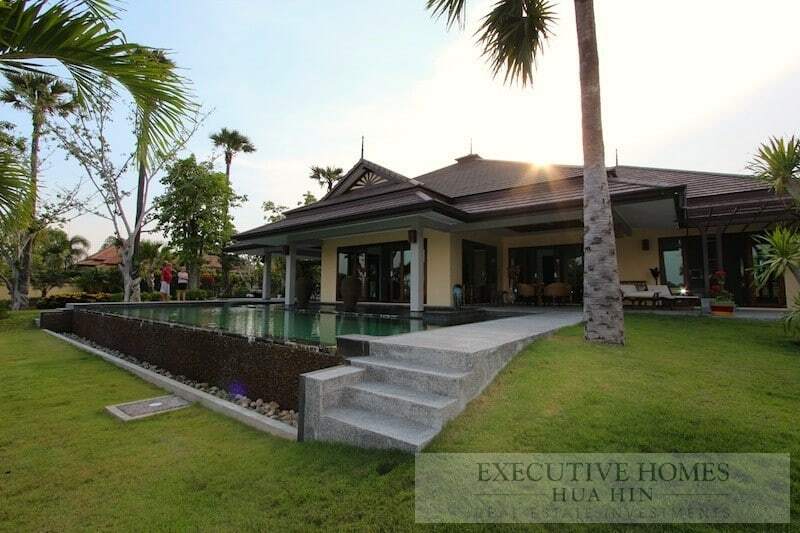 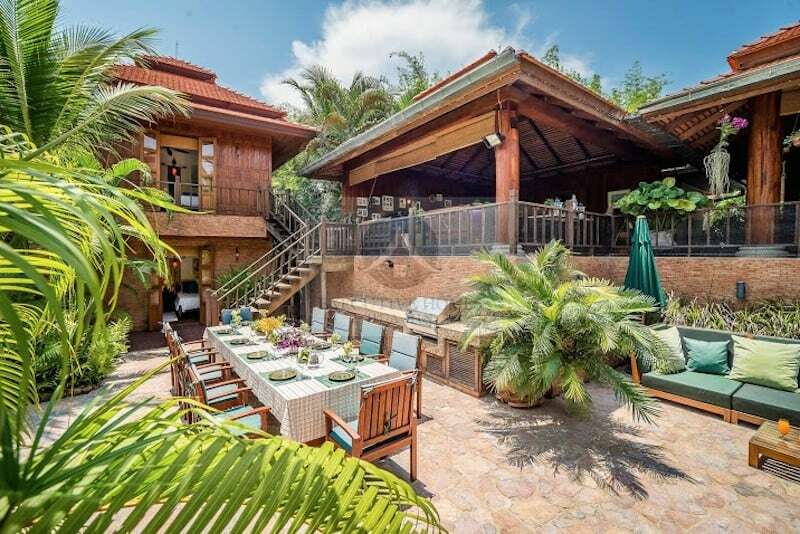 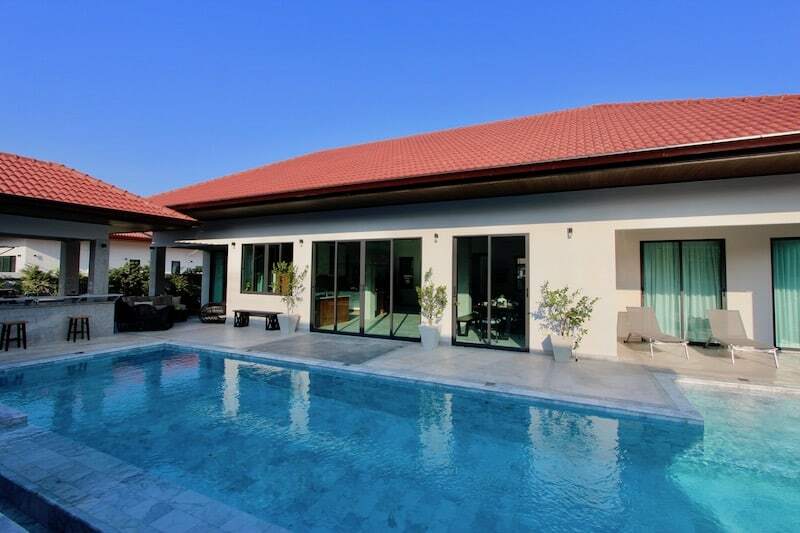 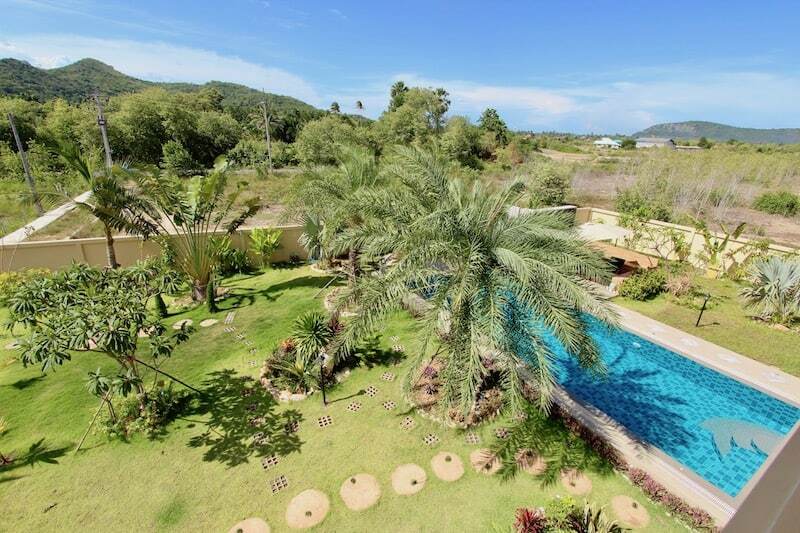 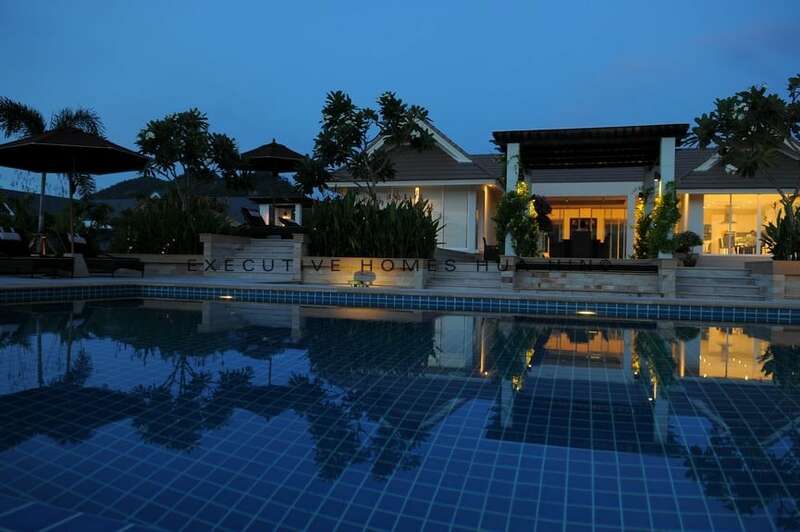 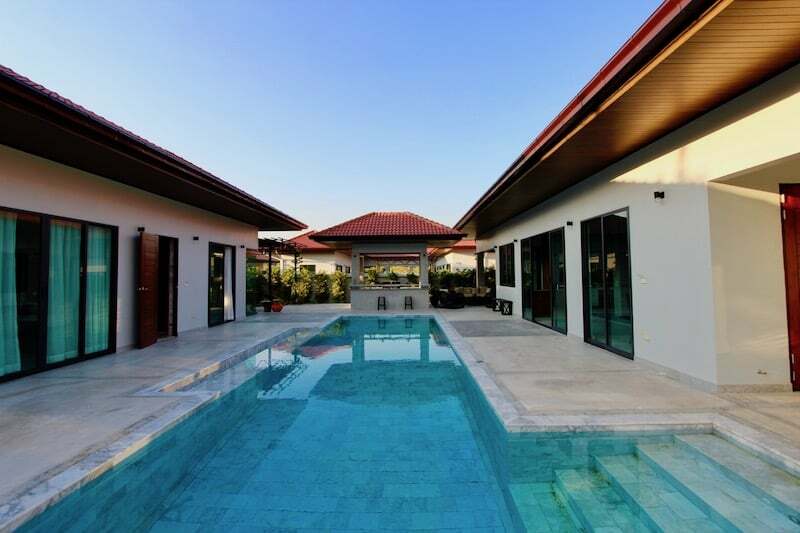 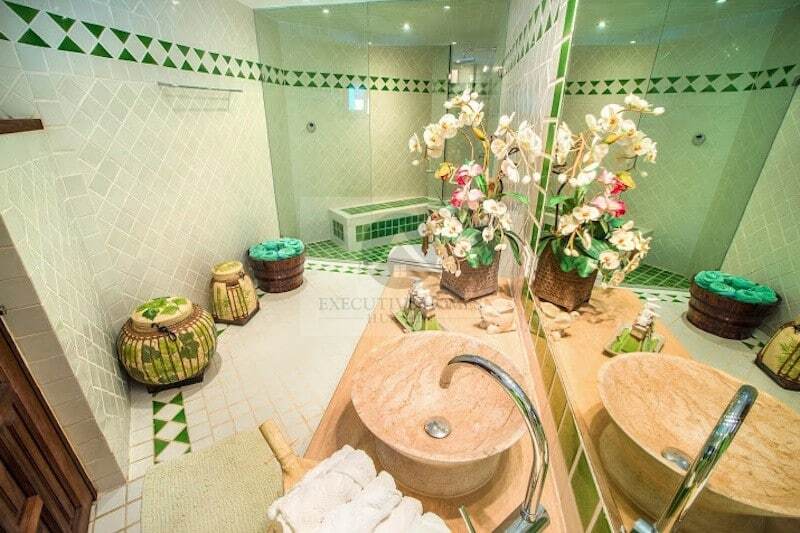 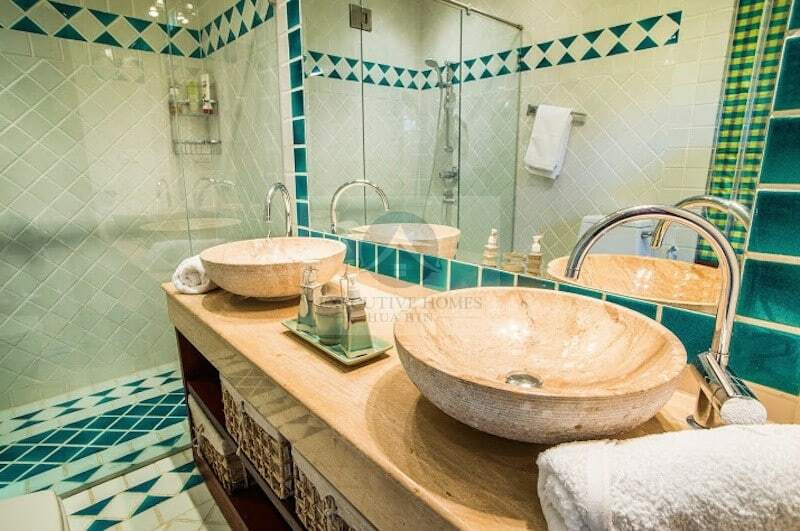 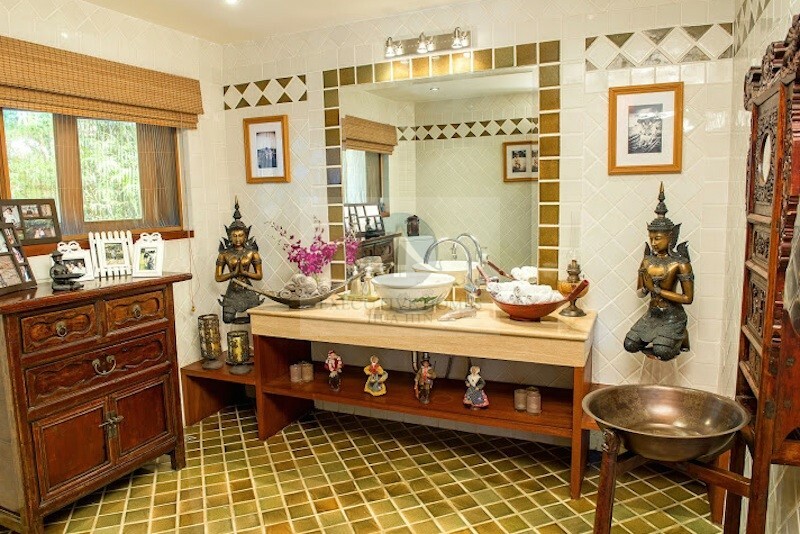 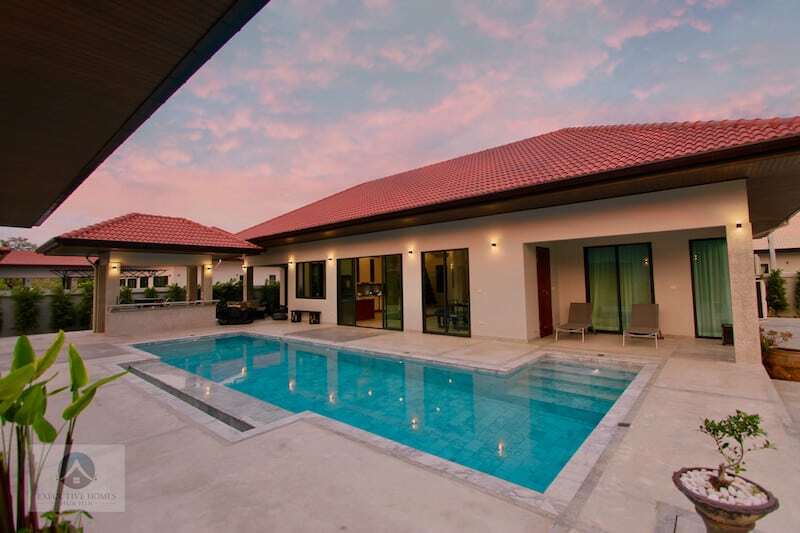 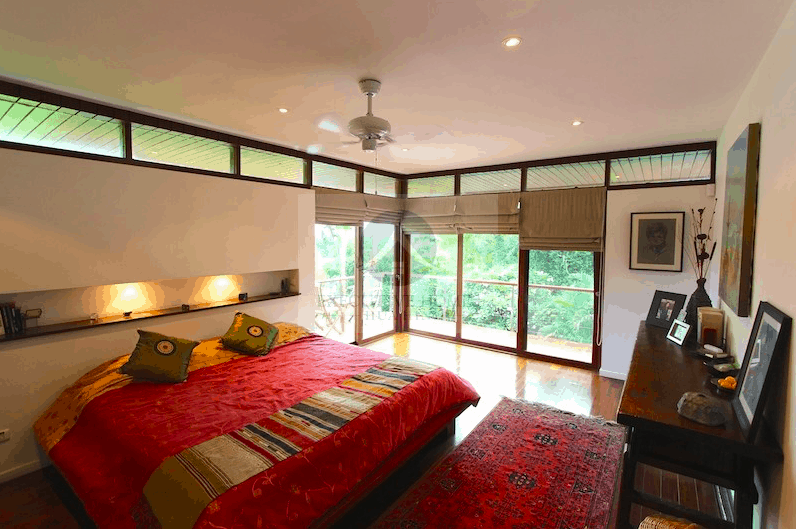 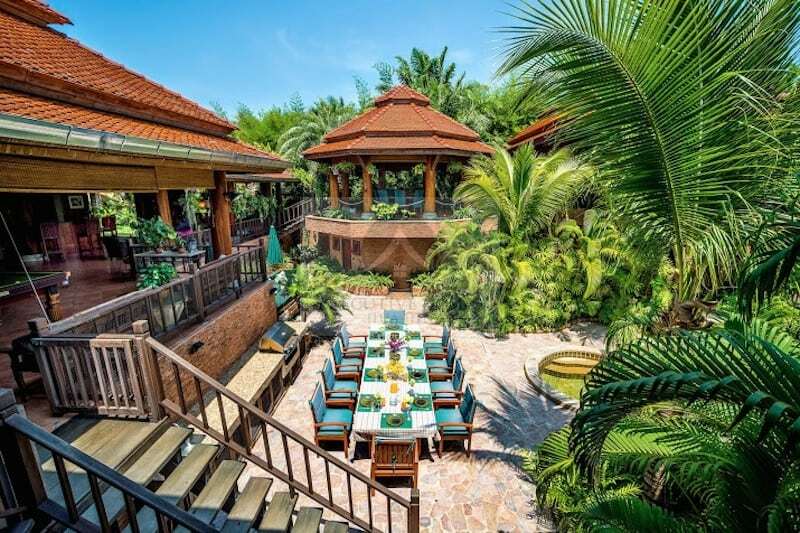 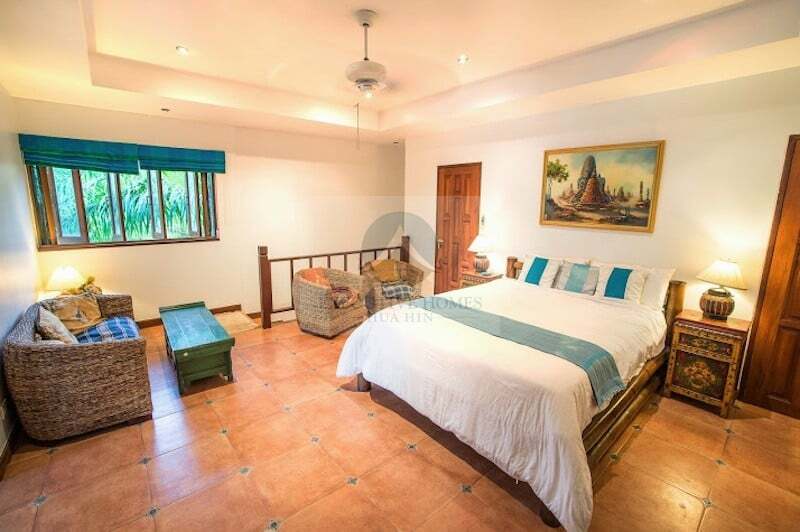 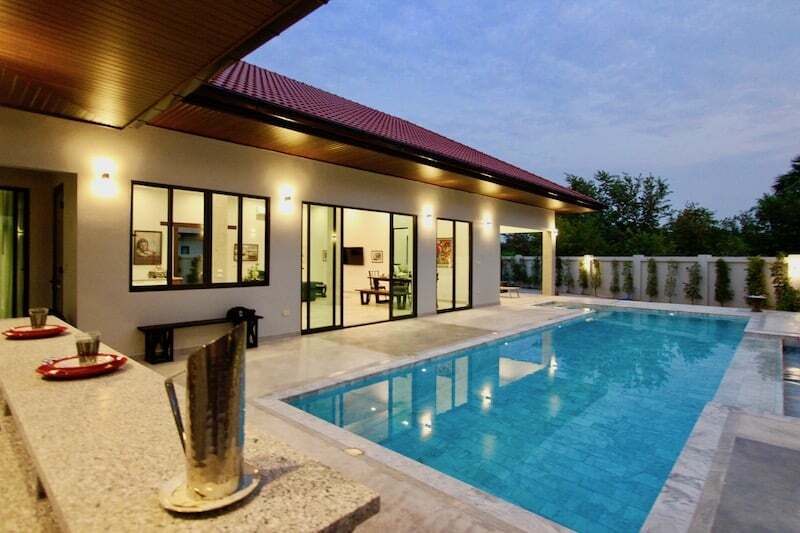 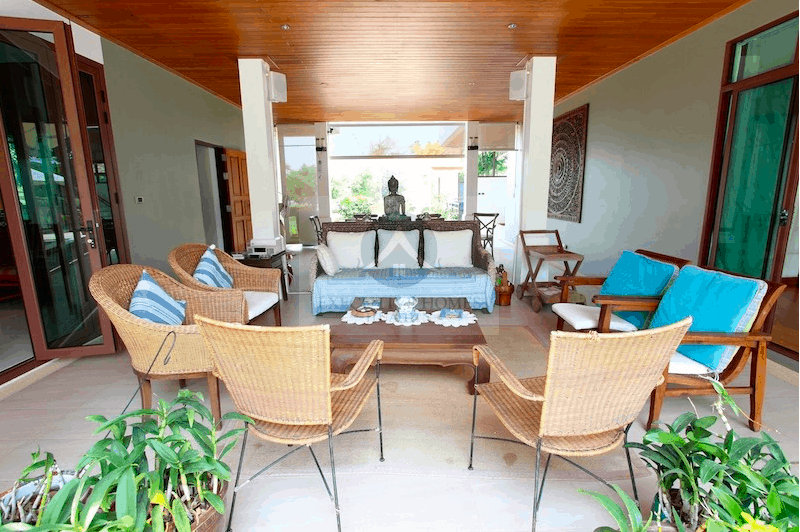 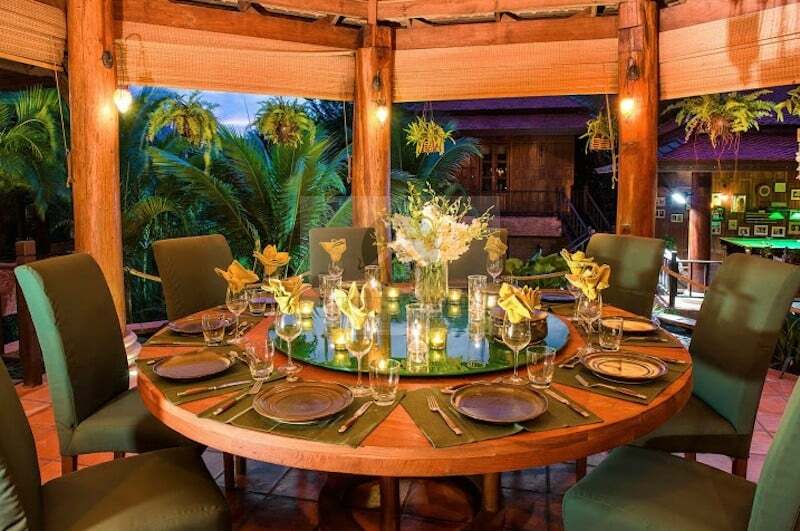 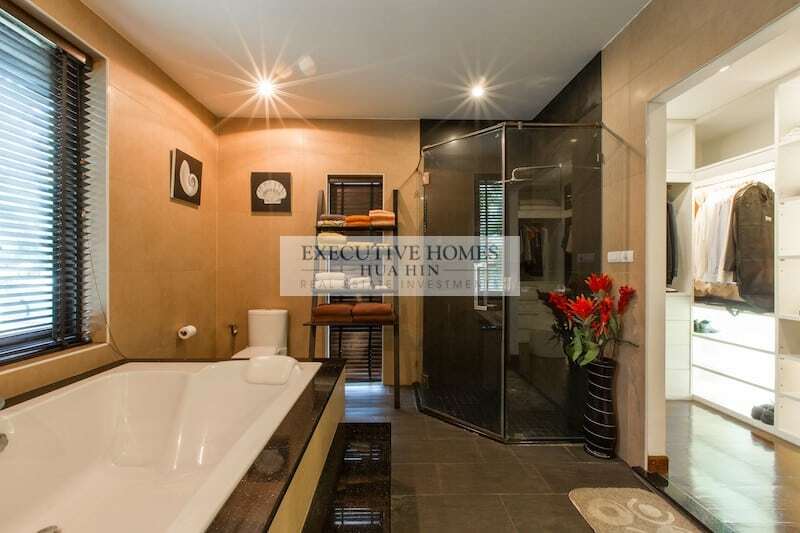 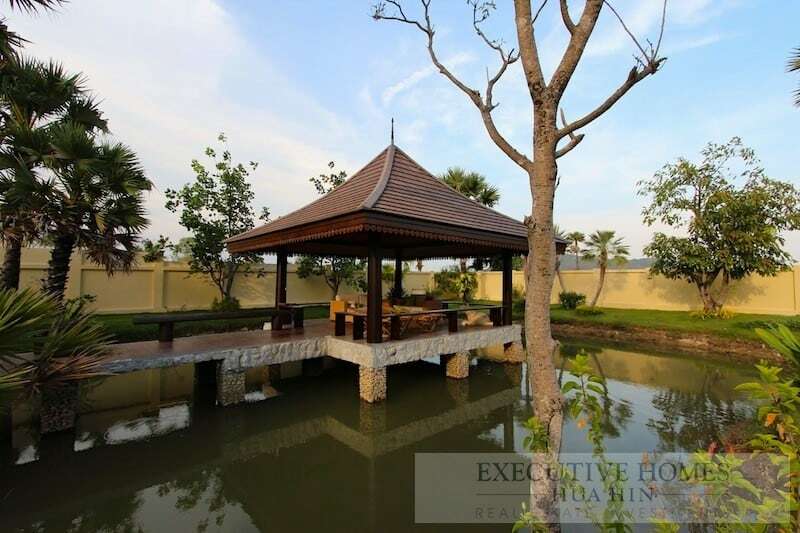 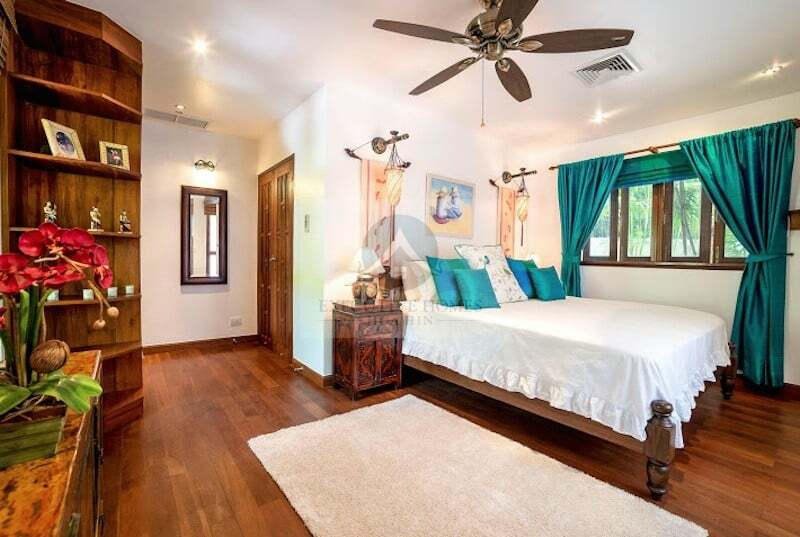 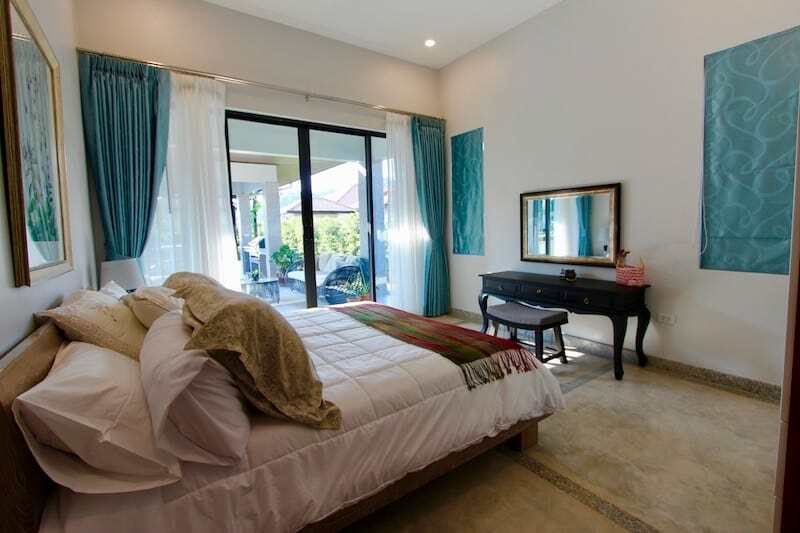 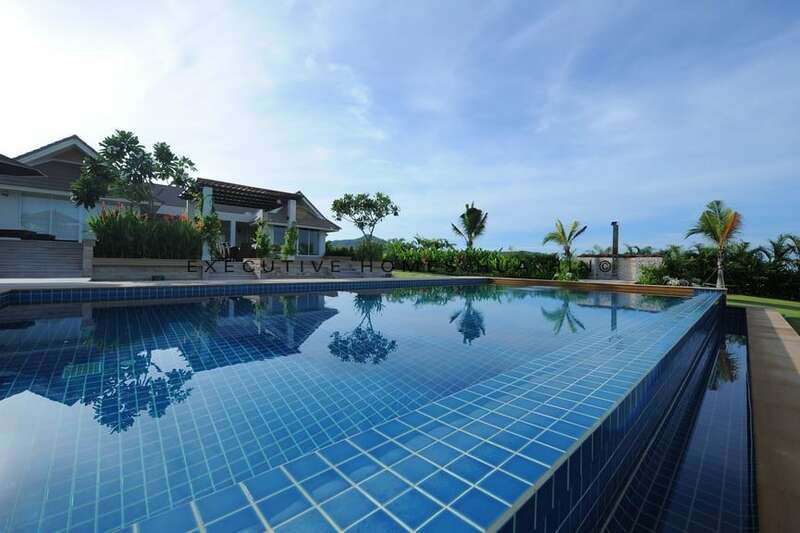 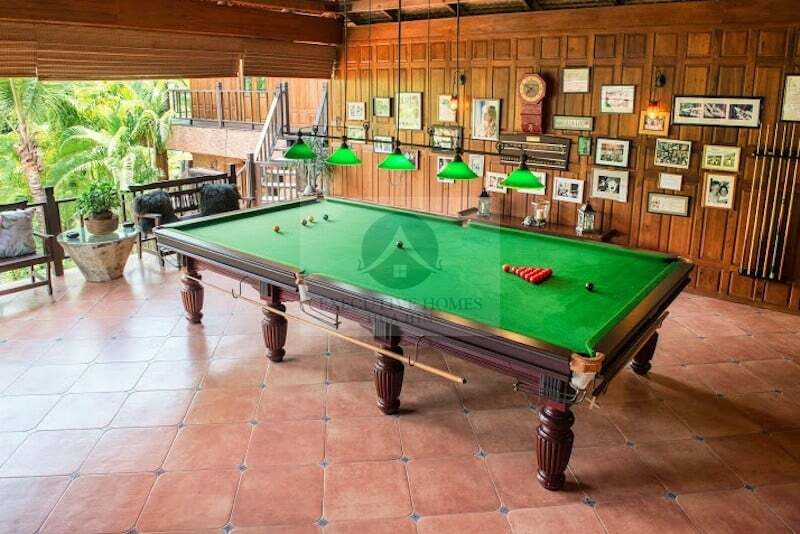 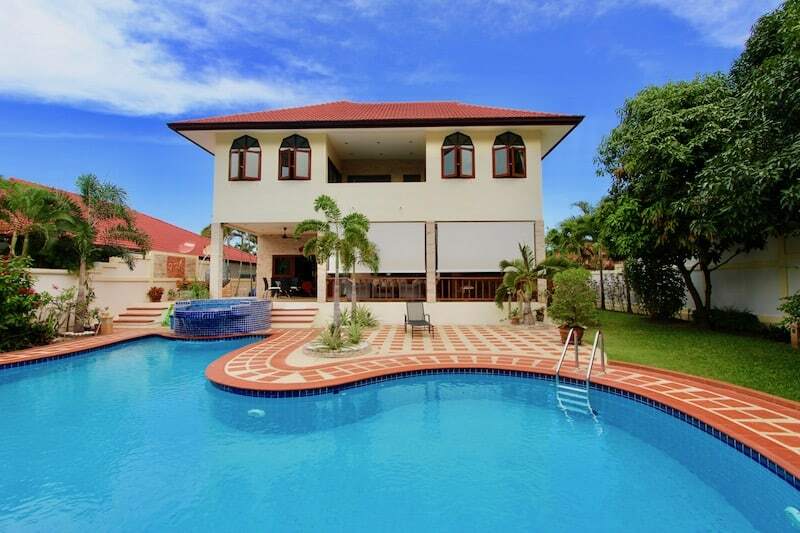 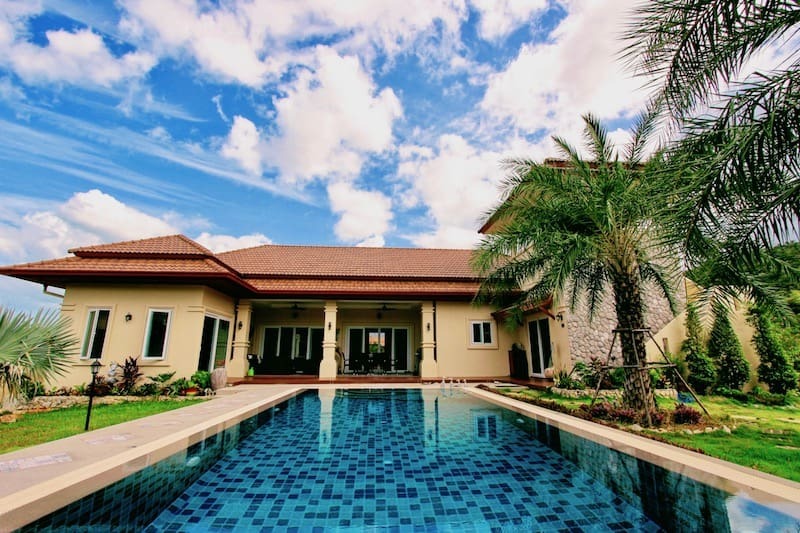 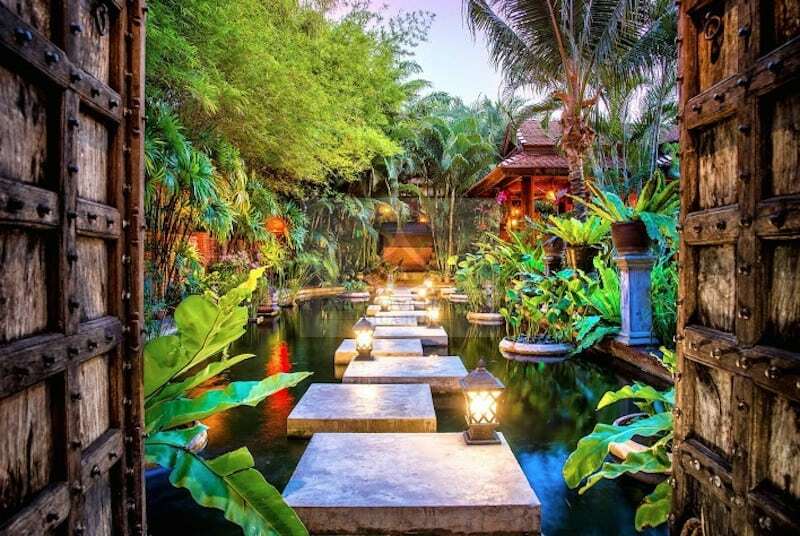 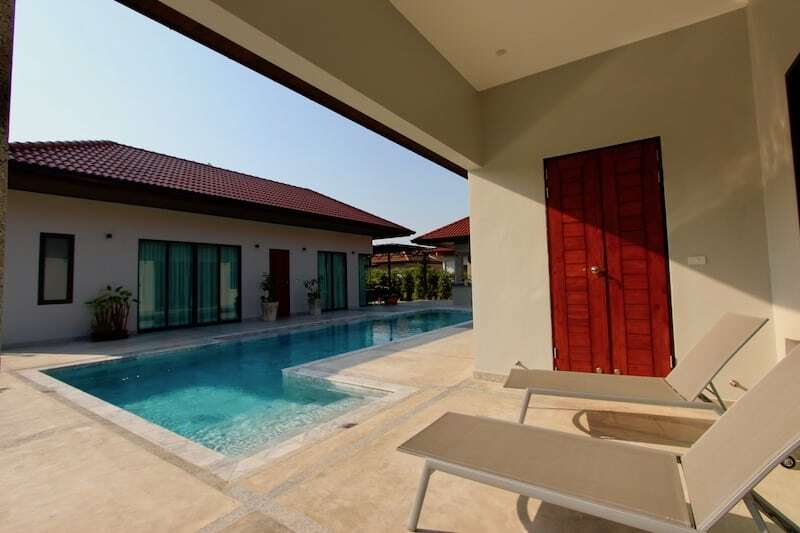 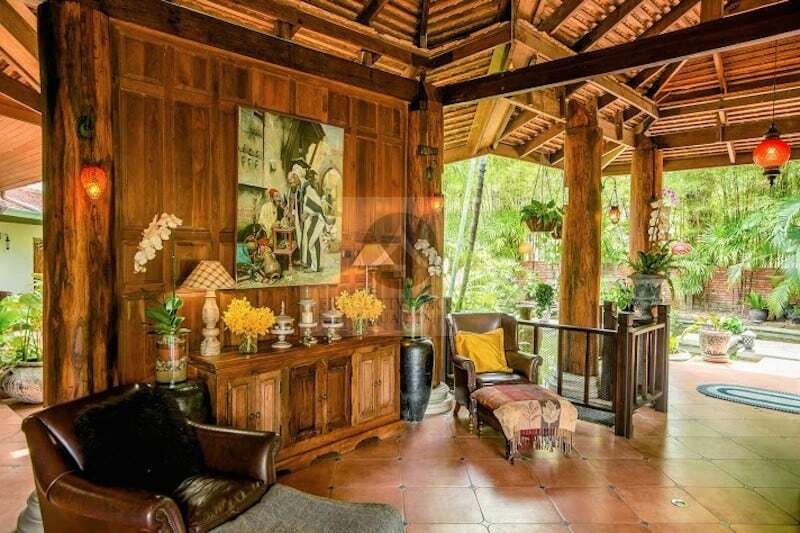 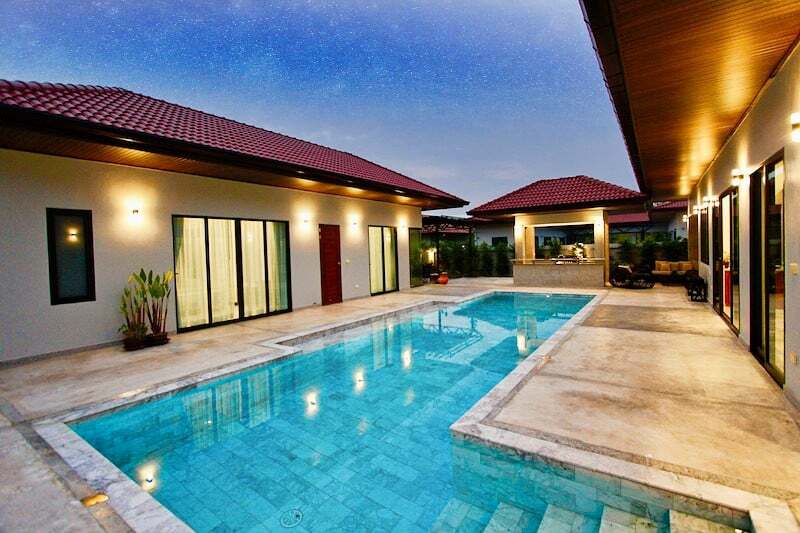 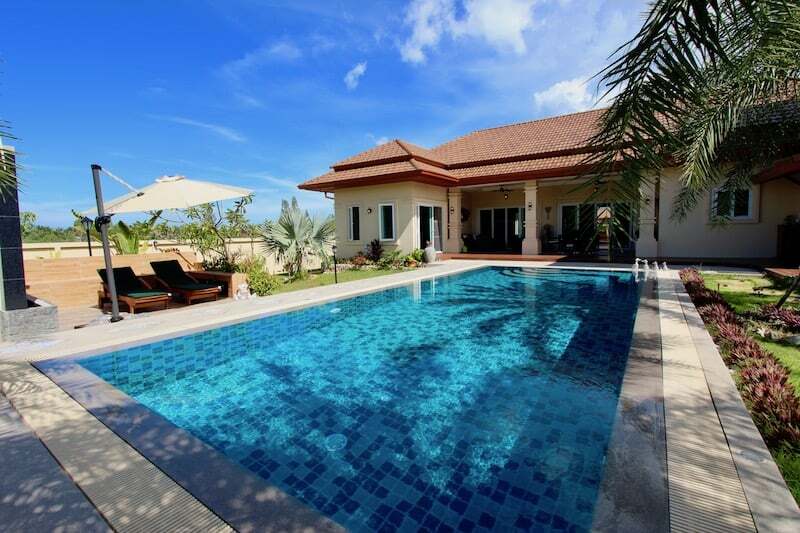 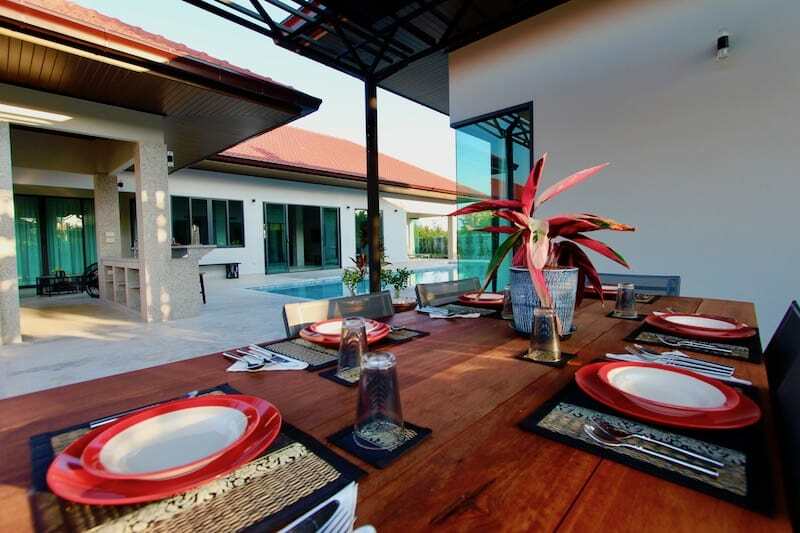 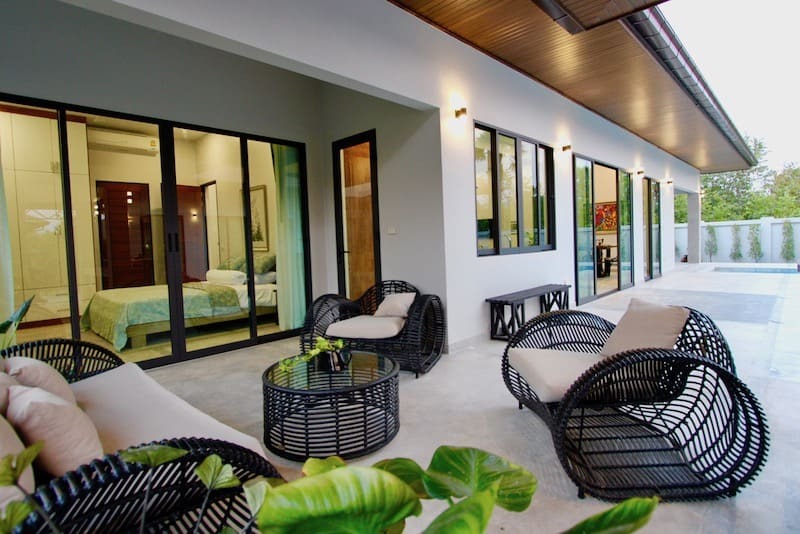 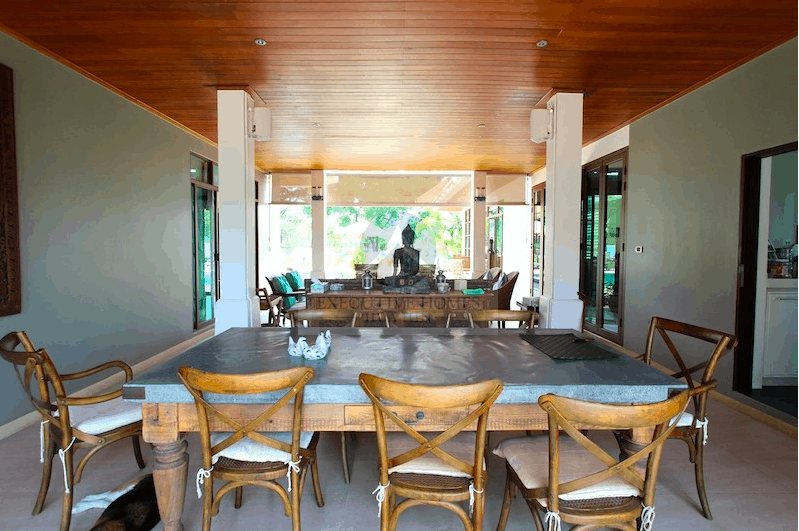 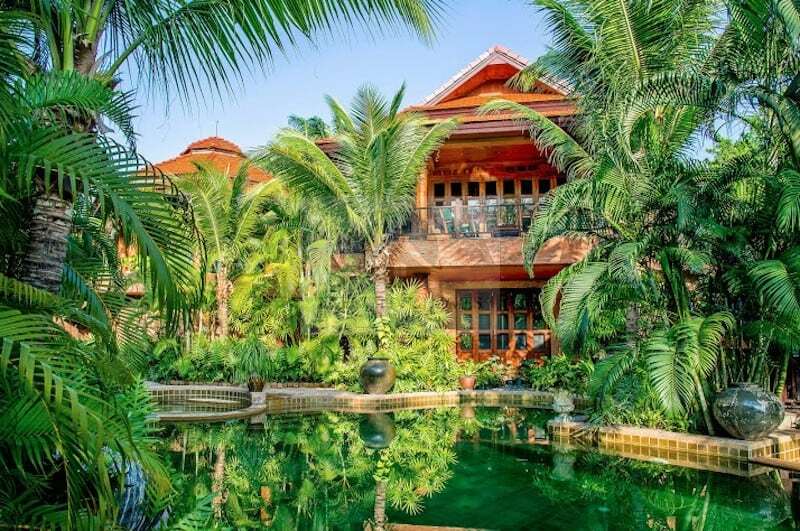 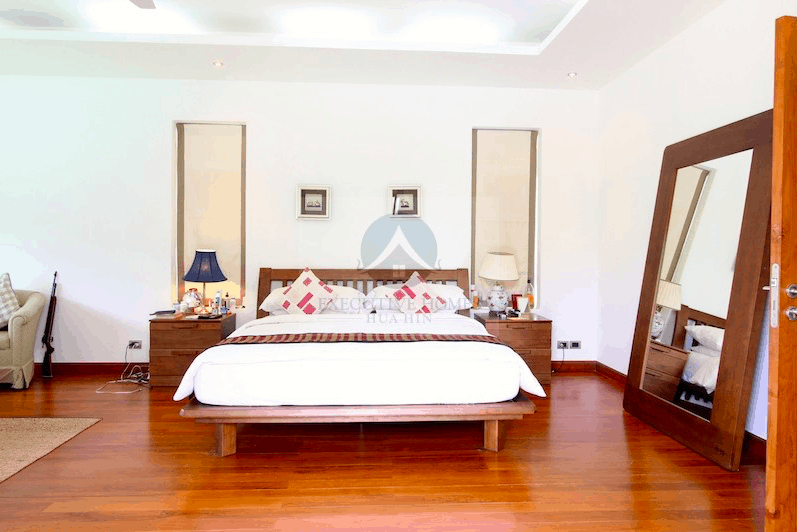 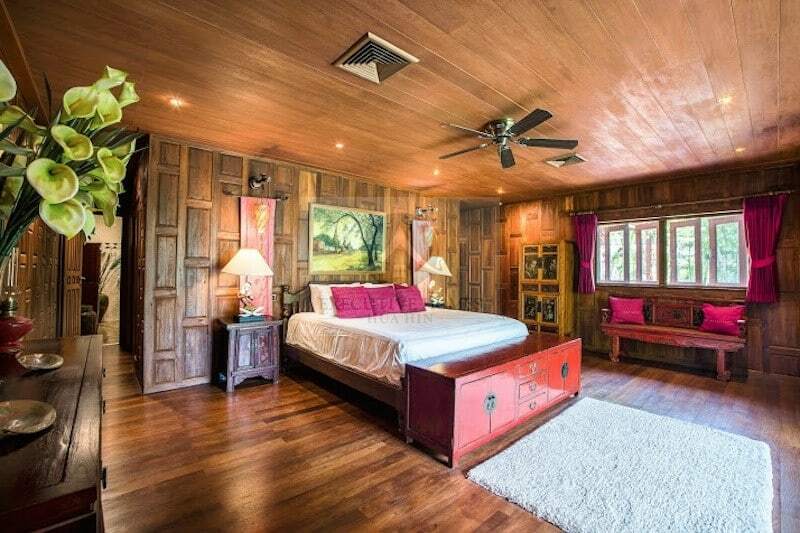 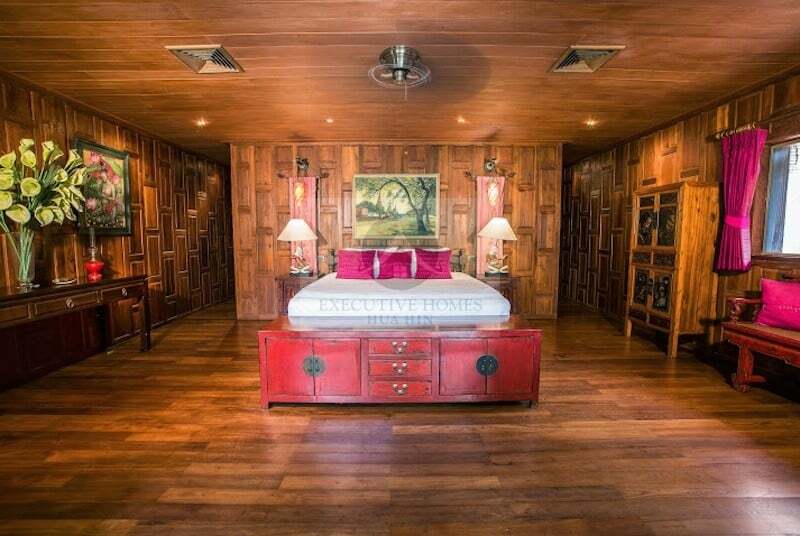 Luxury Bali Style Pool Villa For Rent Hua Hin at Banyan Residence This wonderful Banyan Vacation Rental Home, architecturally Bali-style is located just 5 minutes south of. 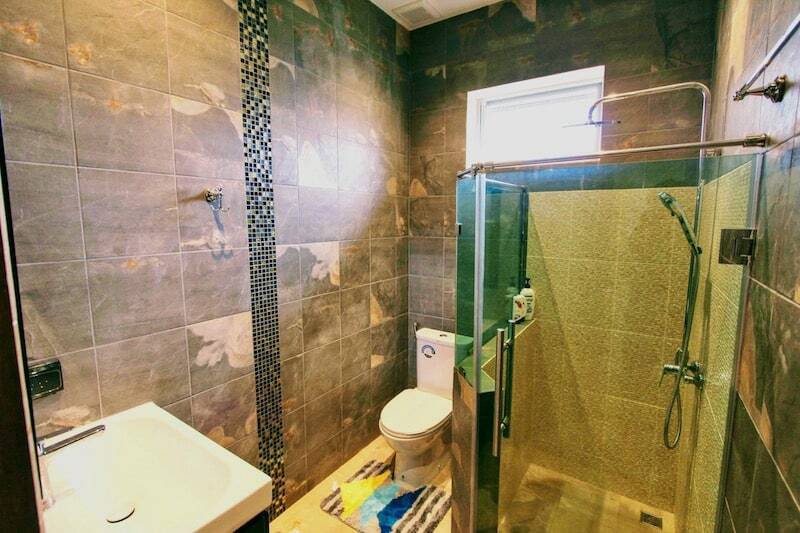 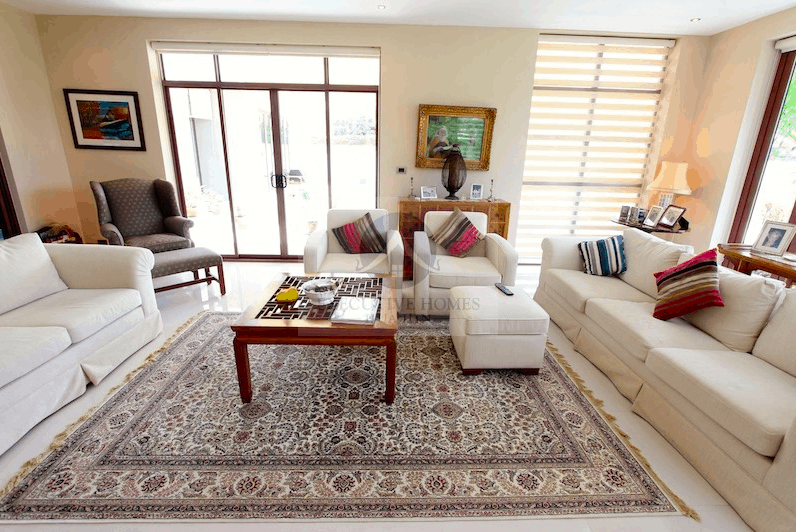 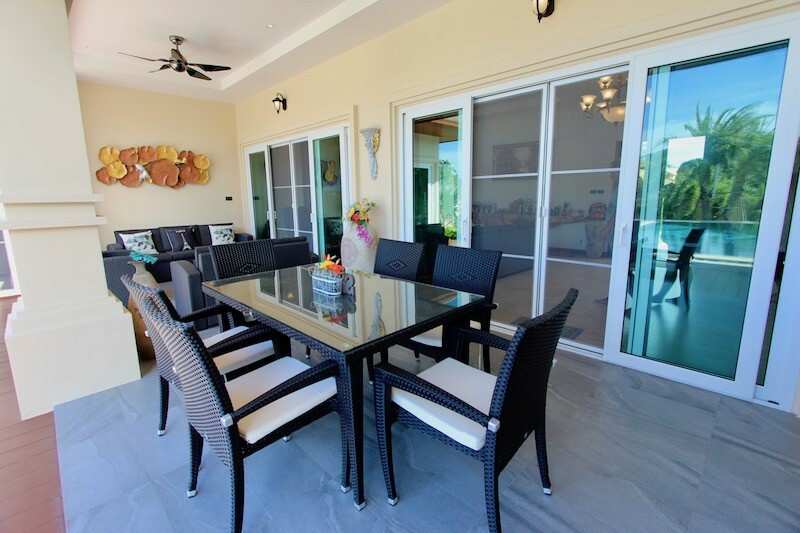 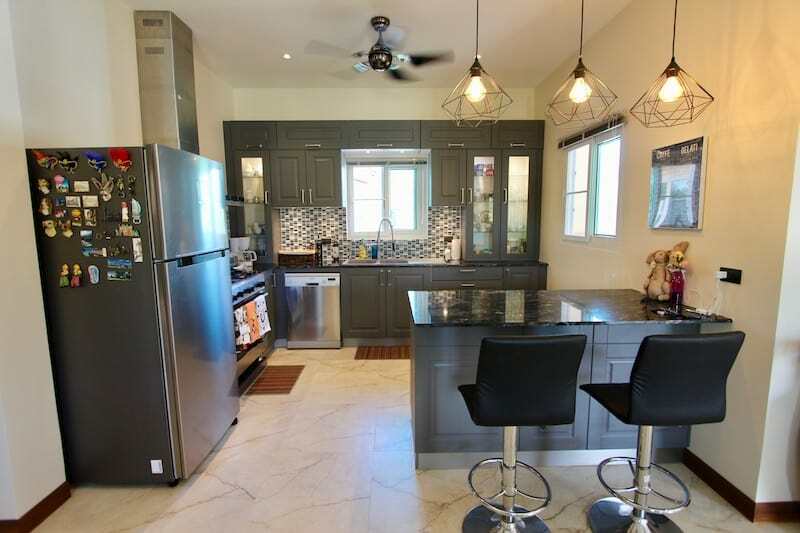 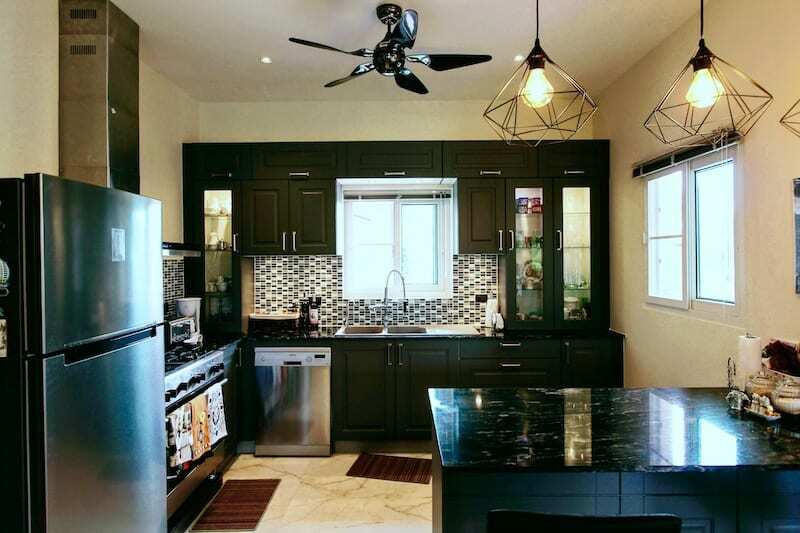 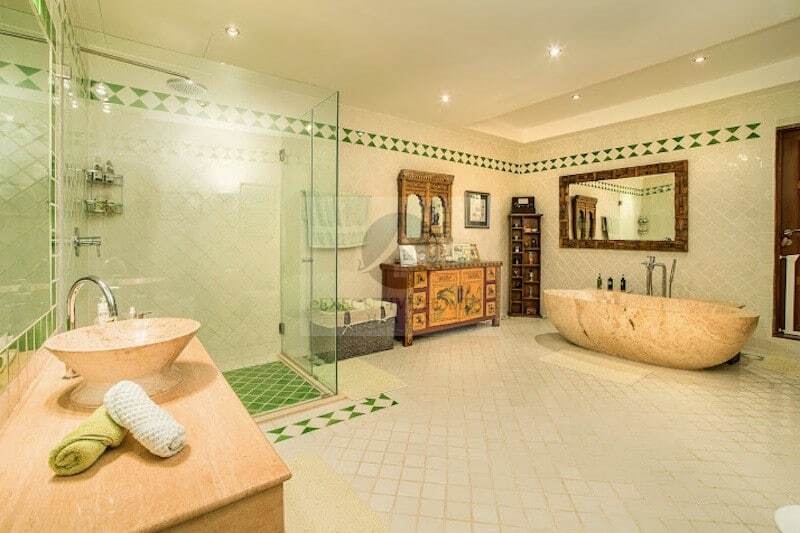 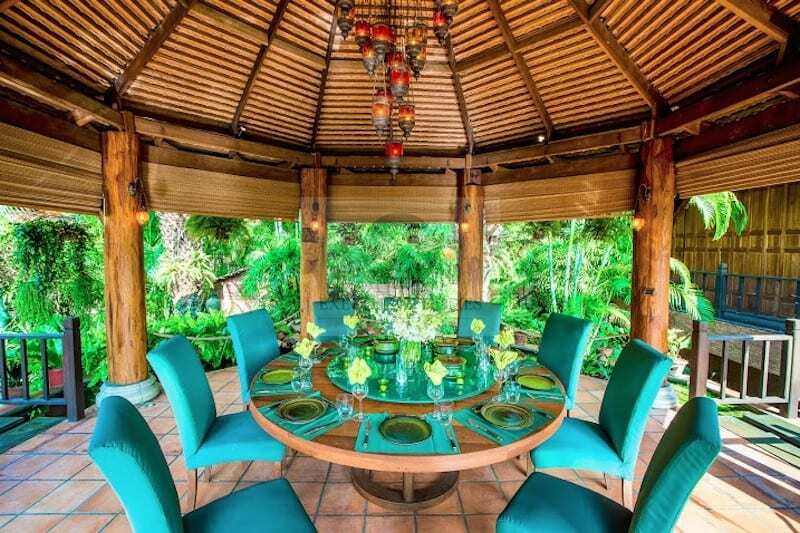 Golf Course Palm Hills Home For Rent Long-term rentals only – 1 year or longer Palm Hills Home For Rent Located in a quiet area. 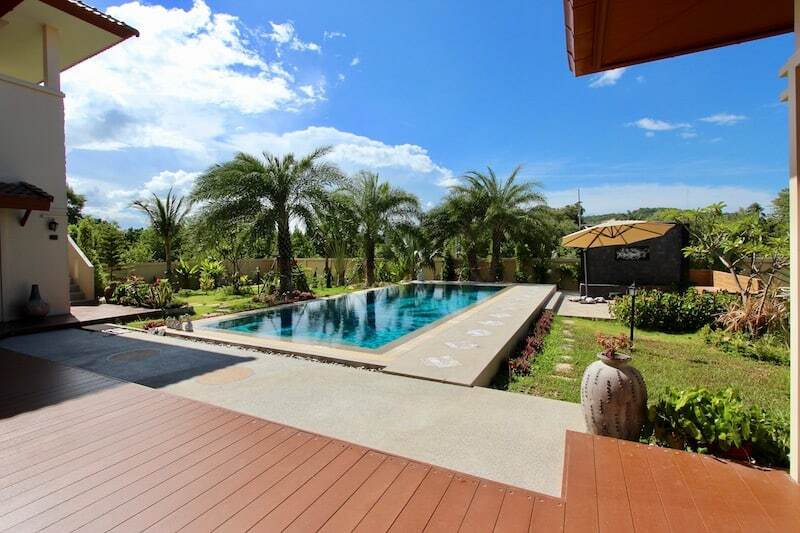 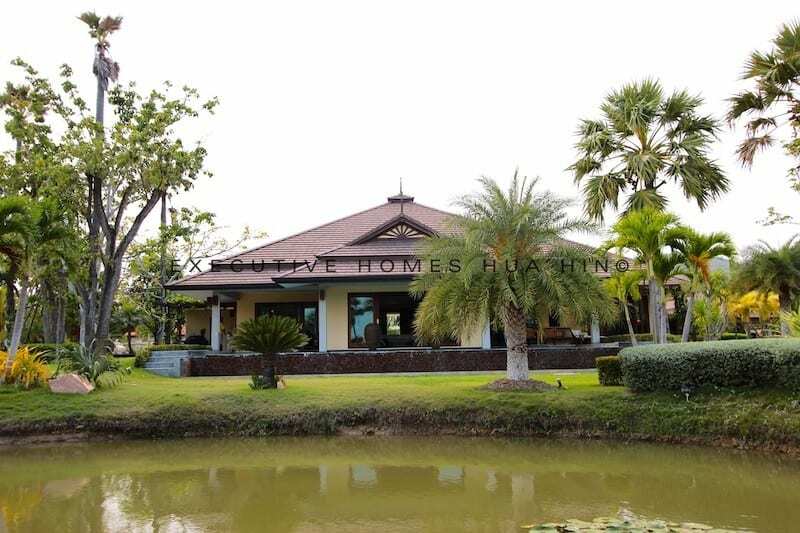 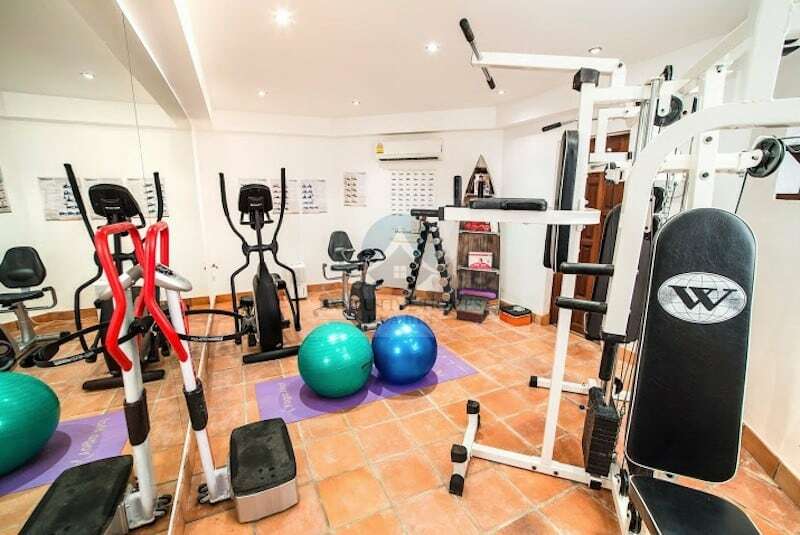 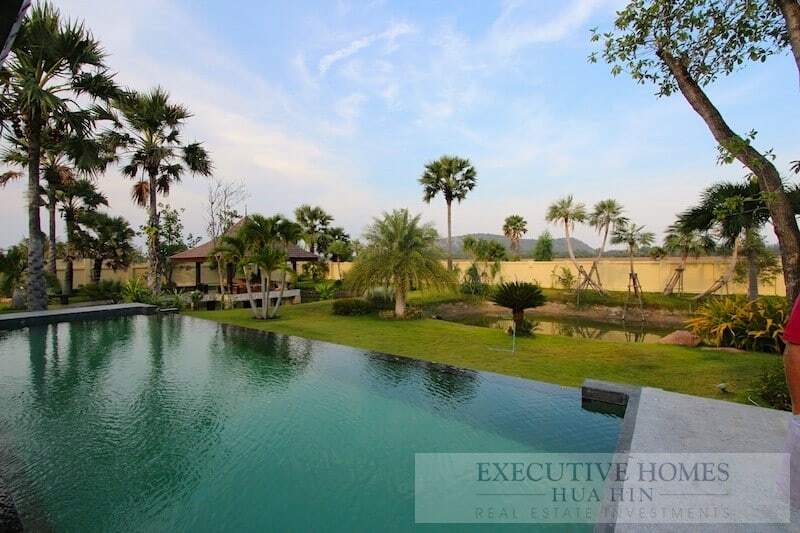 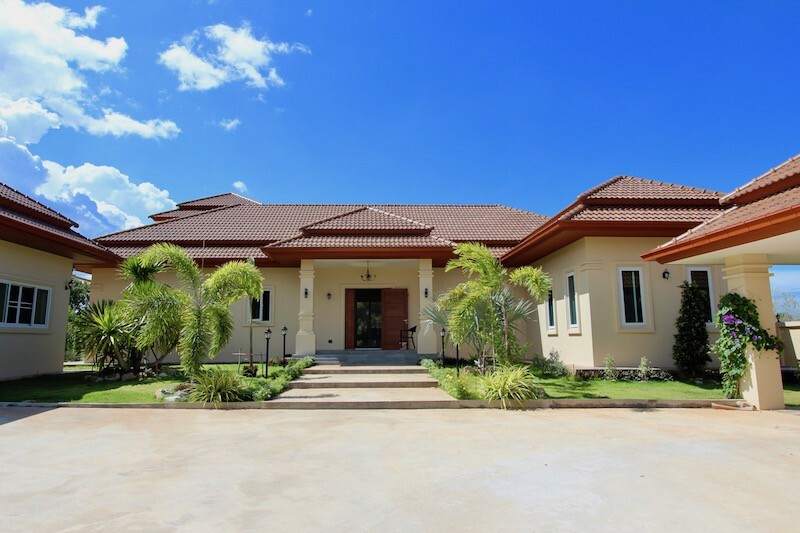 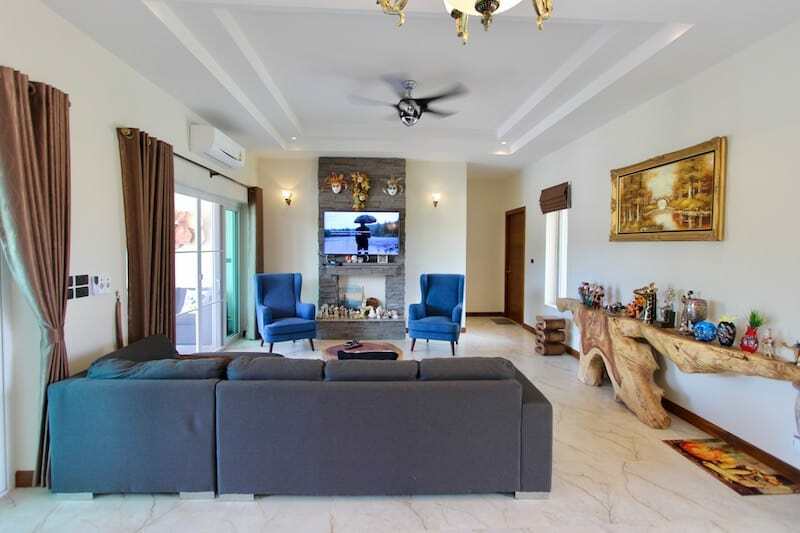 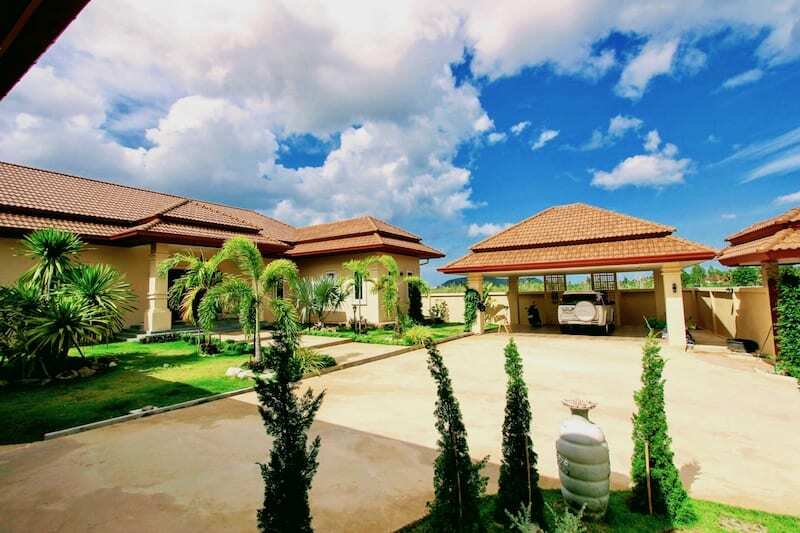 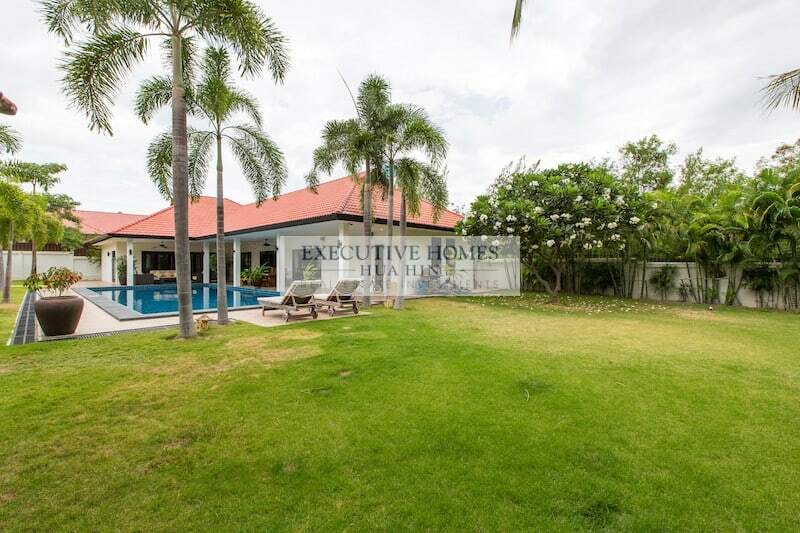 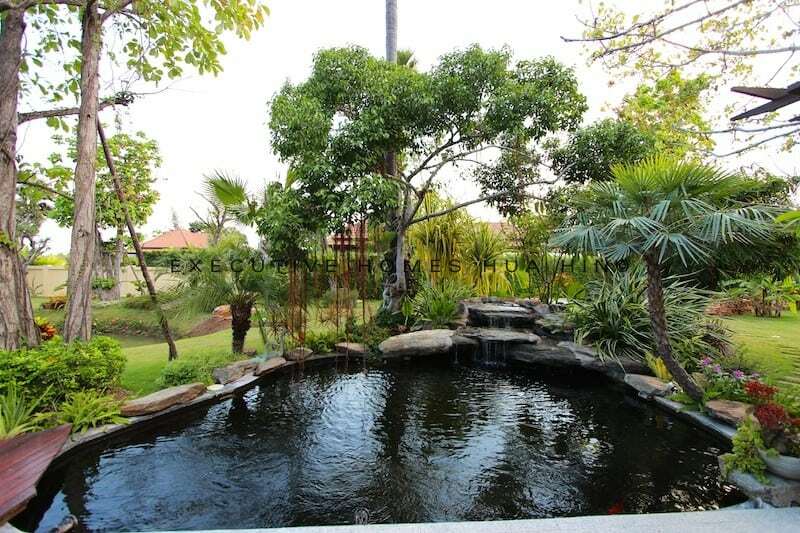 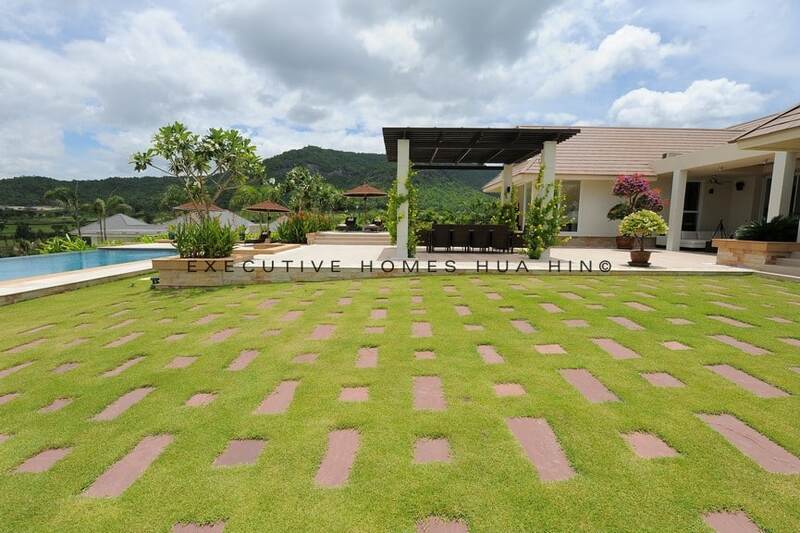 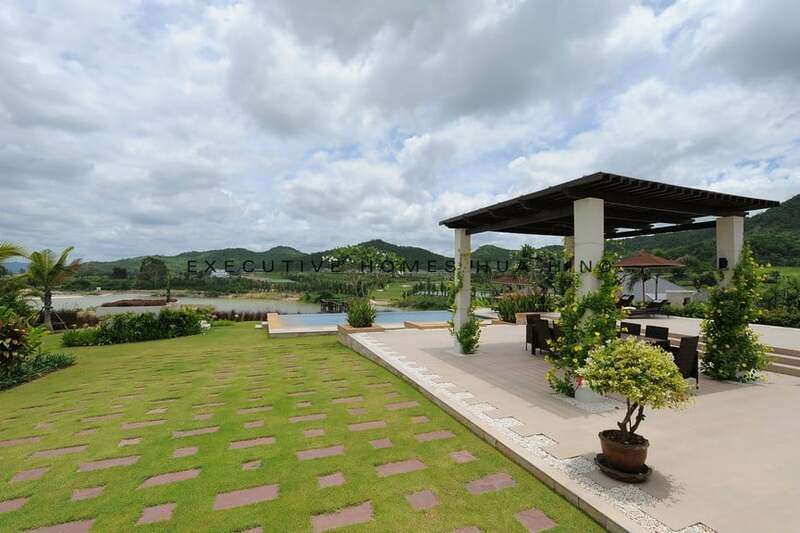 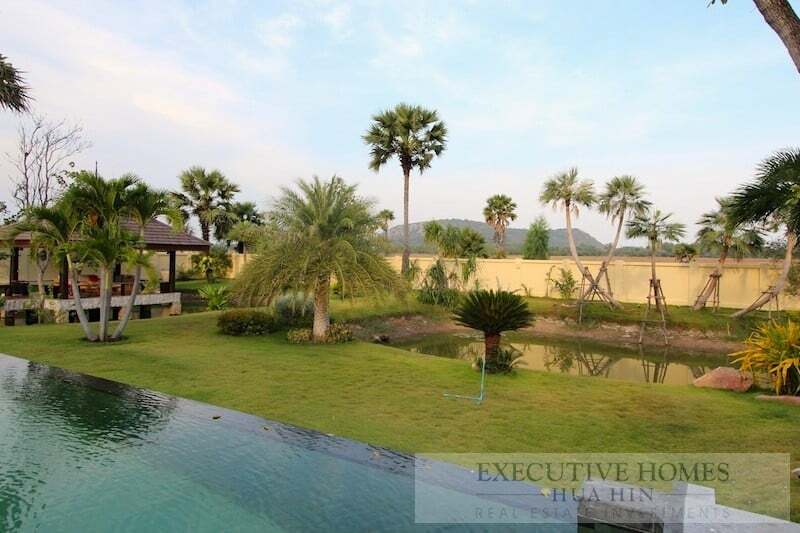 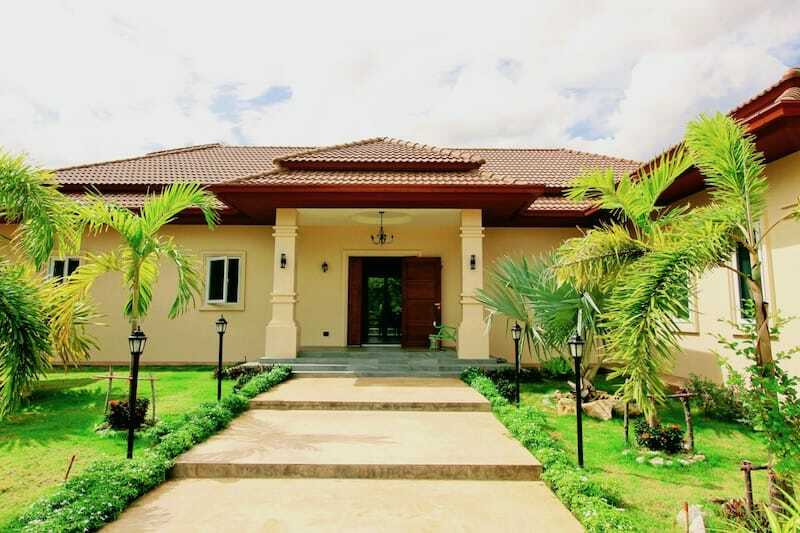 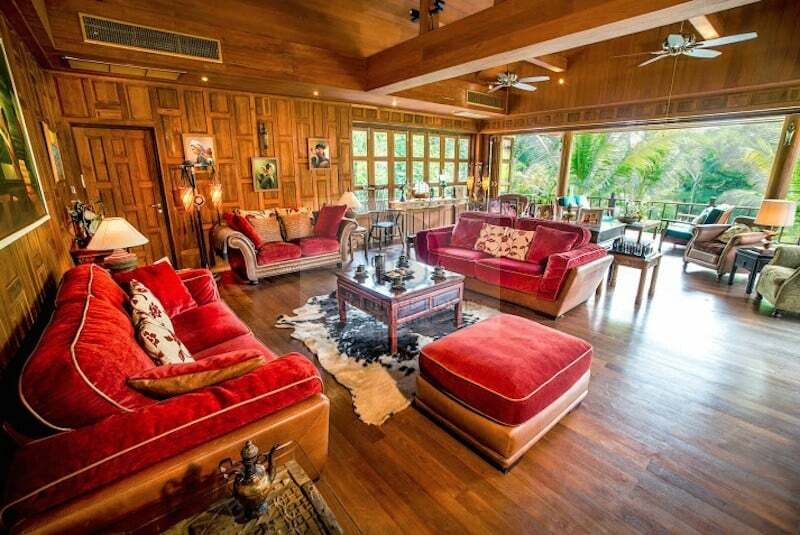 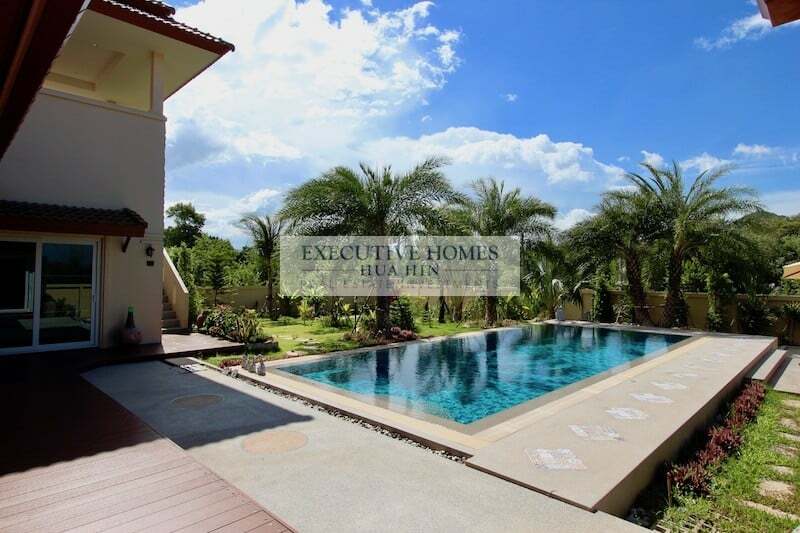 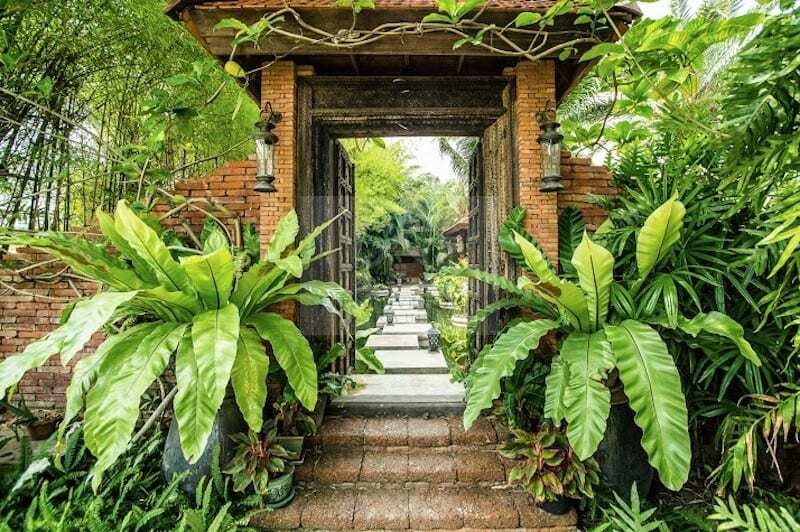 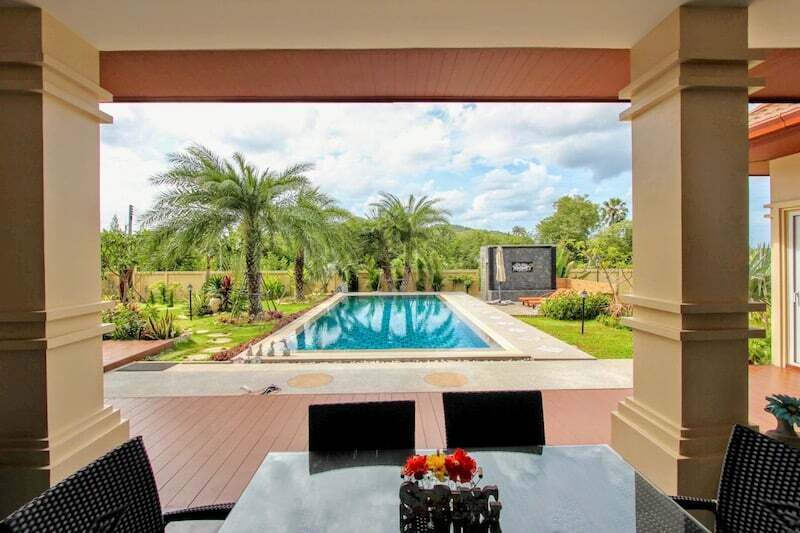 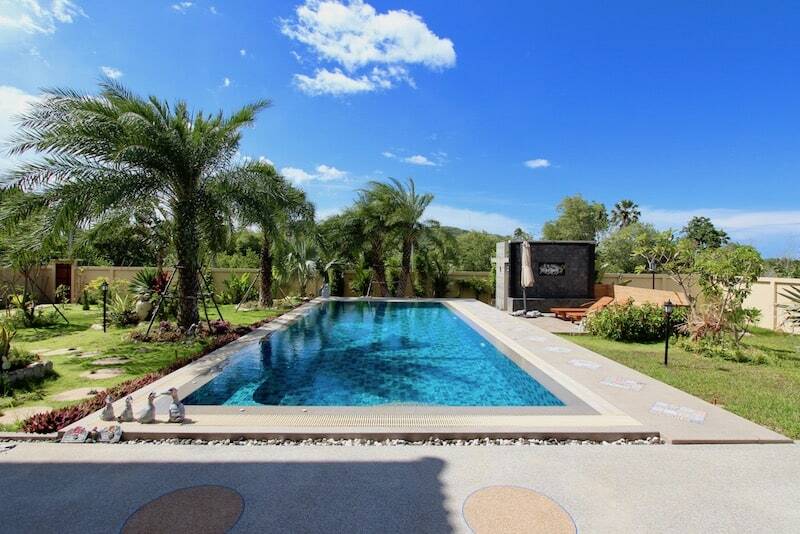 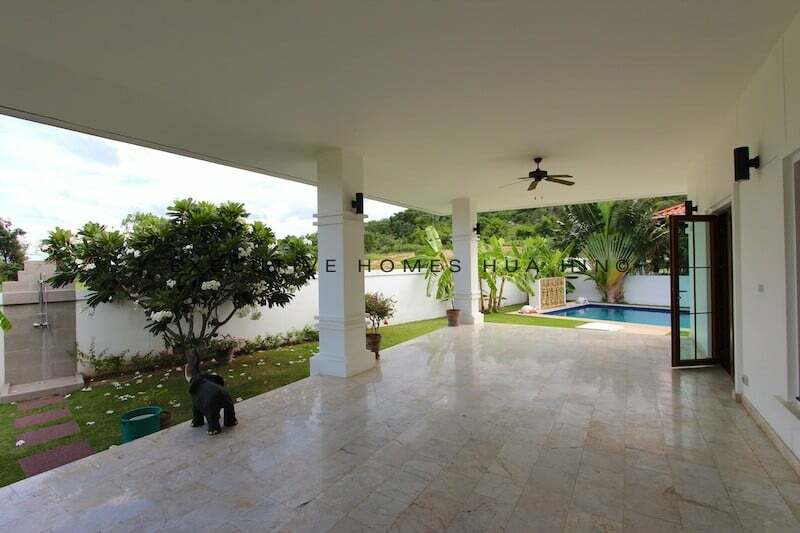 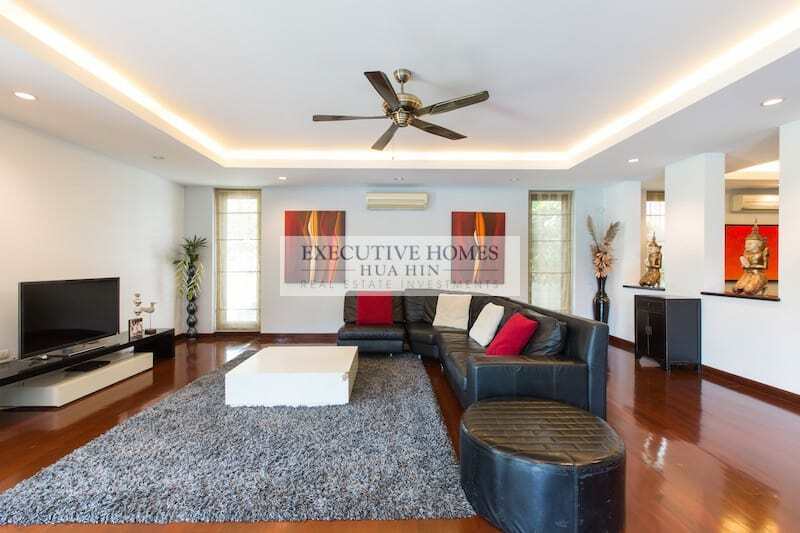 Palm Hills Luxury Hua Hin Home For Sale Beautiful Palm Hills home for sale in quiet, private location This 4 BEDROOM GOLF COURSE HOME FOR SALE . 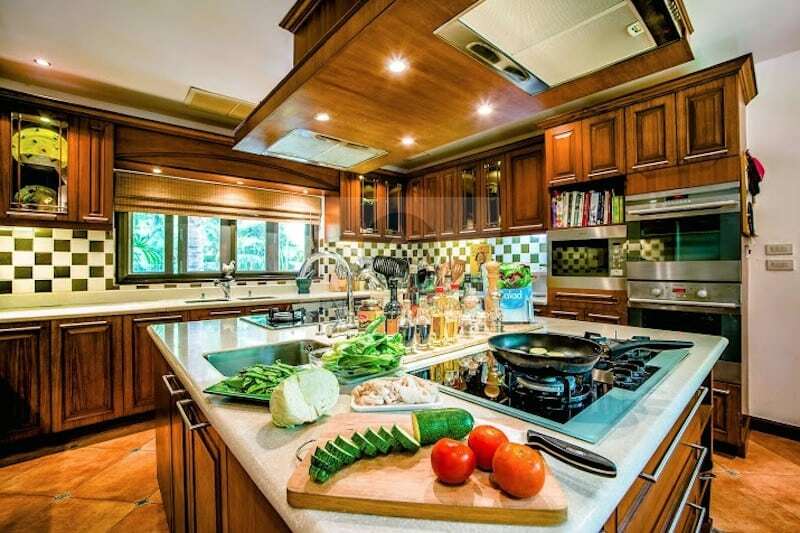 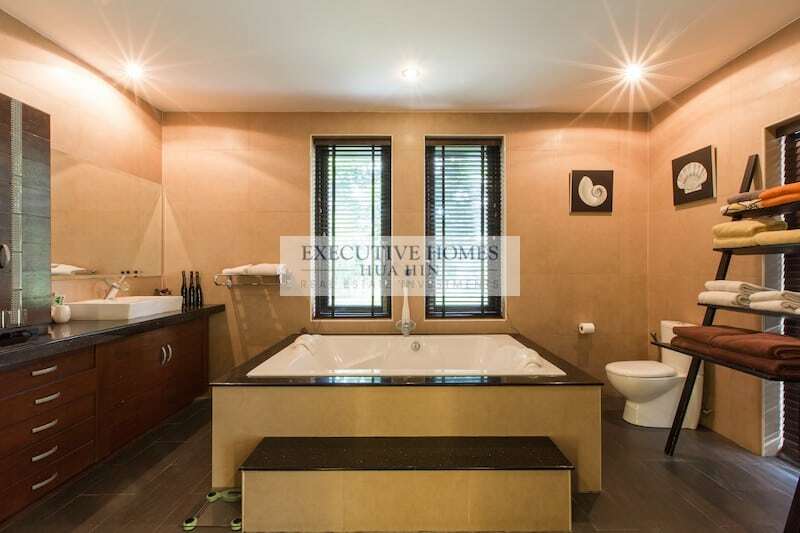 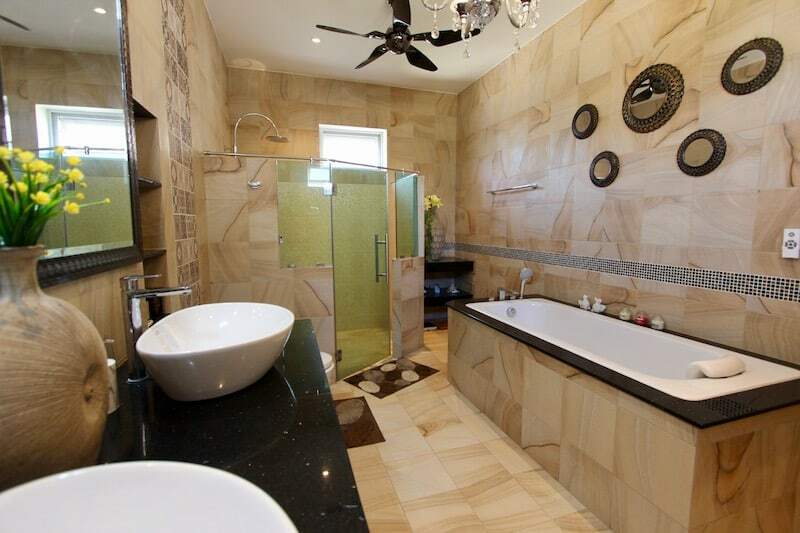 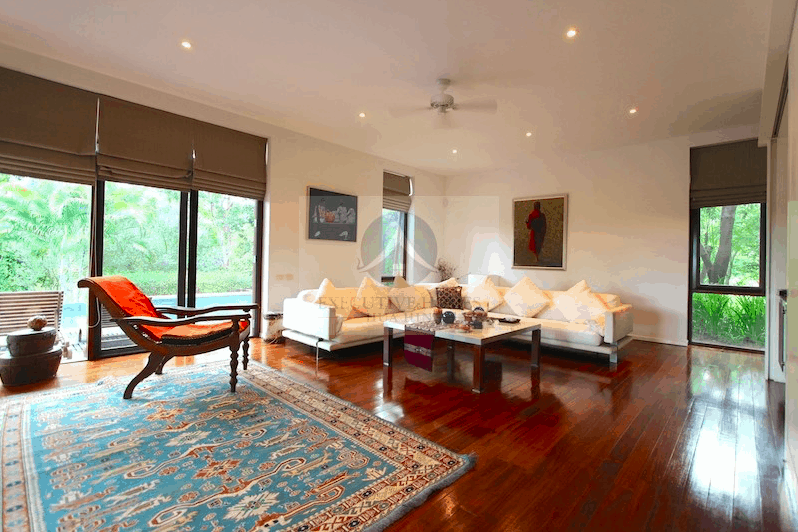 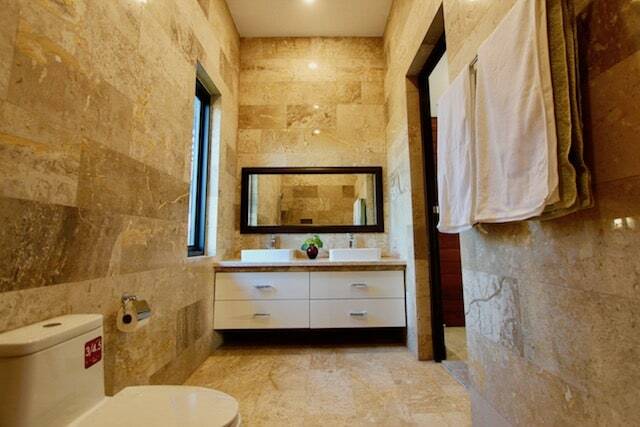 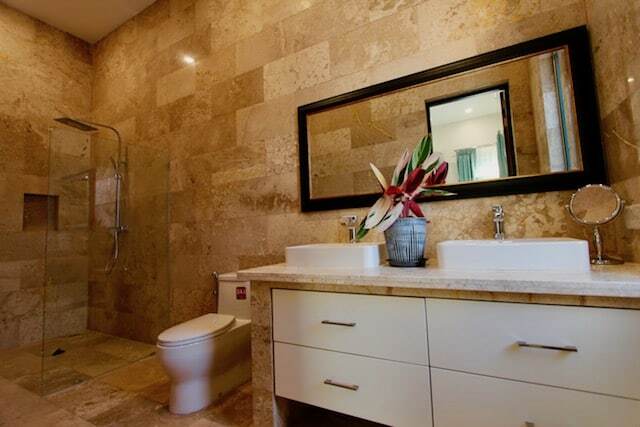 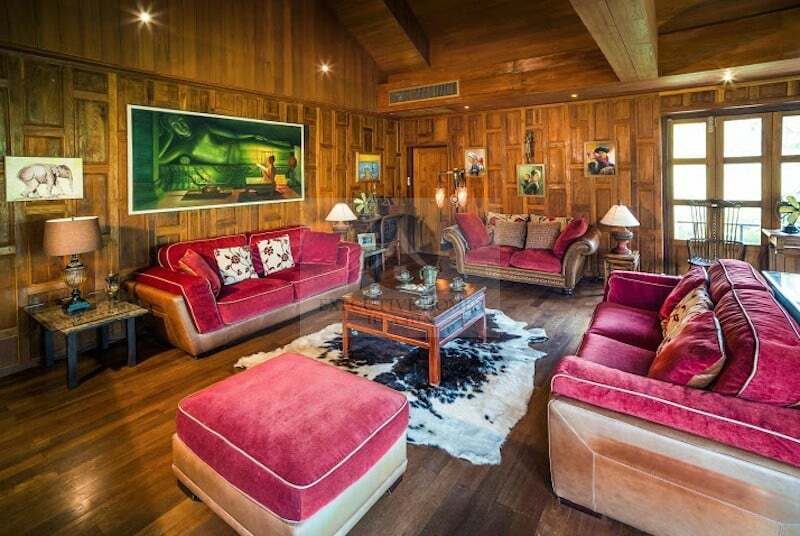 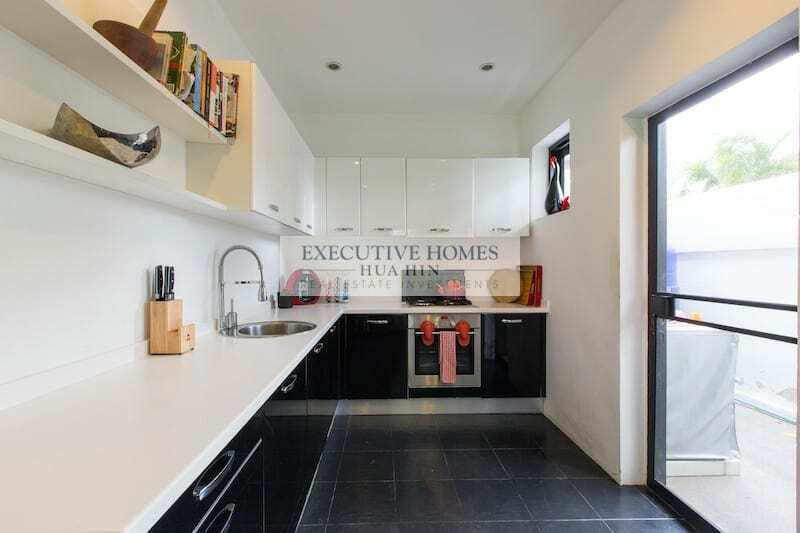 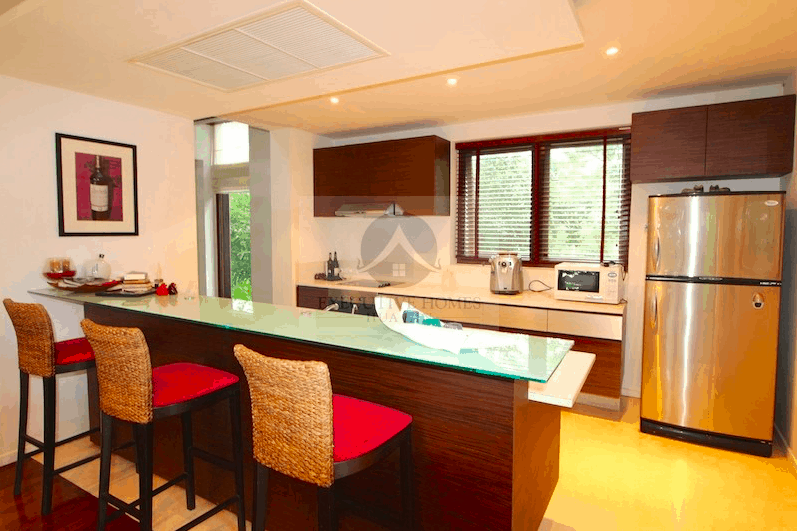 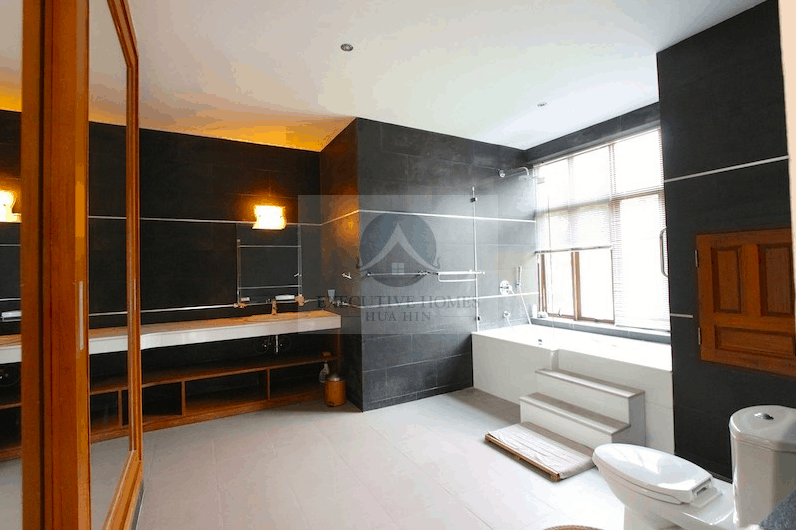 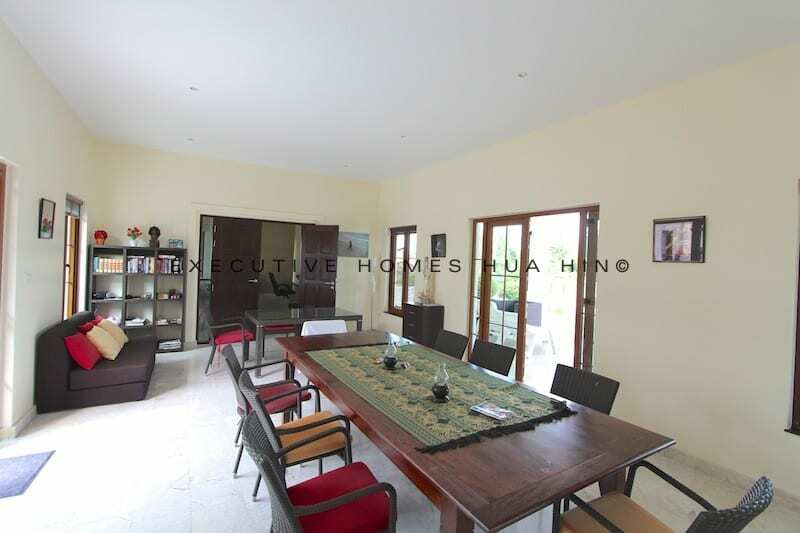 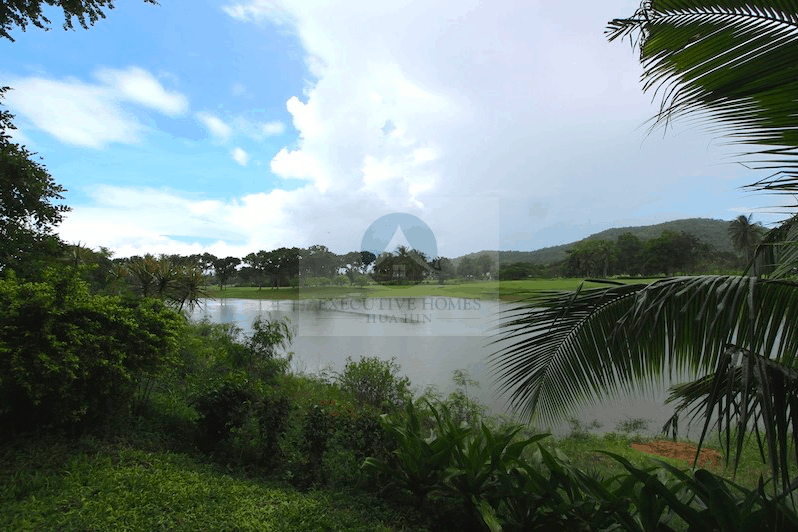 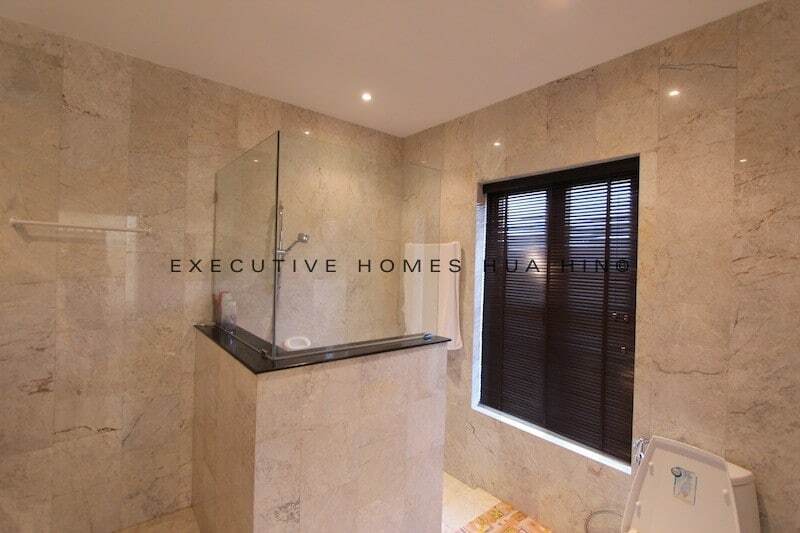 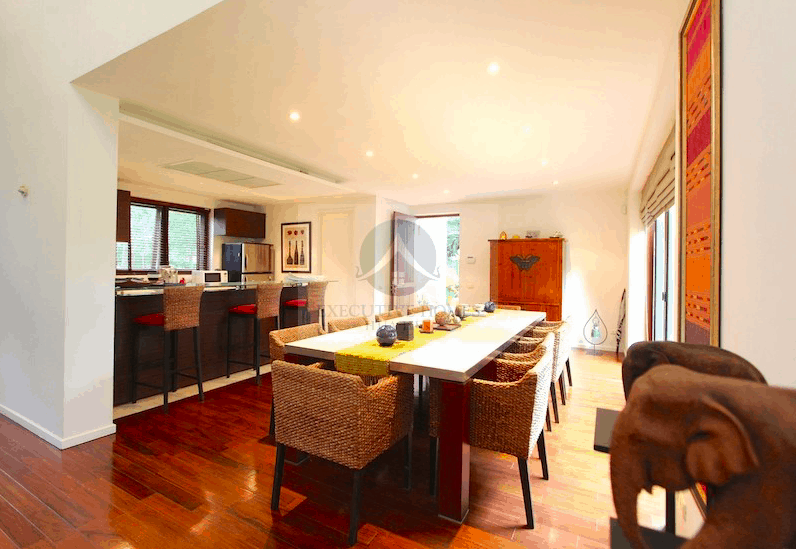 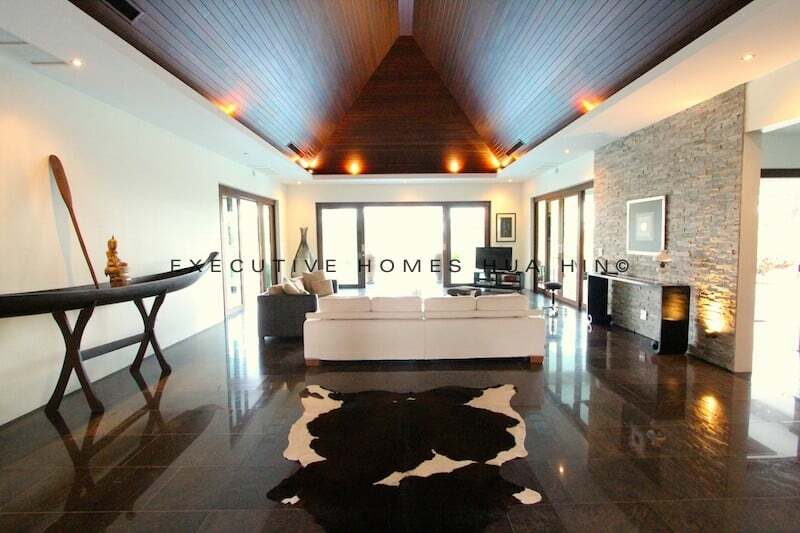 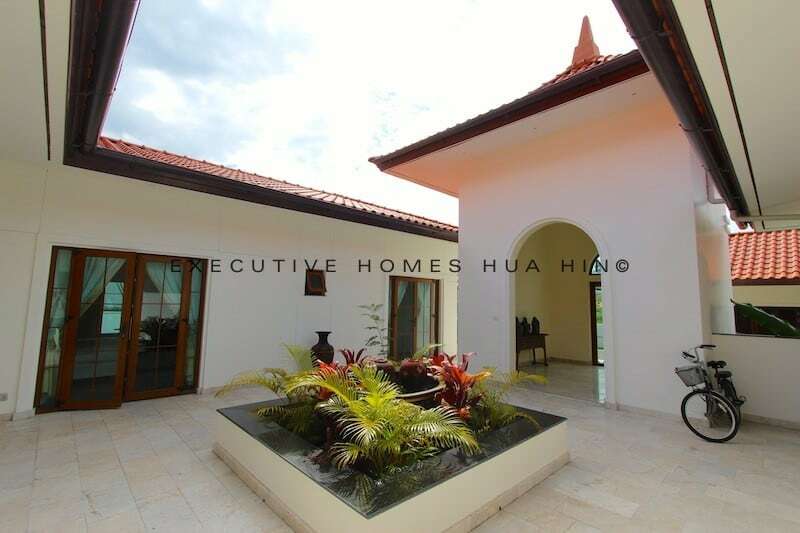 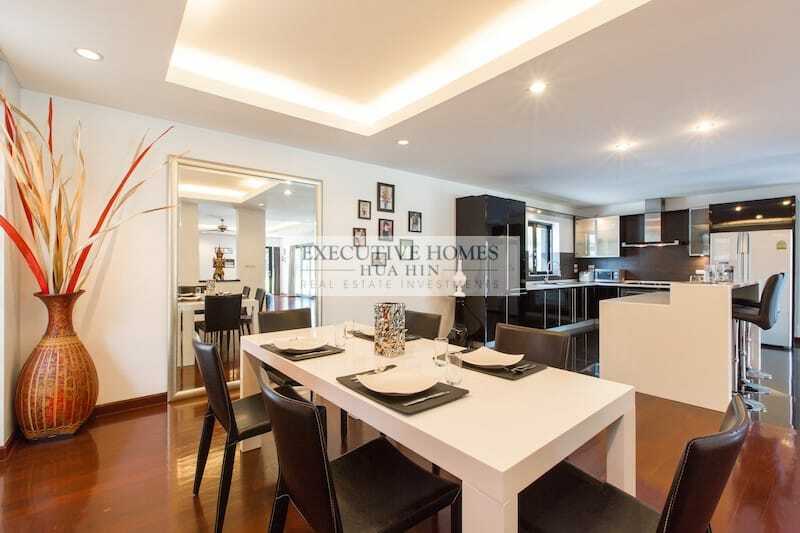 STUNNING GOLF COURSE BALI VILLA FOR SALE This is an amazing GOLF COURSE BALI VILLA FOR SALE. 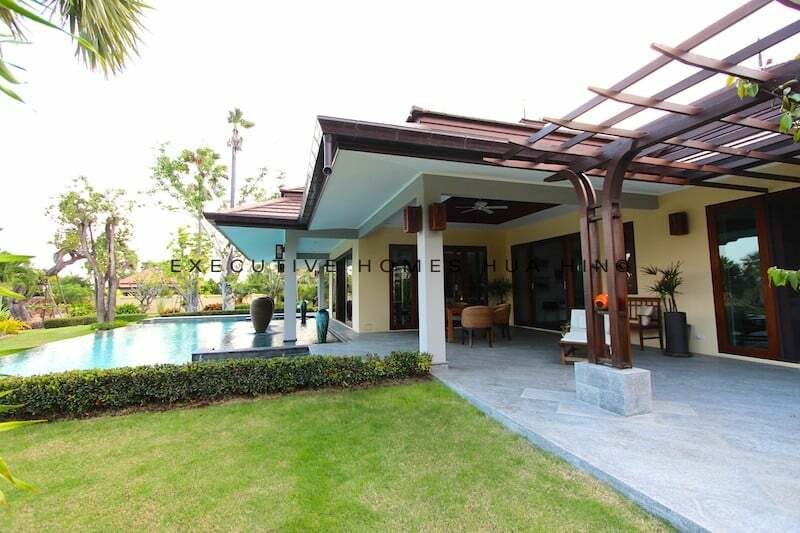 A true architectural masterpiece – one that is. 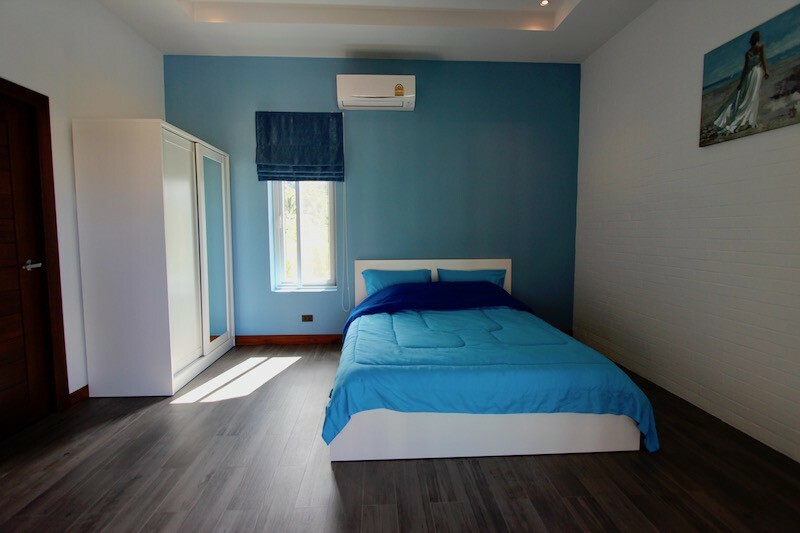 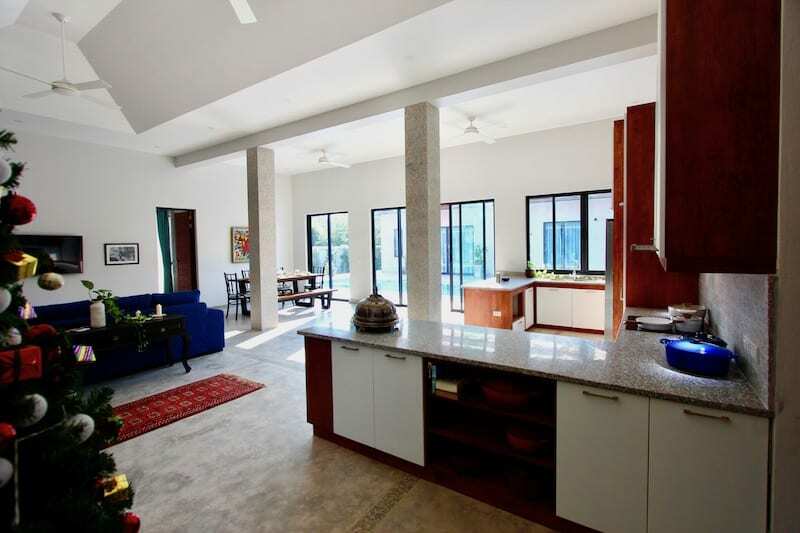 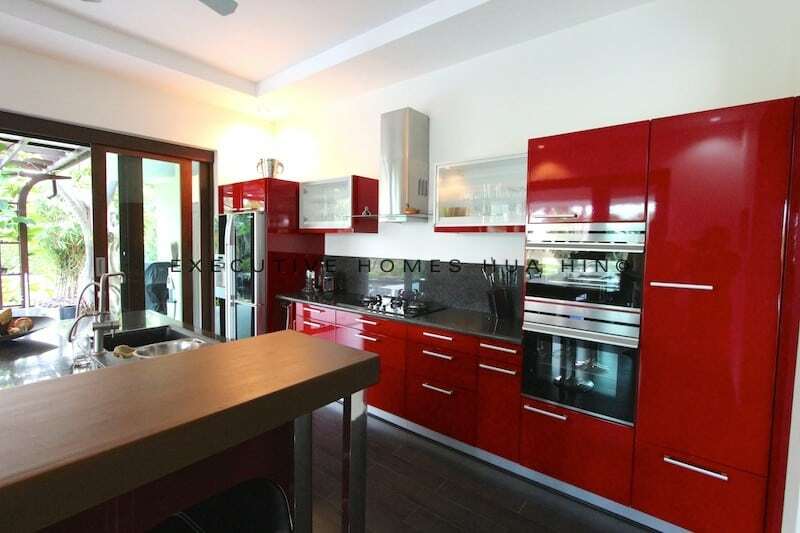 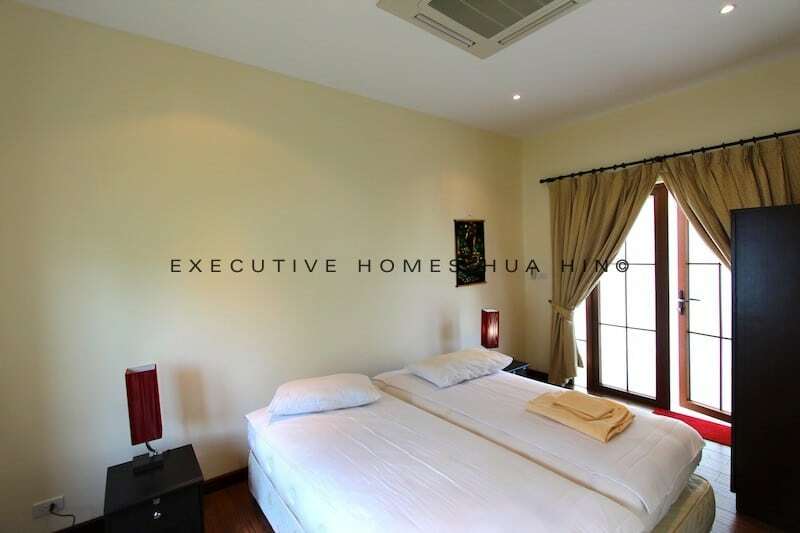 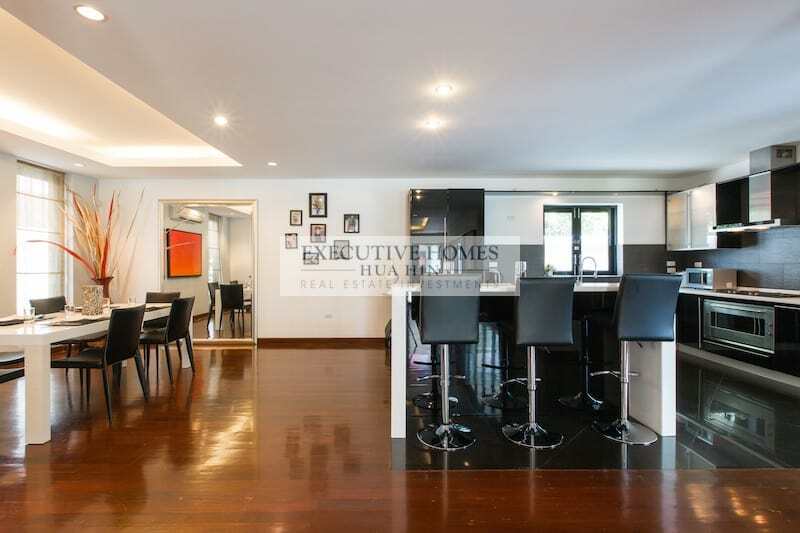 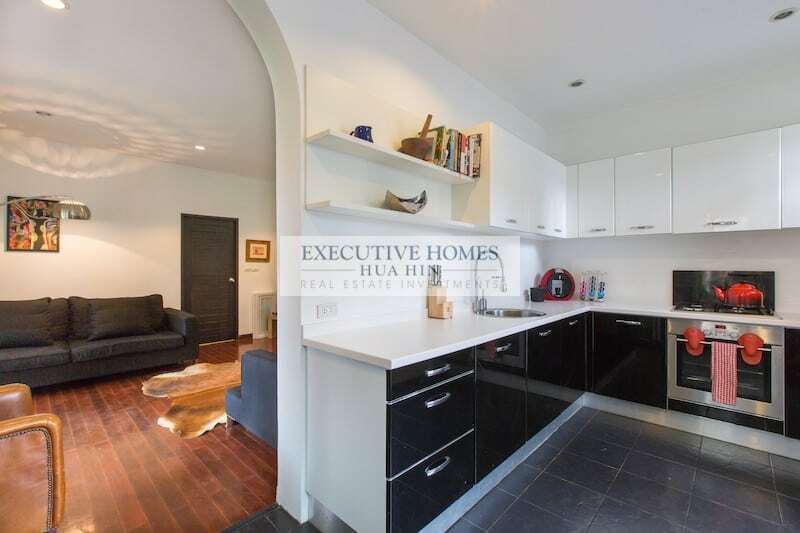 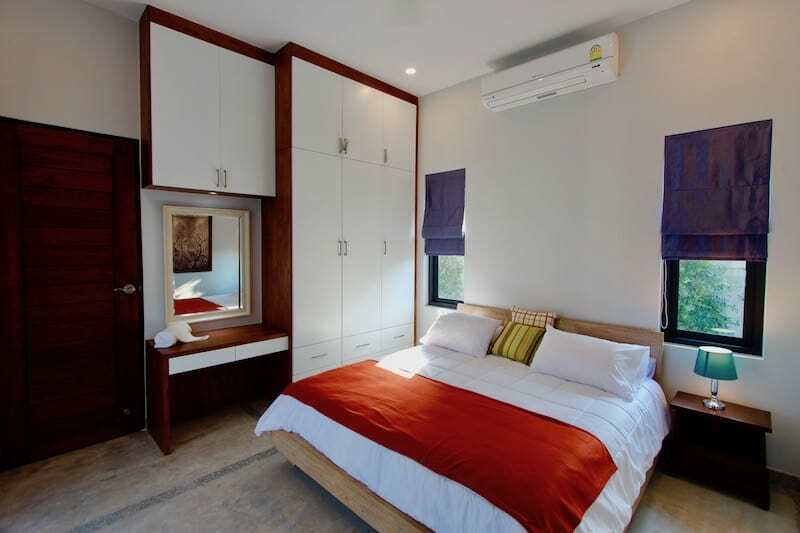 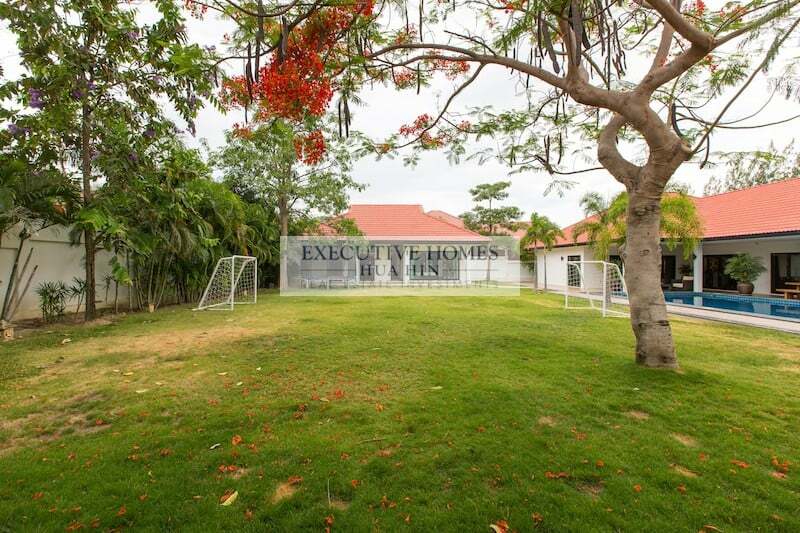 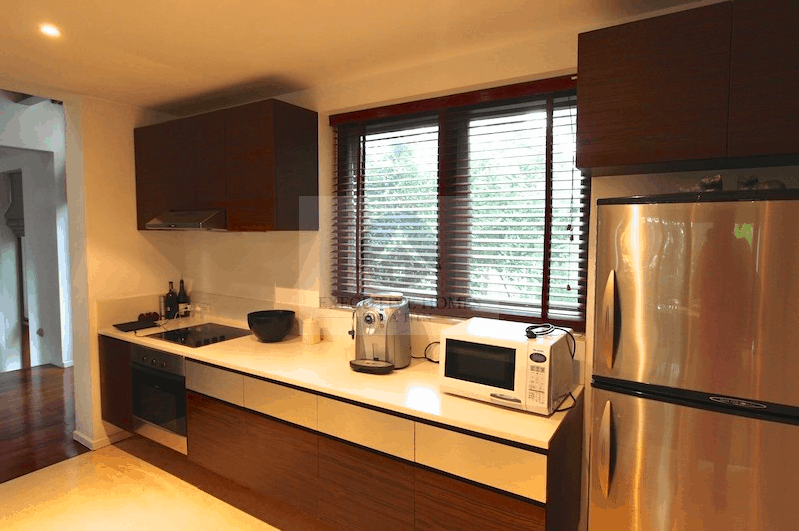 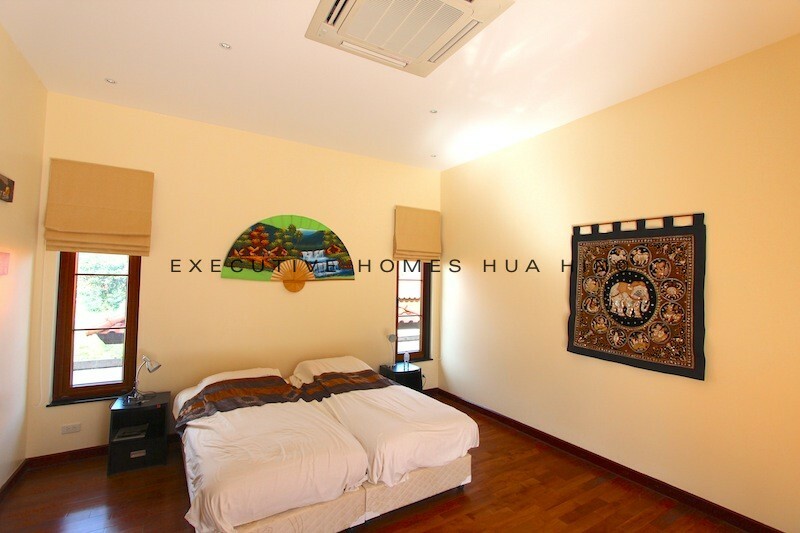 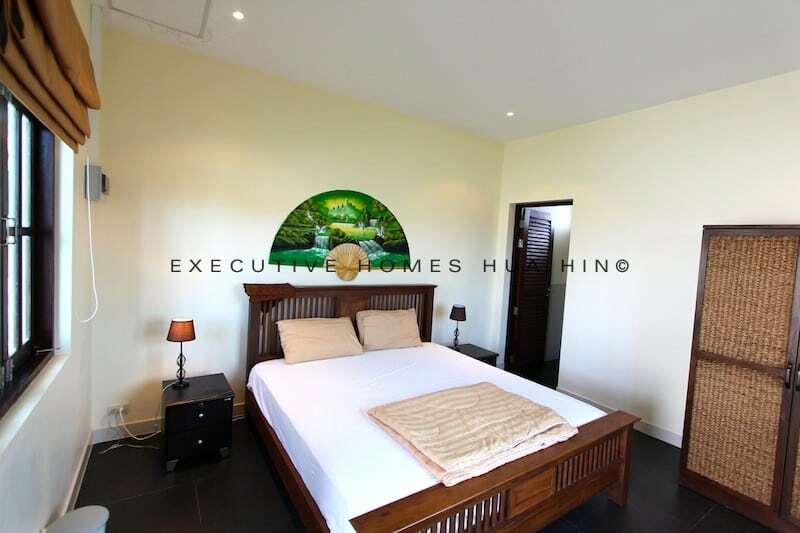 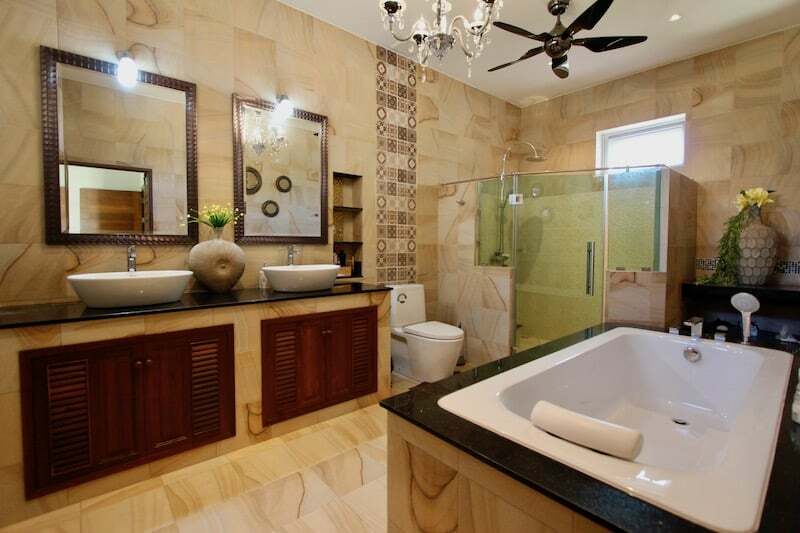 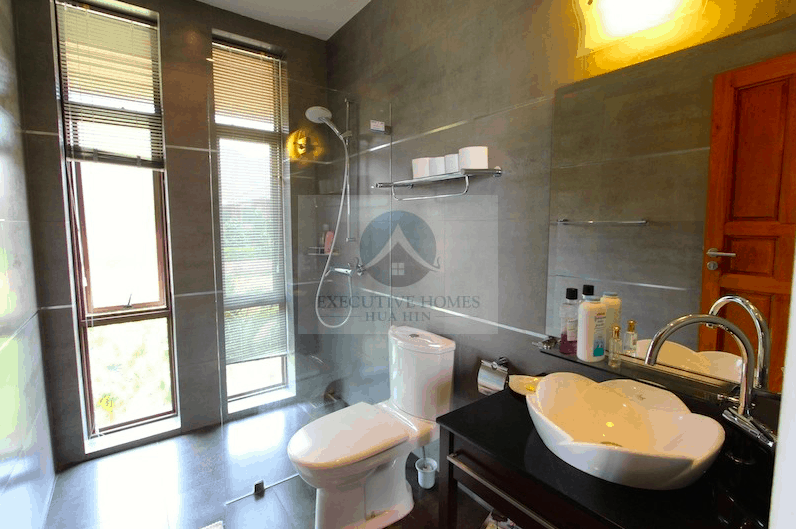 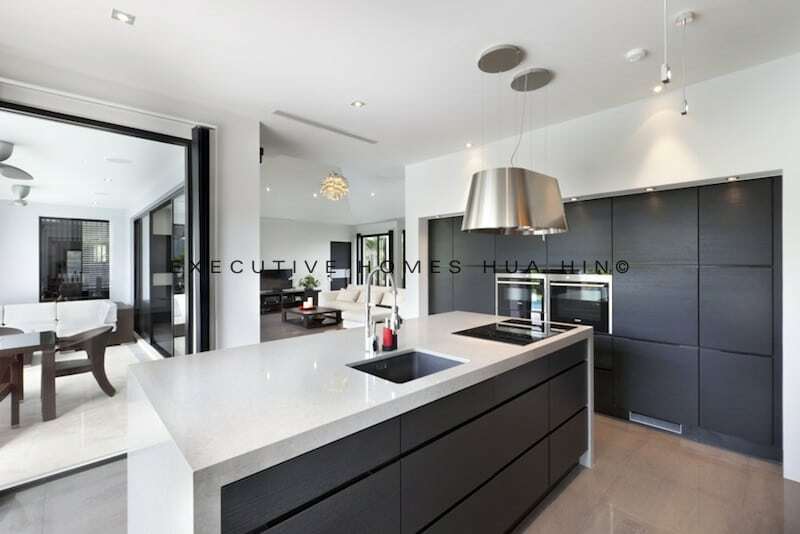 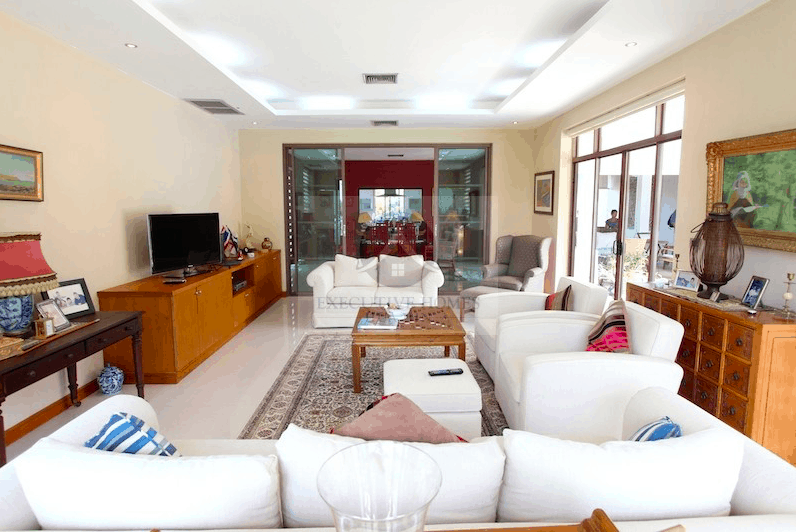 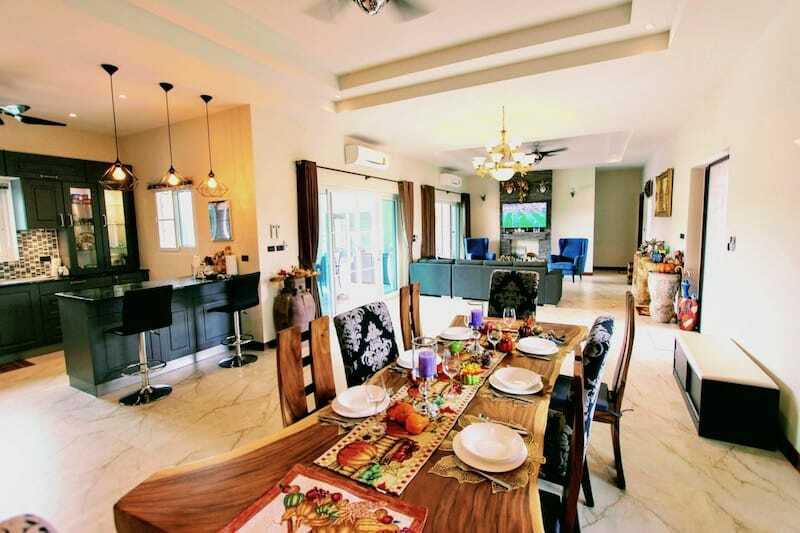 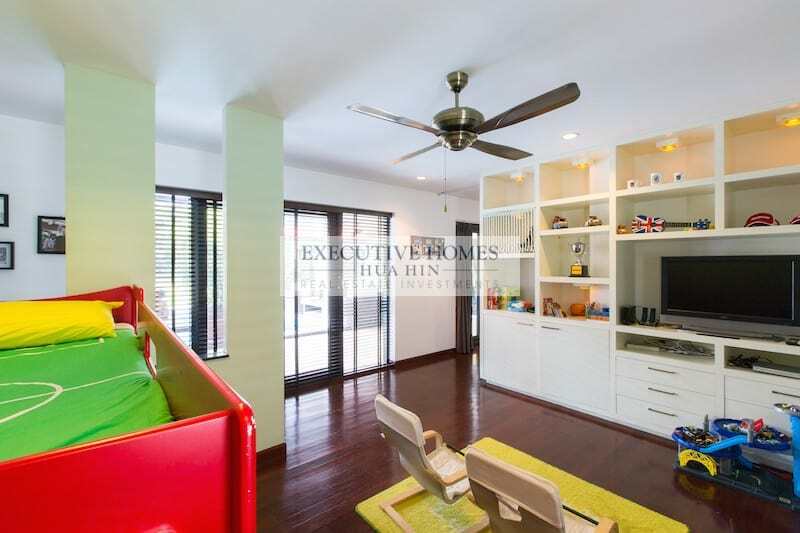 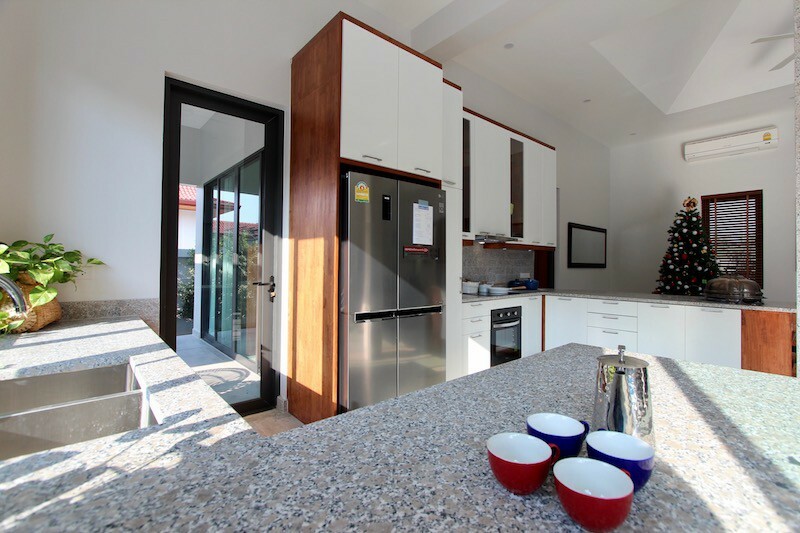 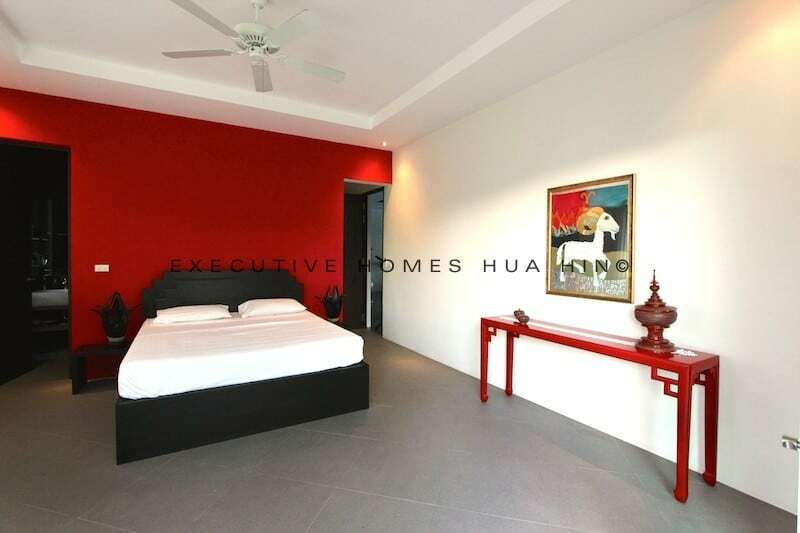 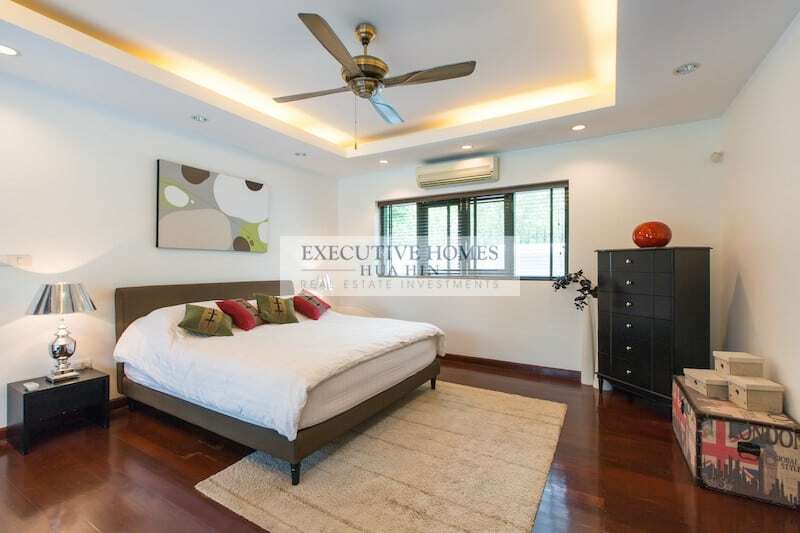 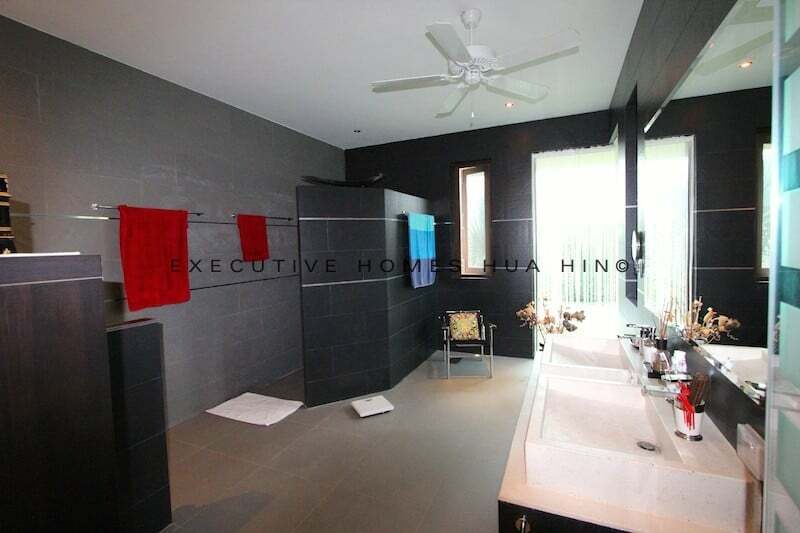 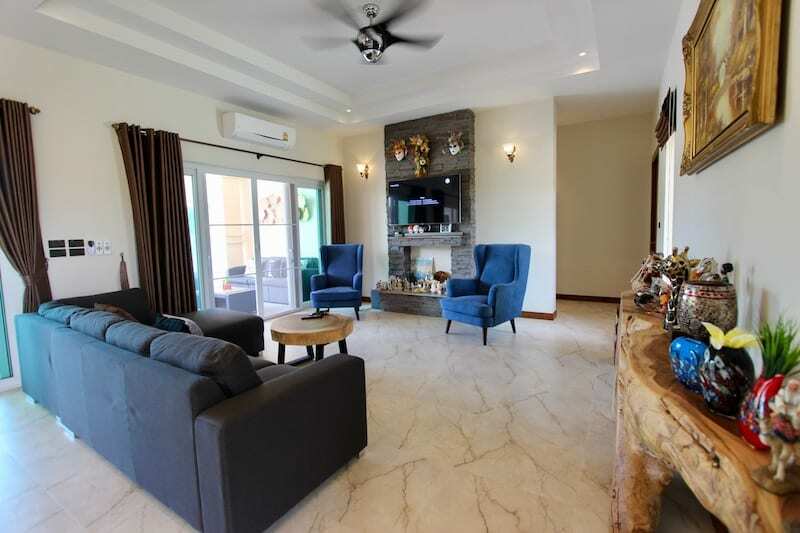 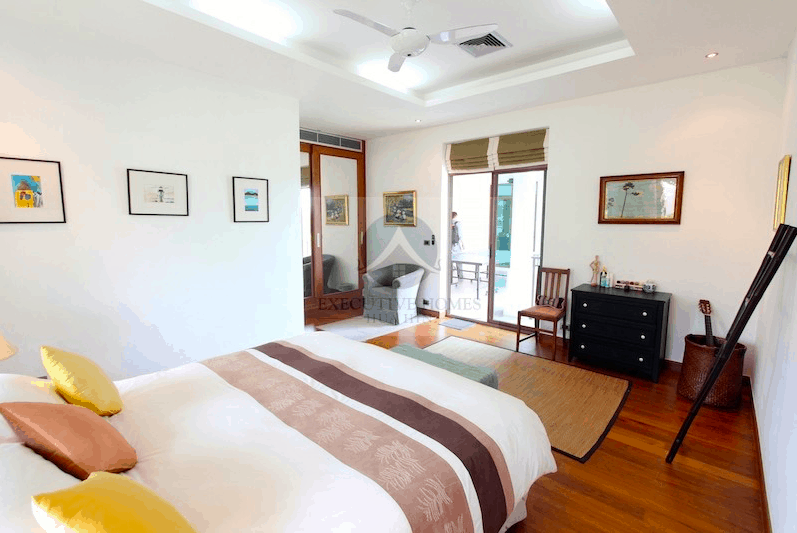 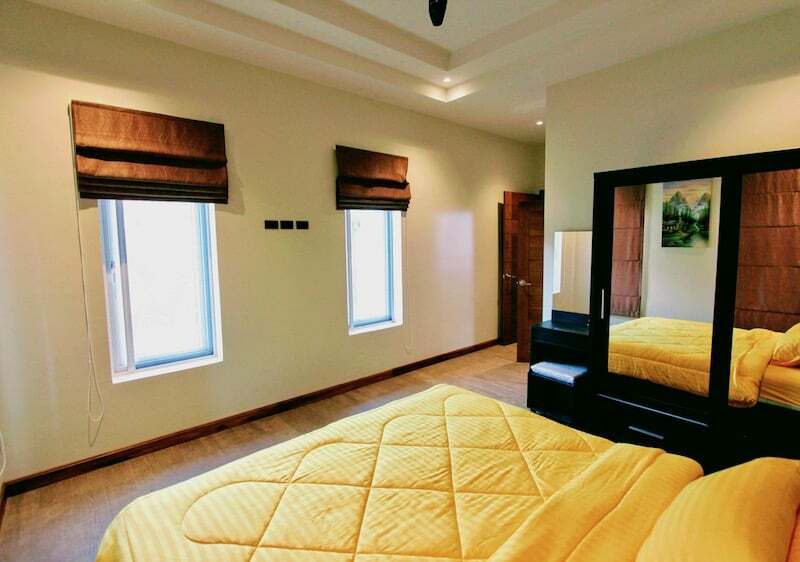 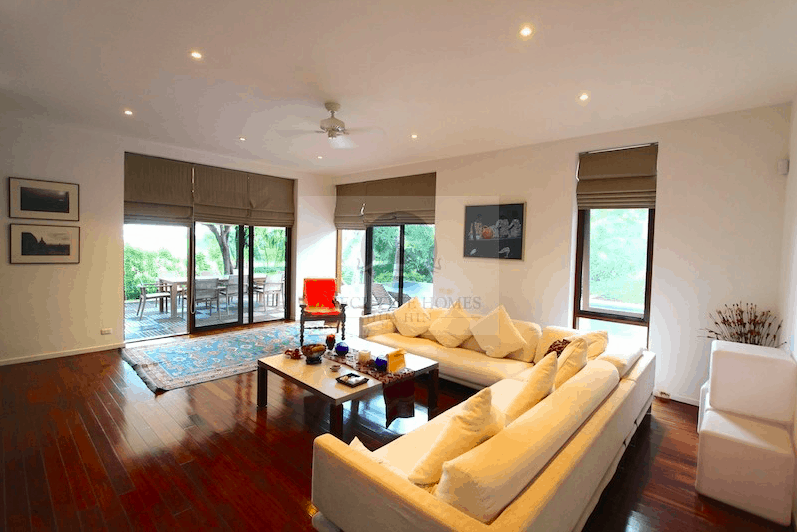 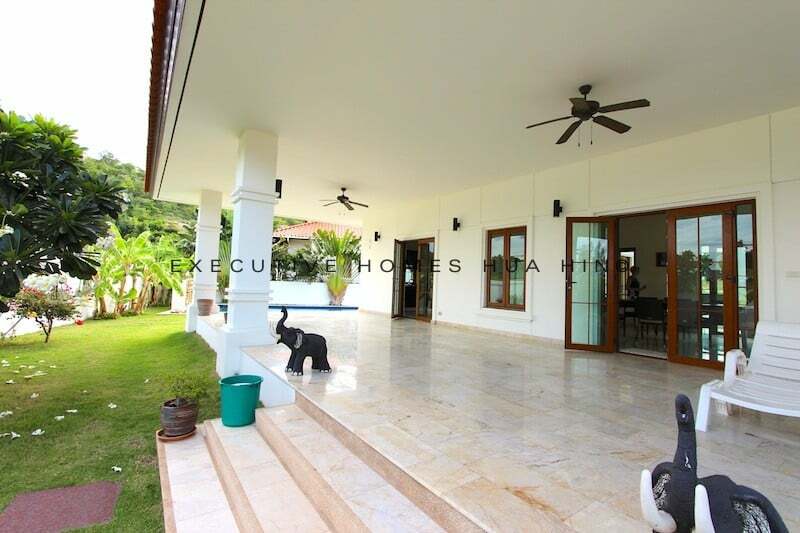 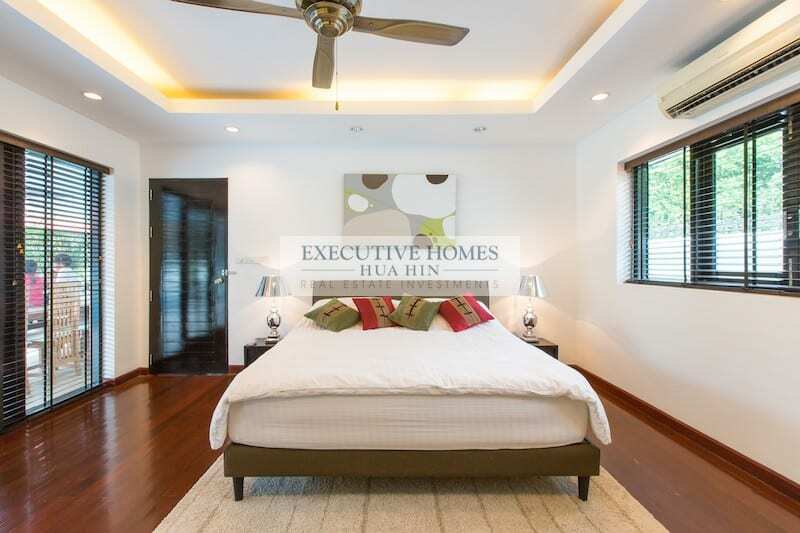 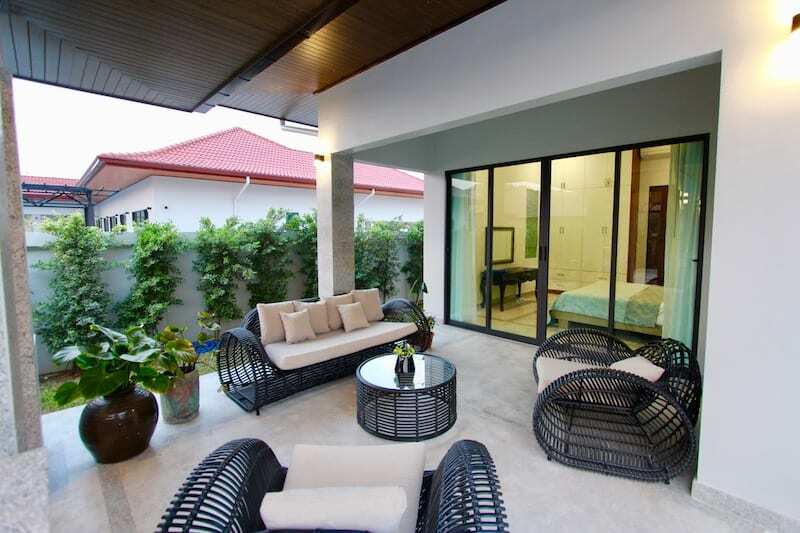 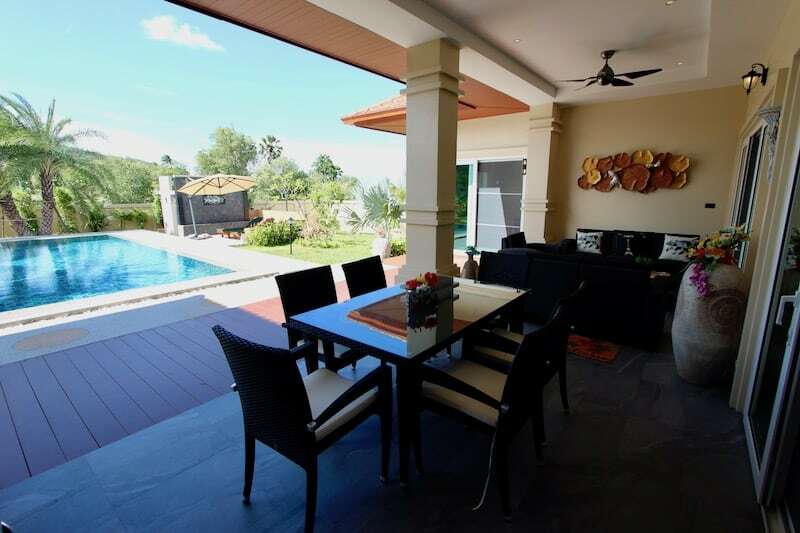 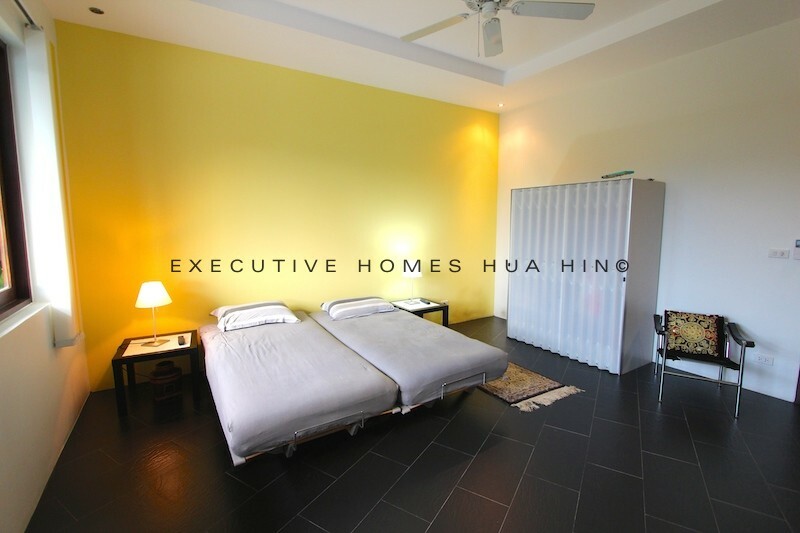 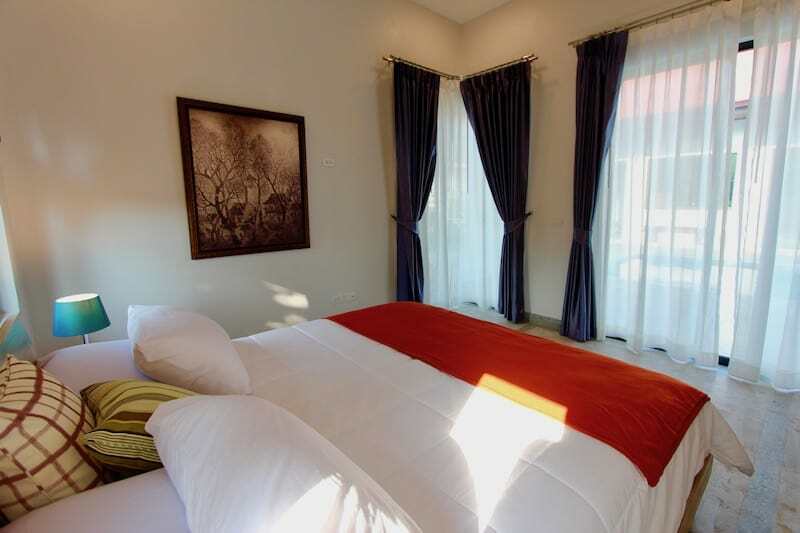 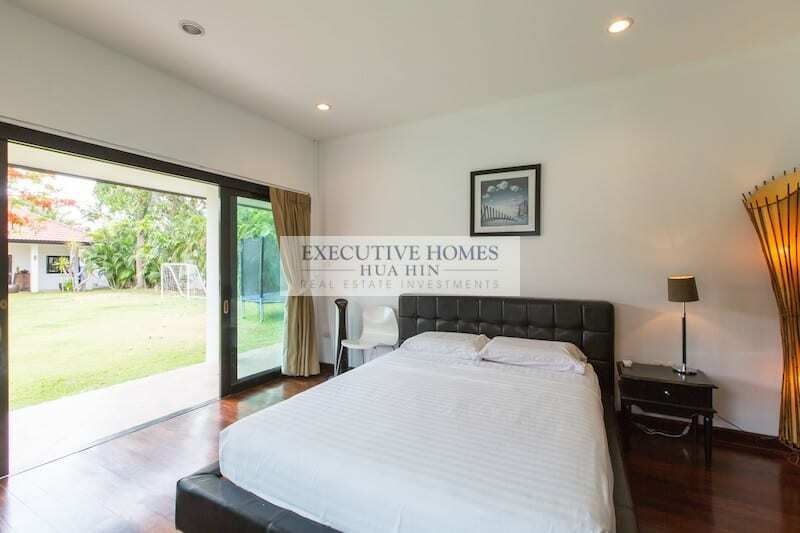 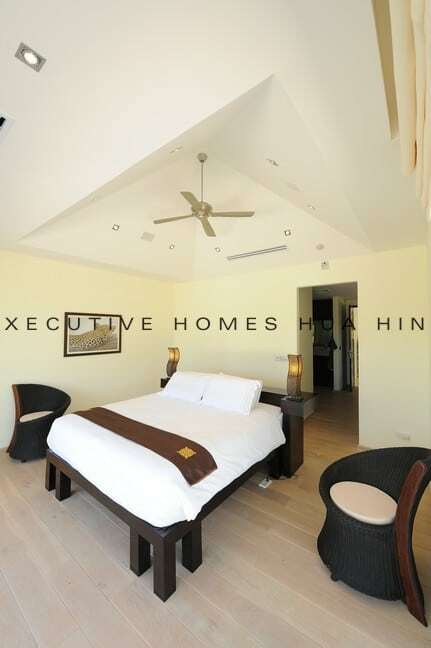 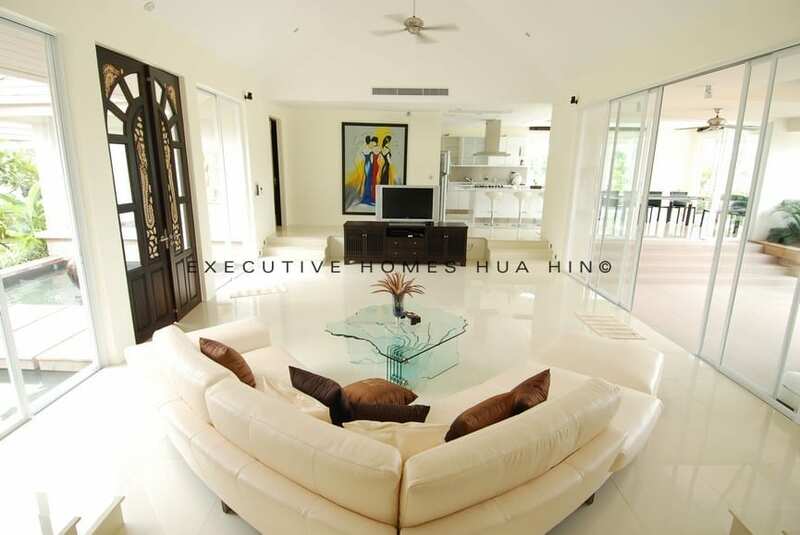 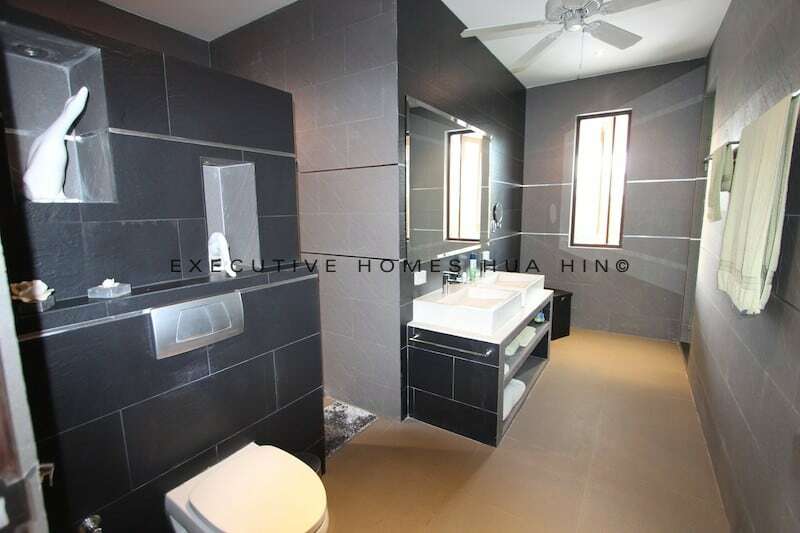 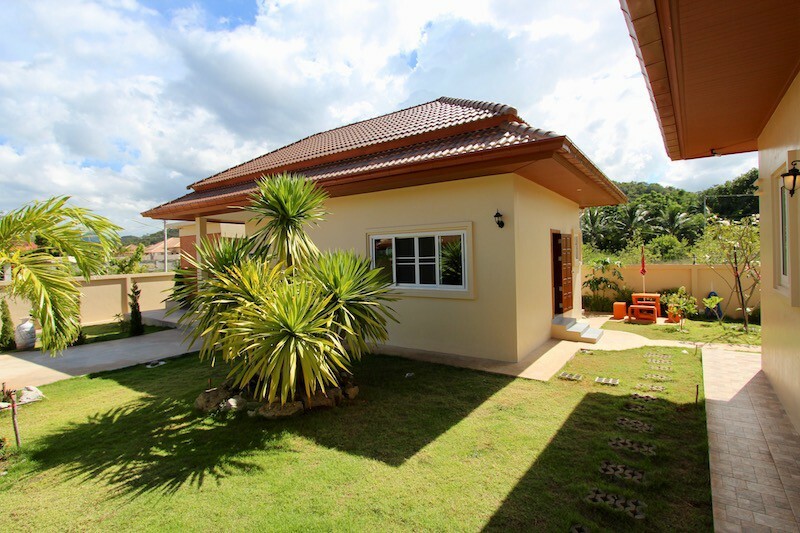 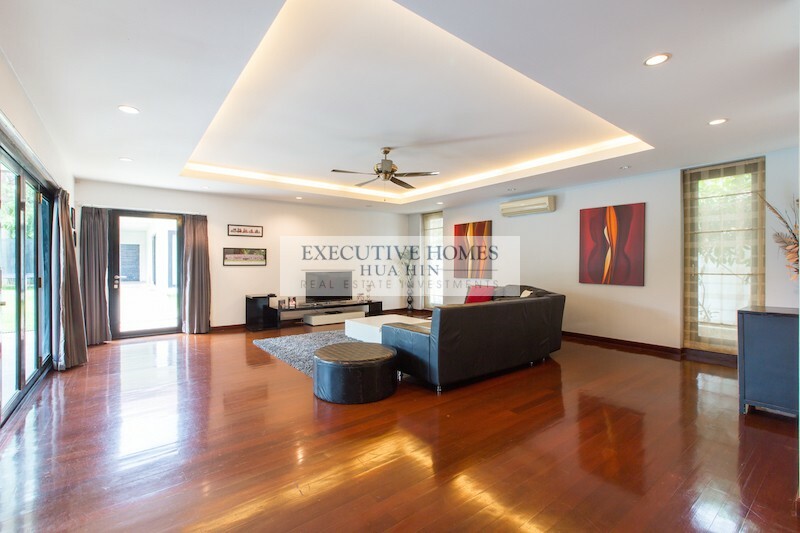 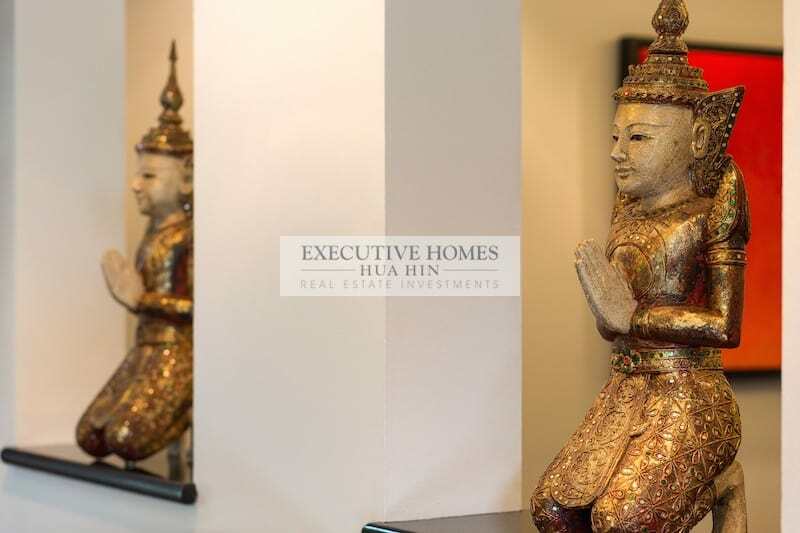 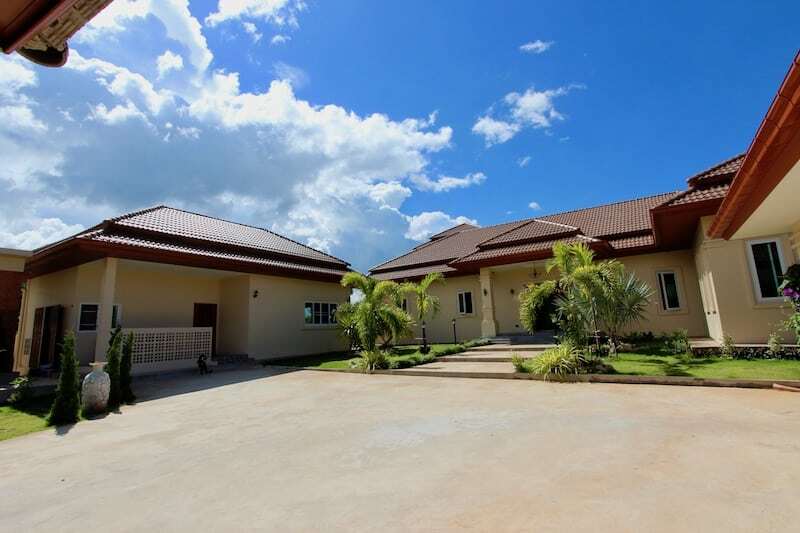 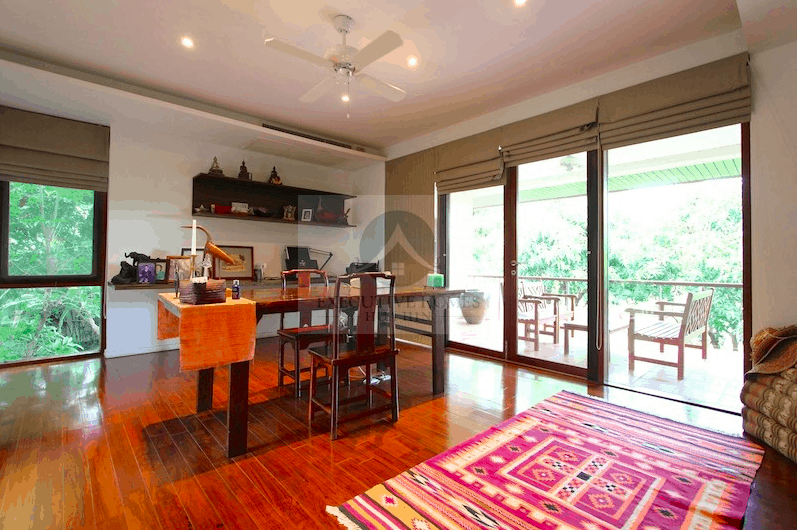 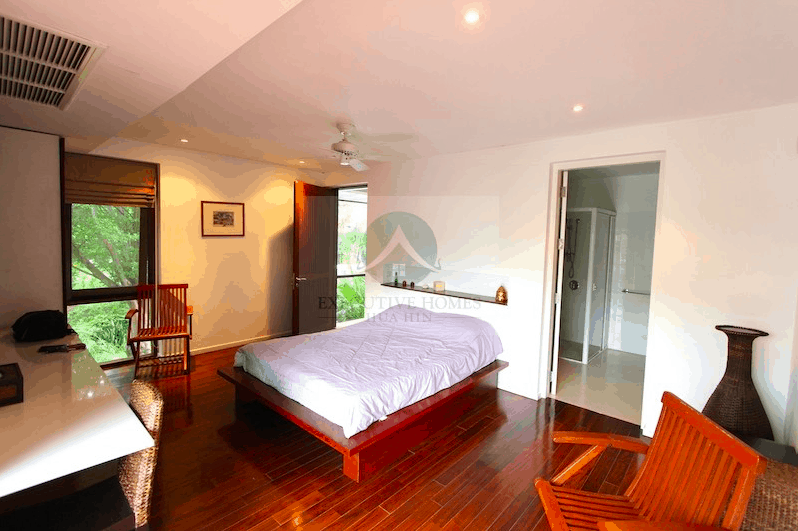 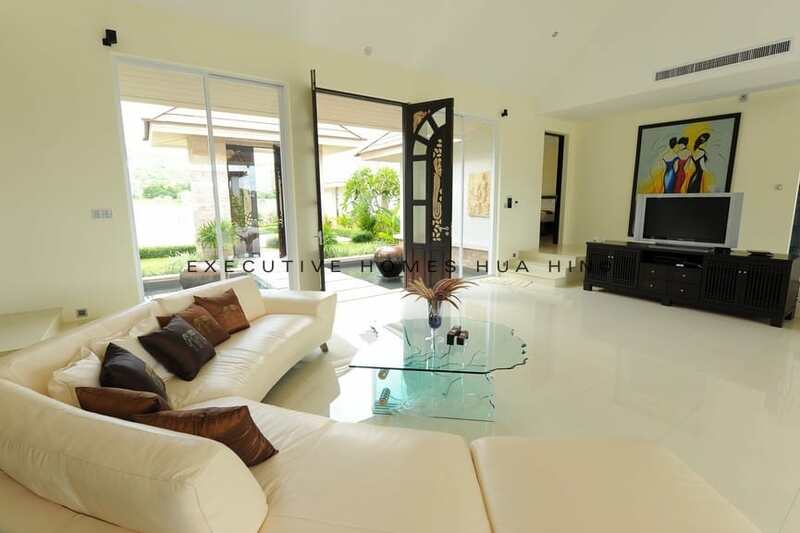 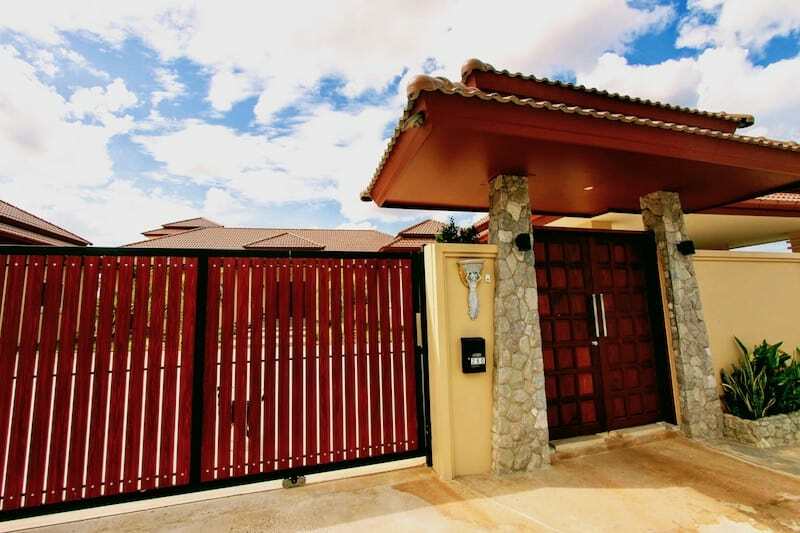 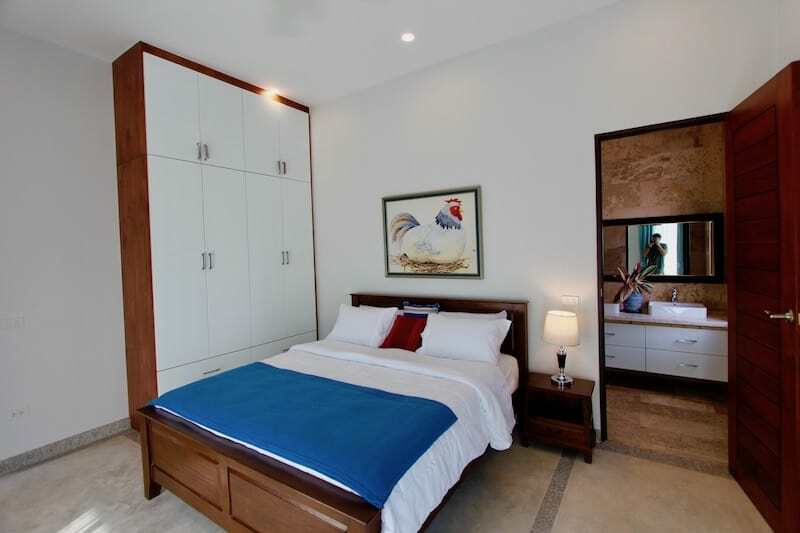 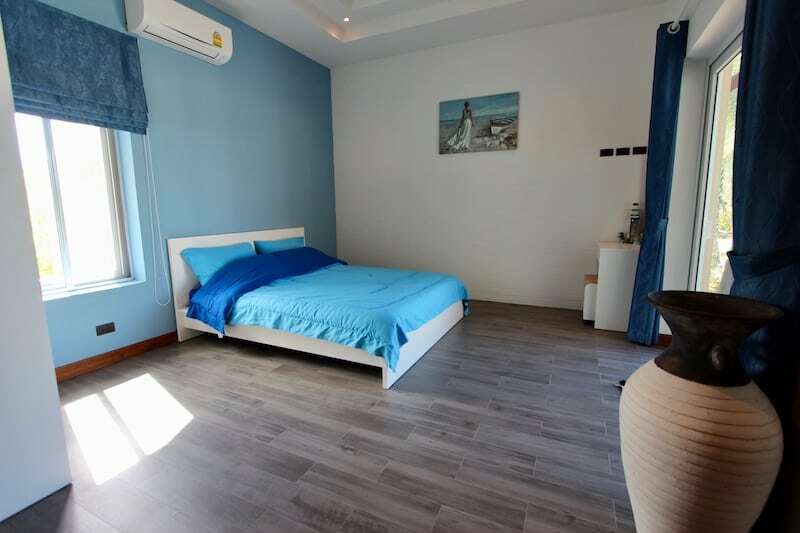 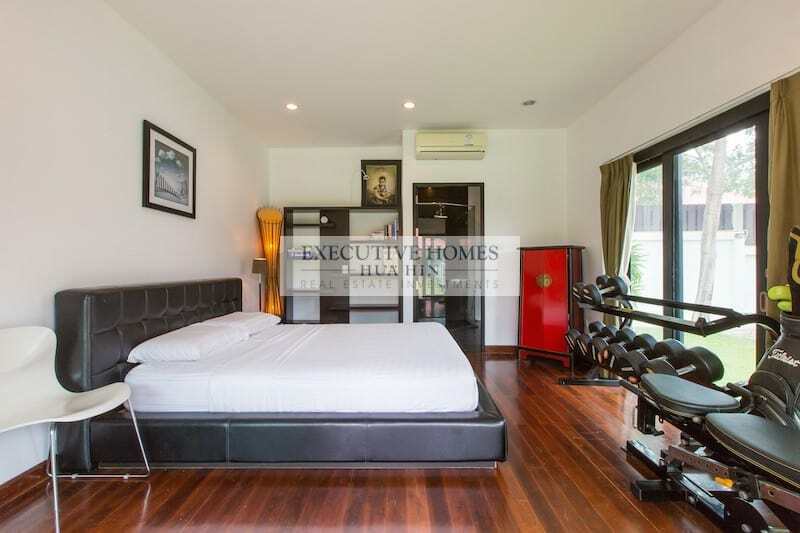 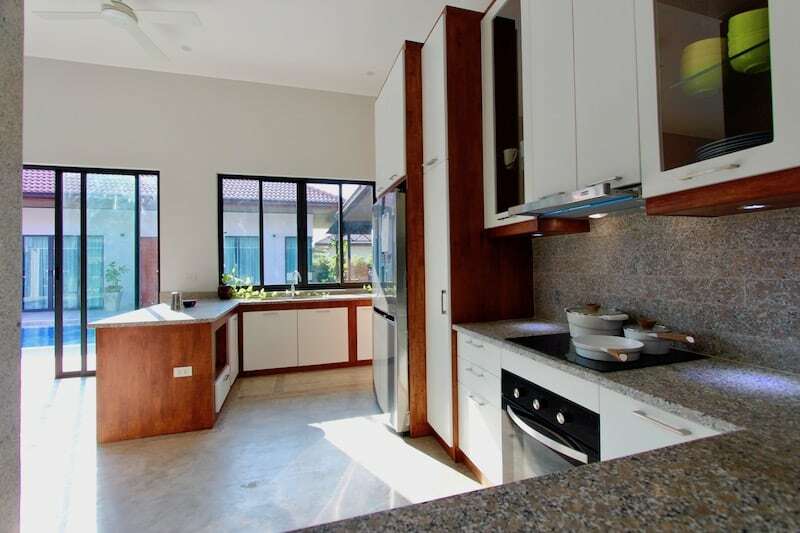 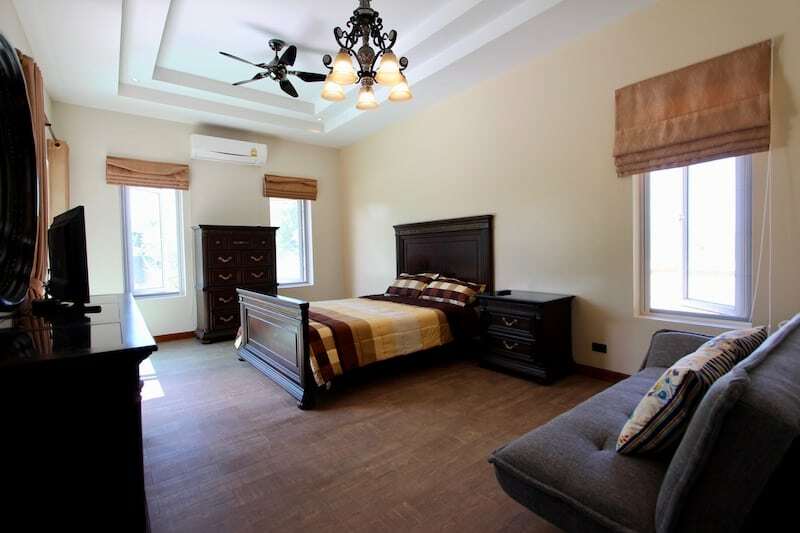 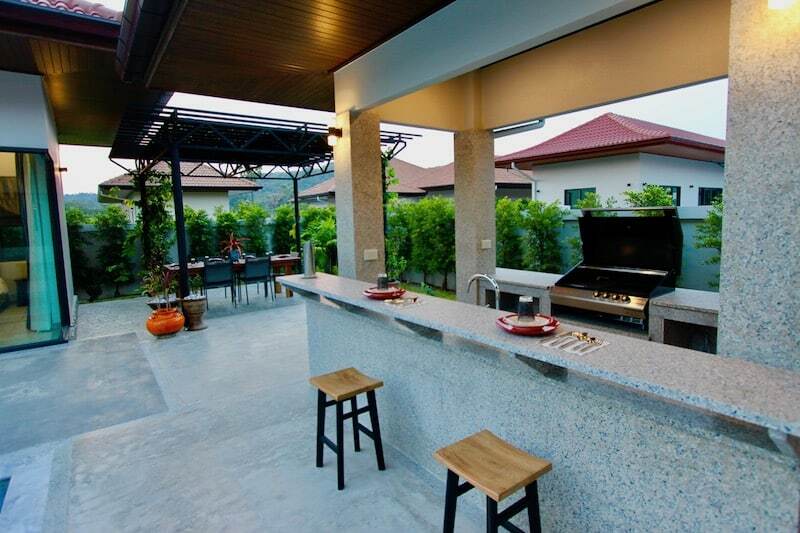 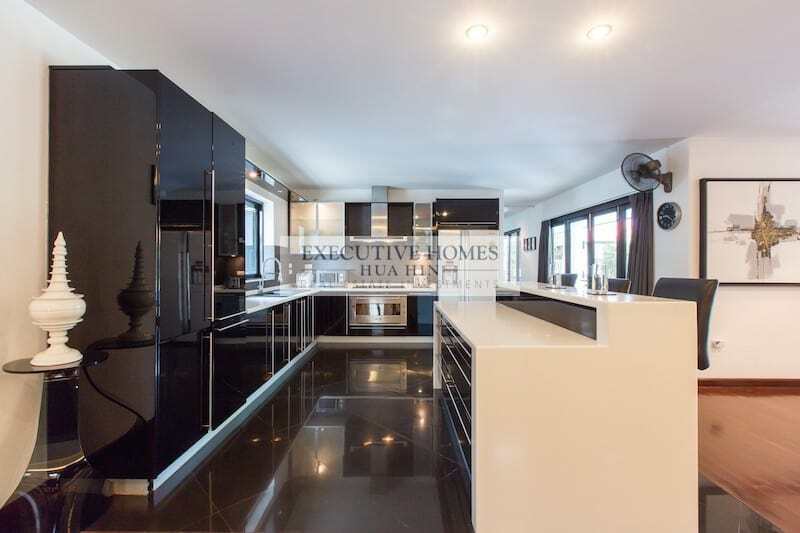 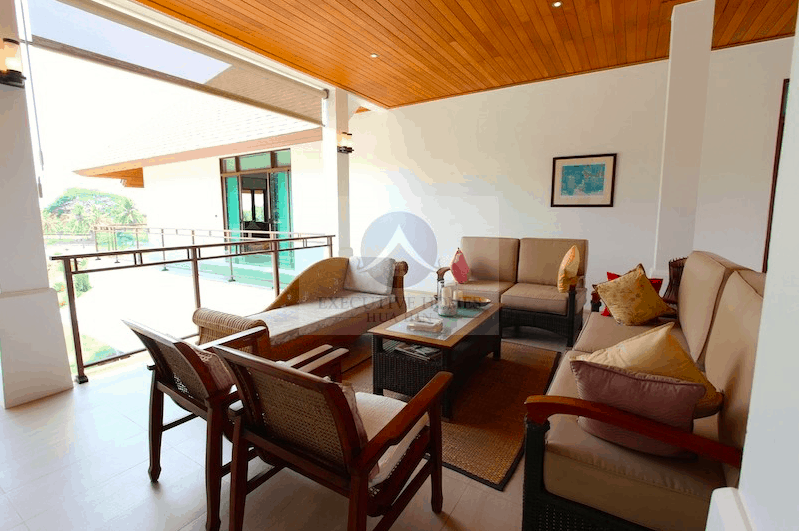 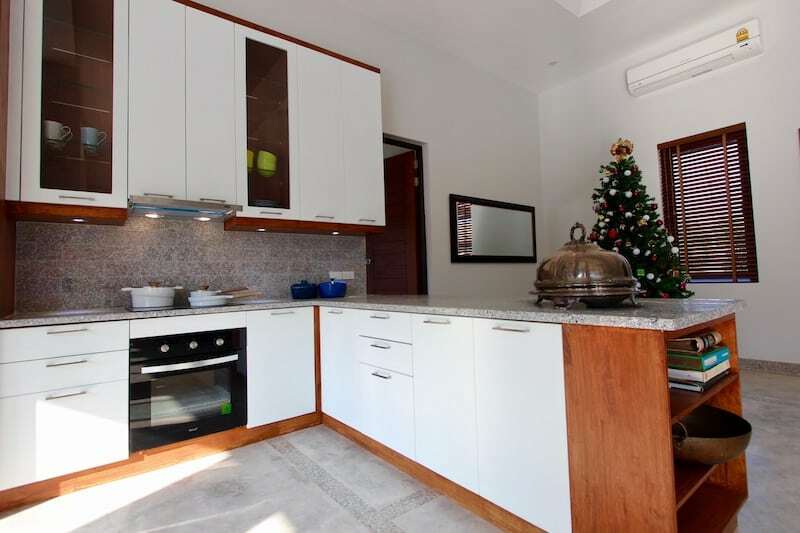 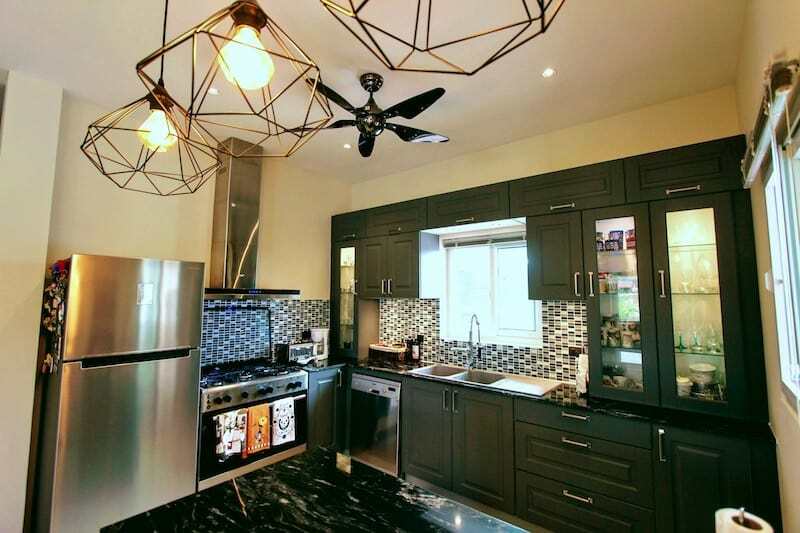 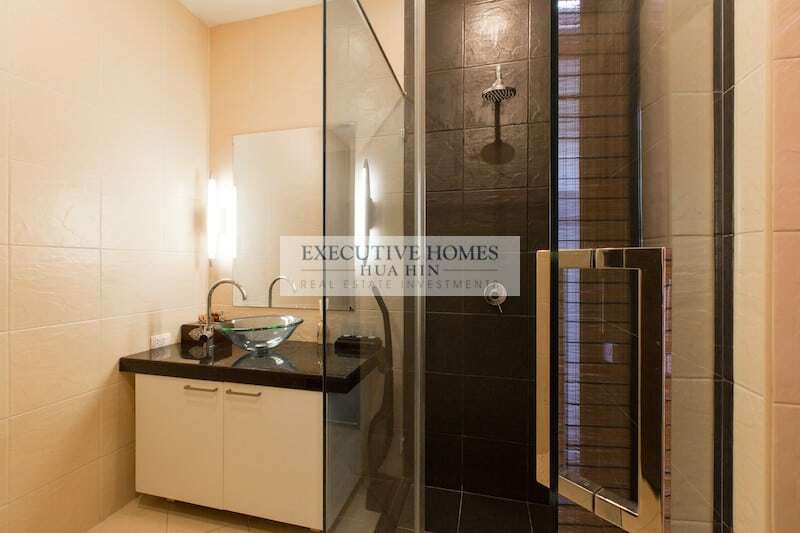 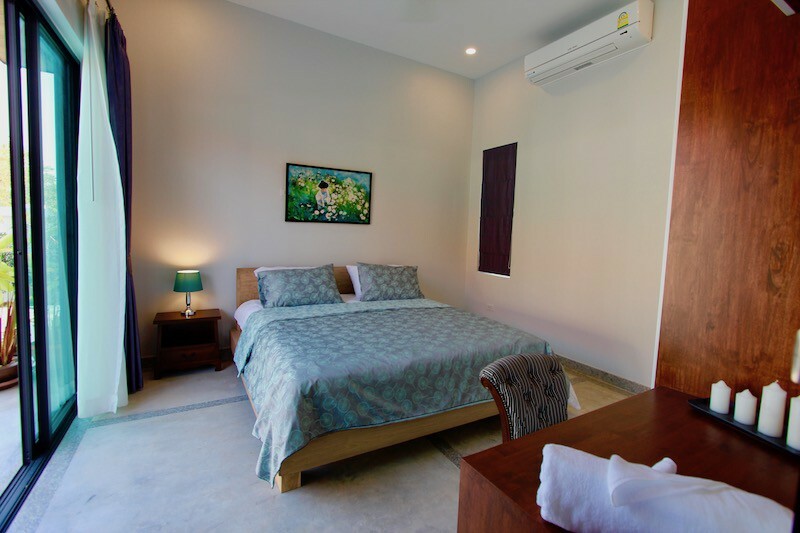 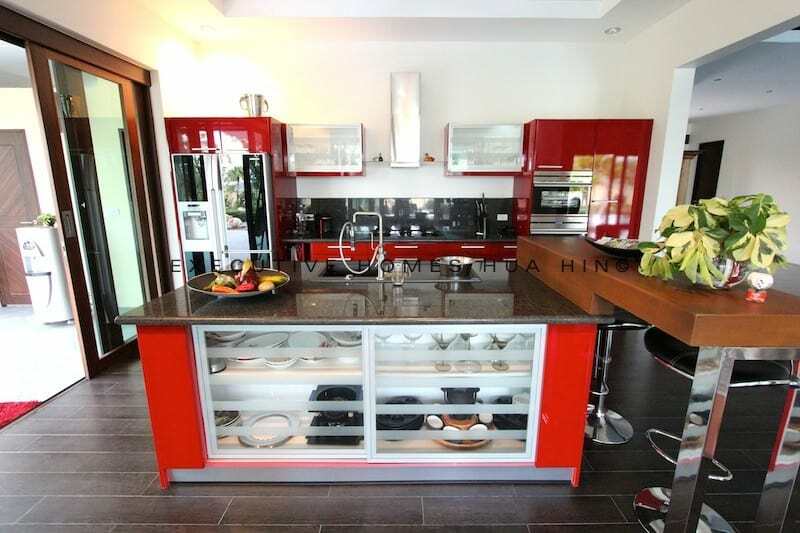 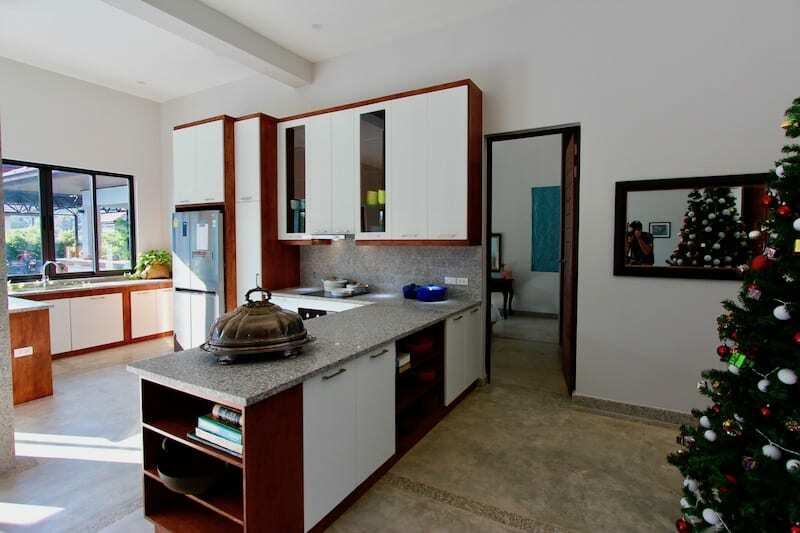 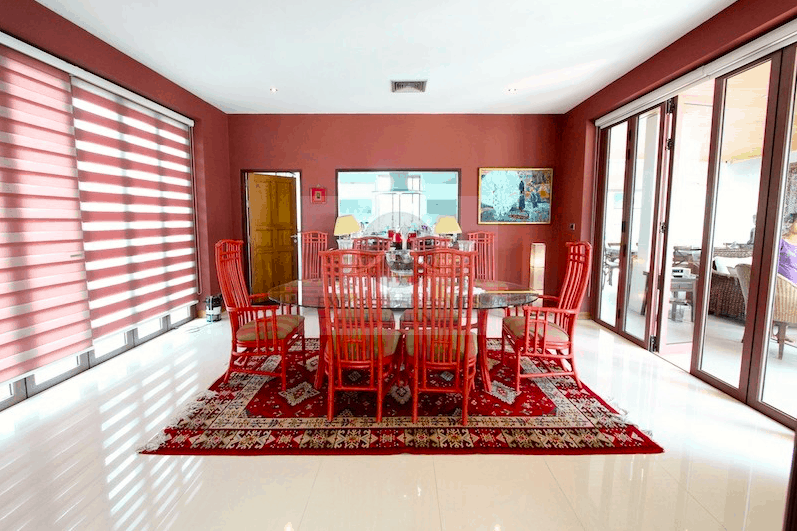 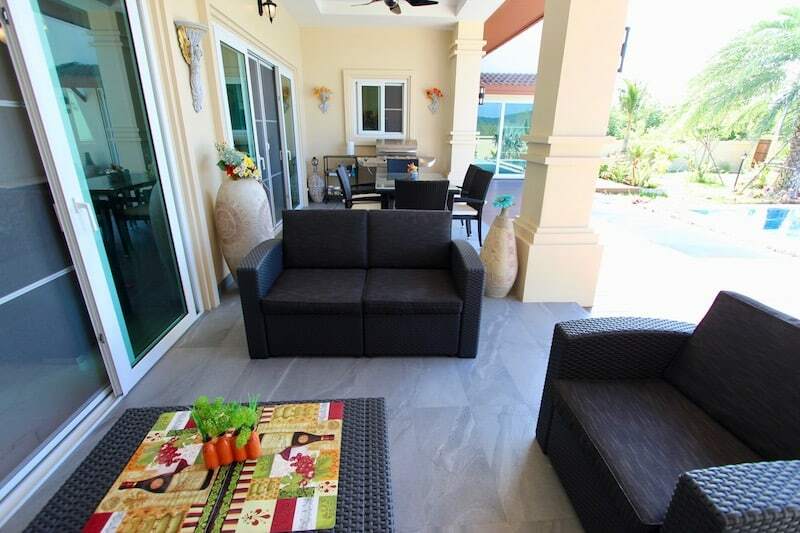 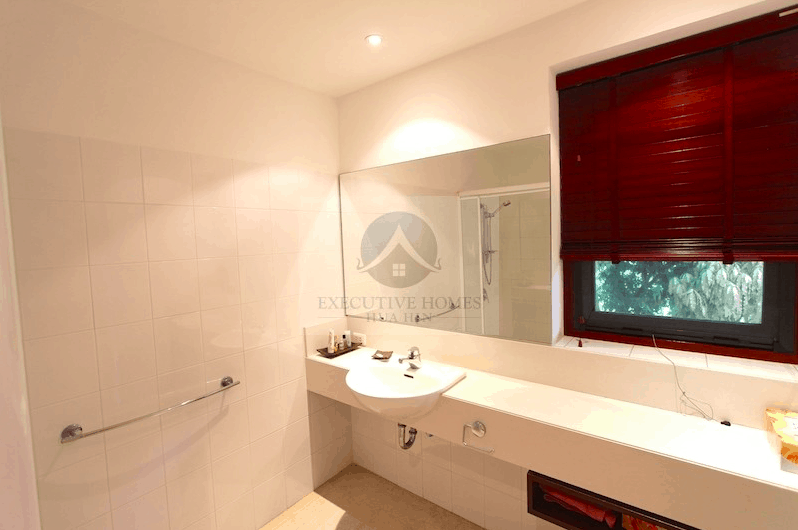 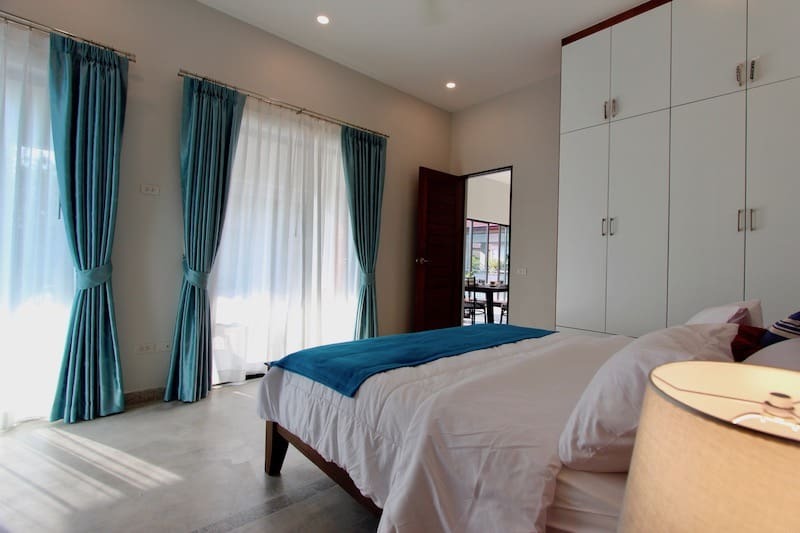 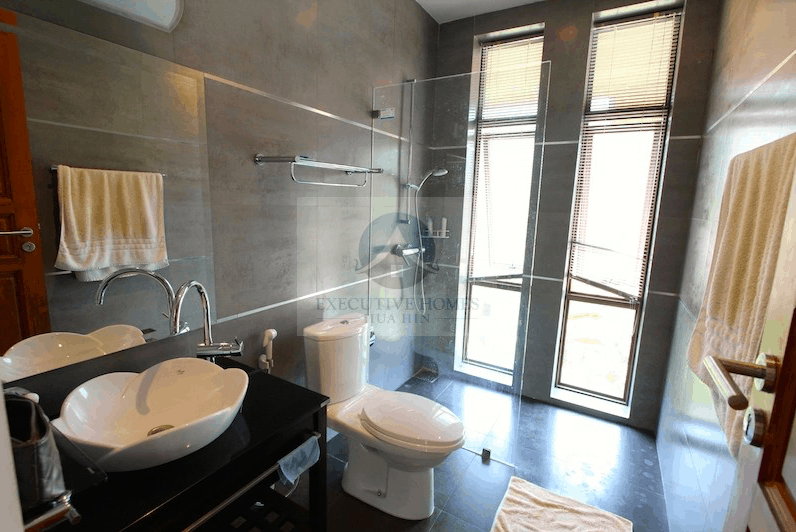 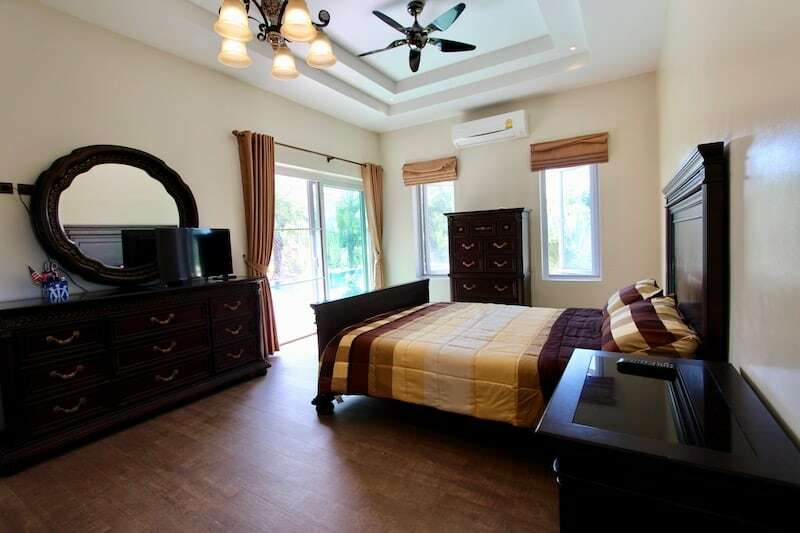 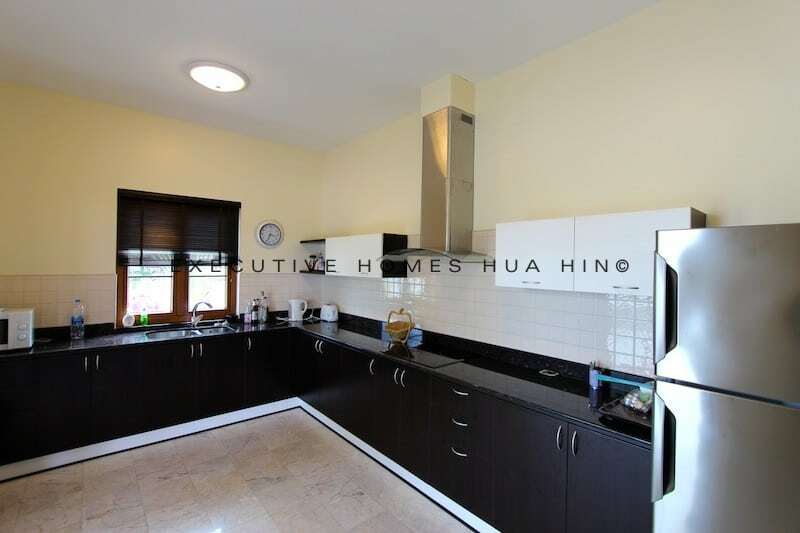 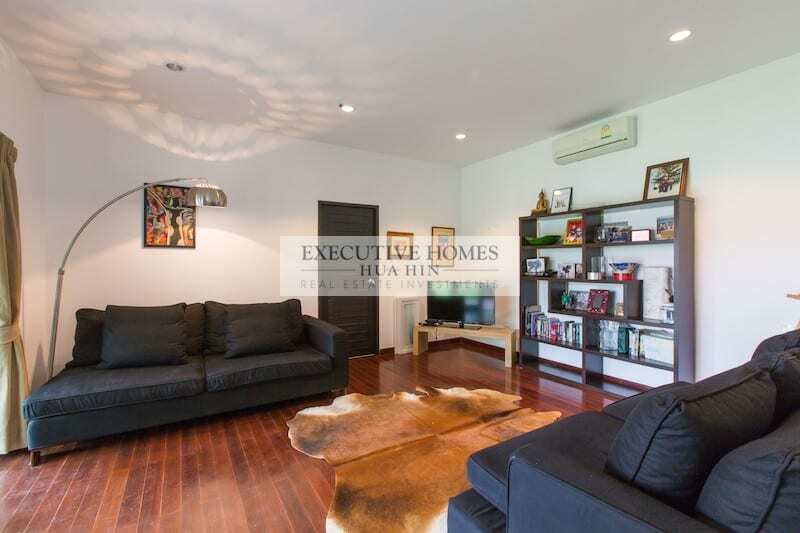 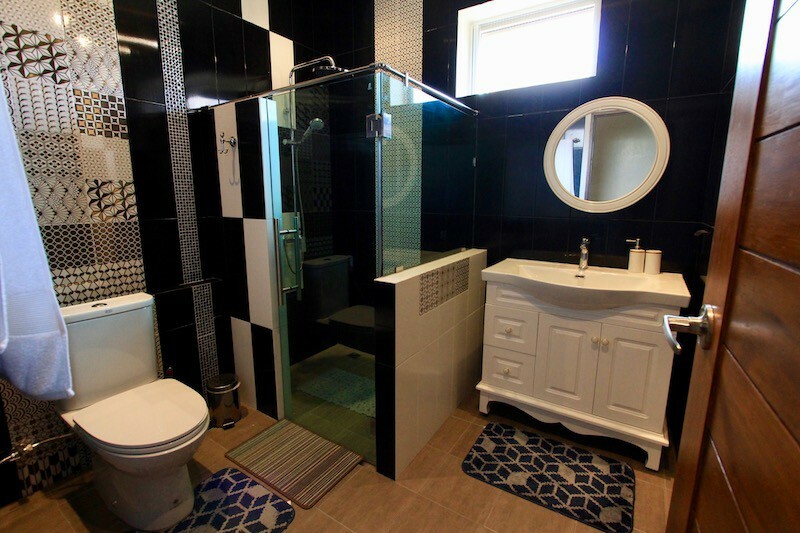 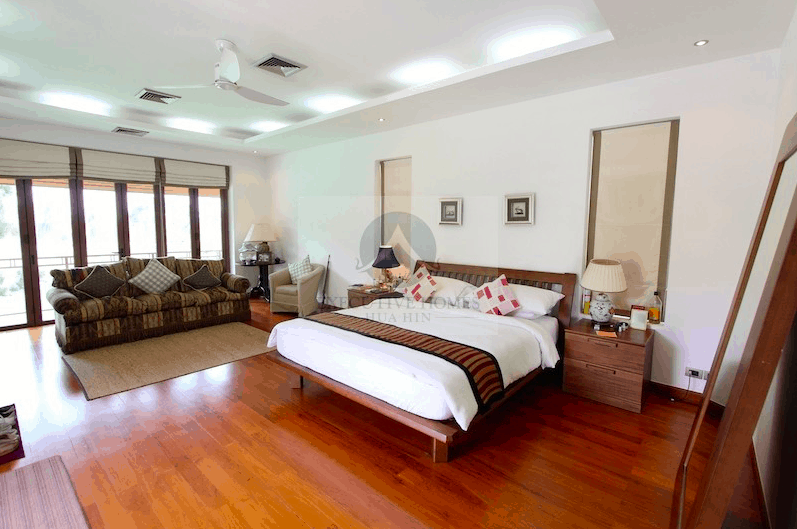 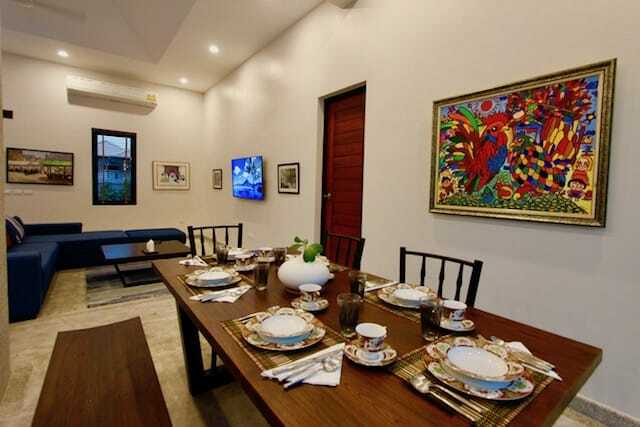 PALM HILLS MODERN HUA HIN HOME FOR RENT HUA HIN HOME FOR RENT IN PALM HILLS GOLF COURSE, BEAUTIFULLY FURNISHED, VERY HIGH QUALITY Very nice, well. 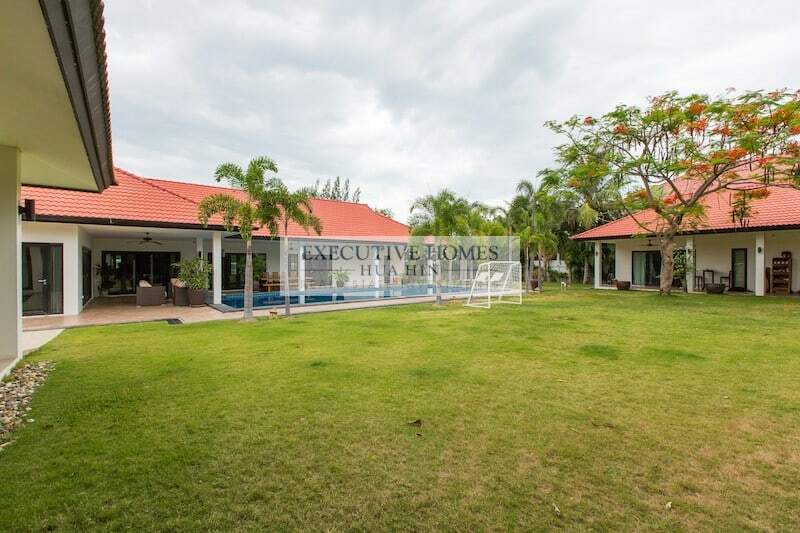 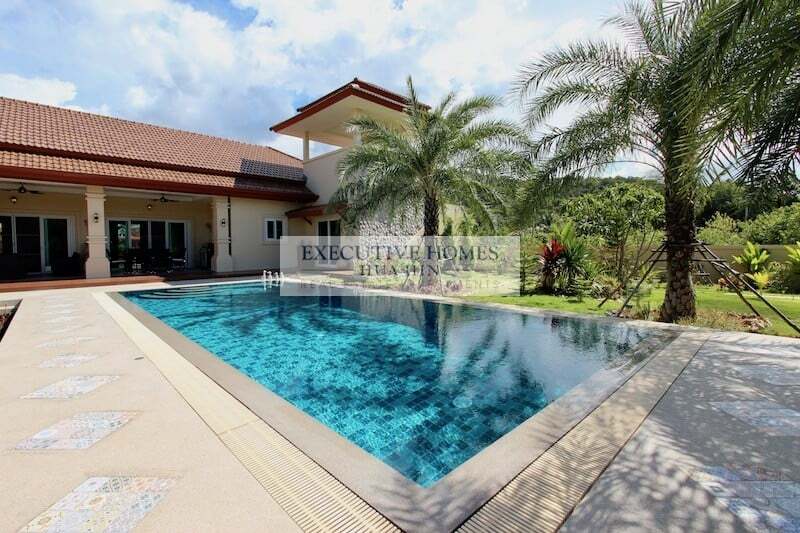 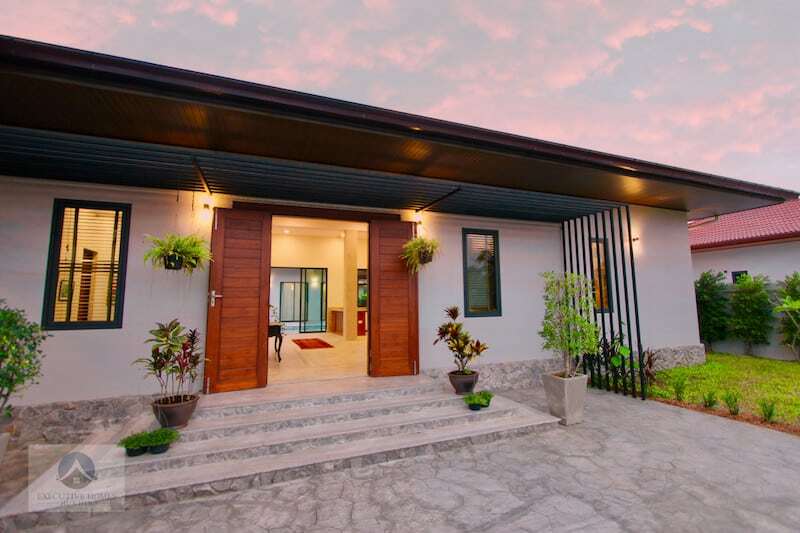 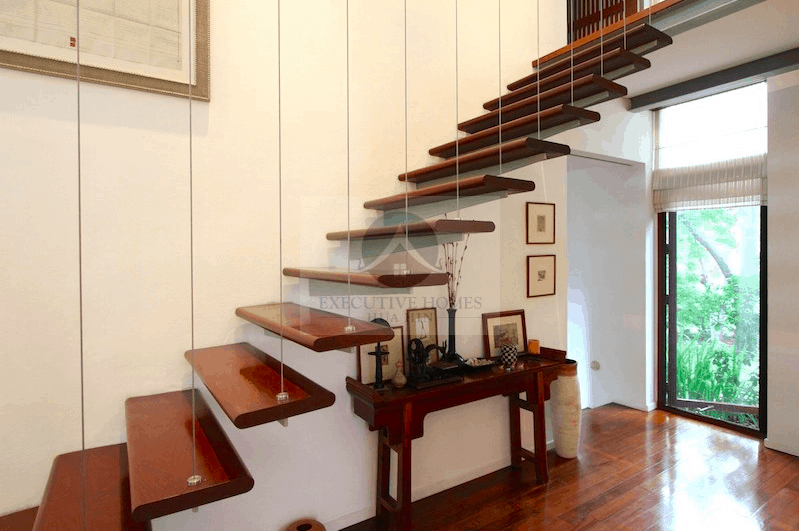 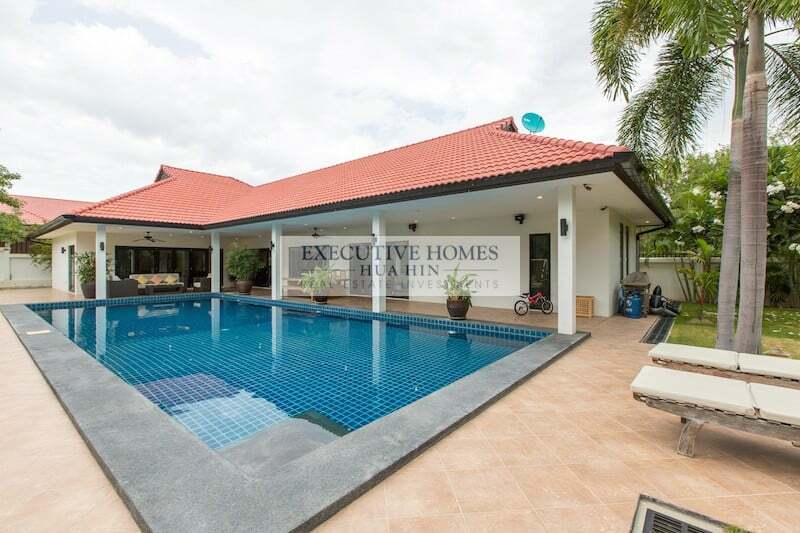 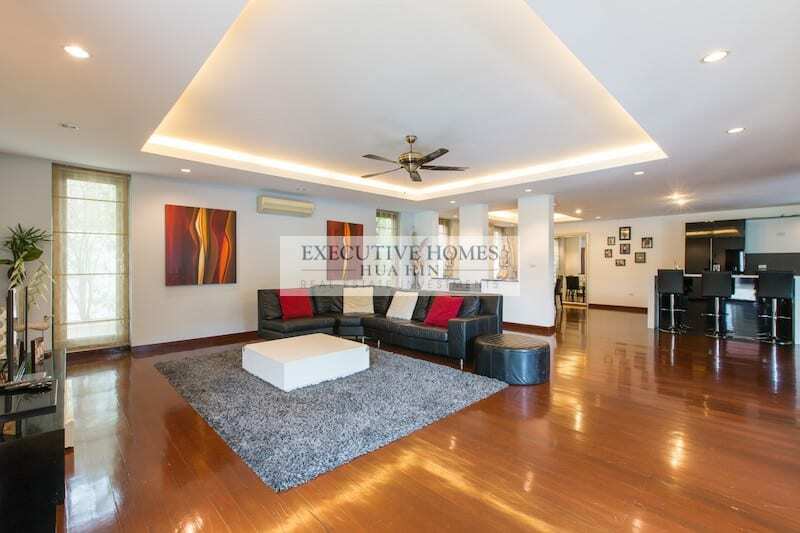 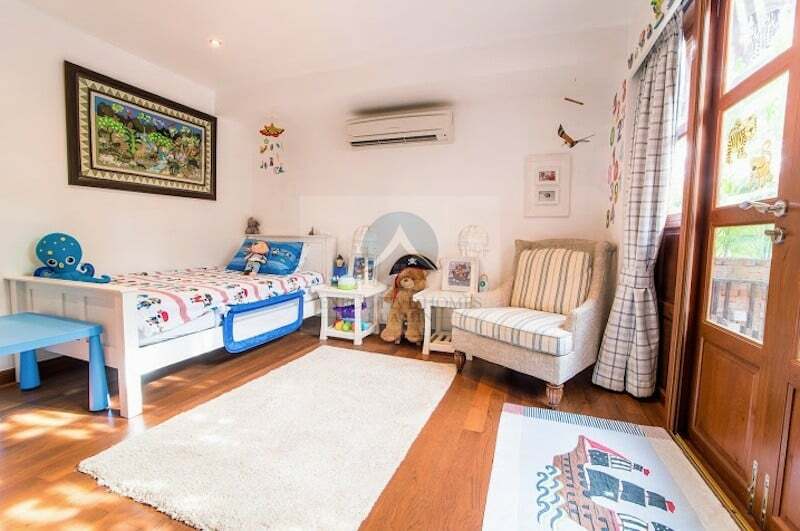 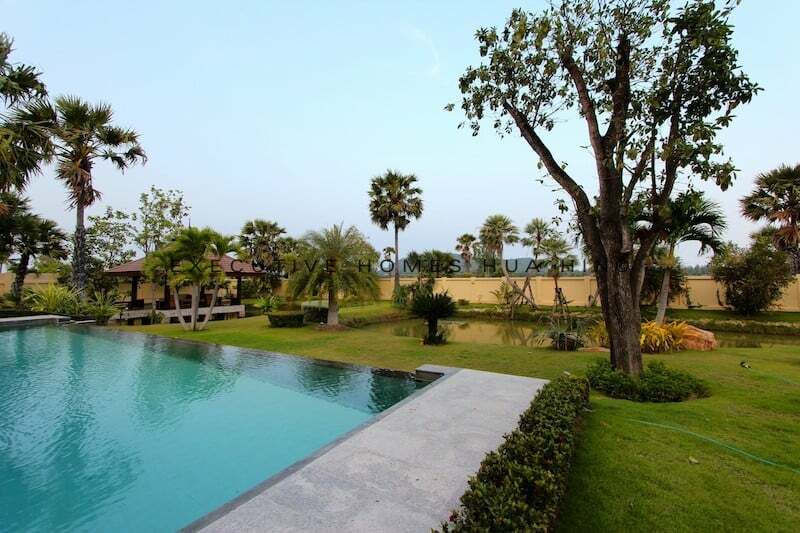 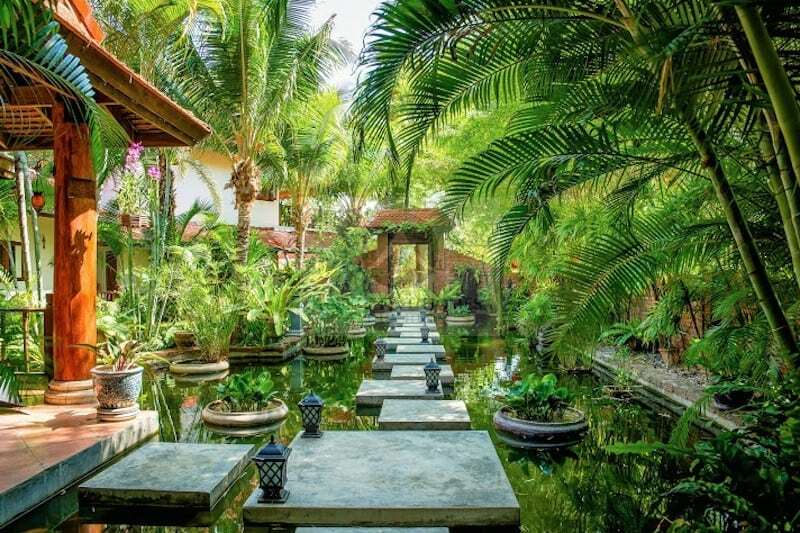 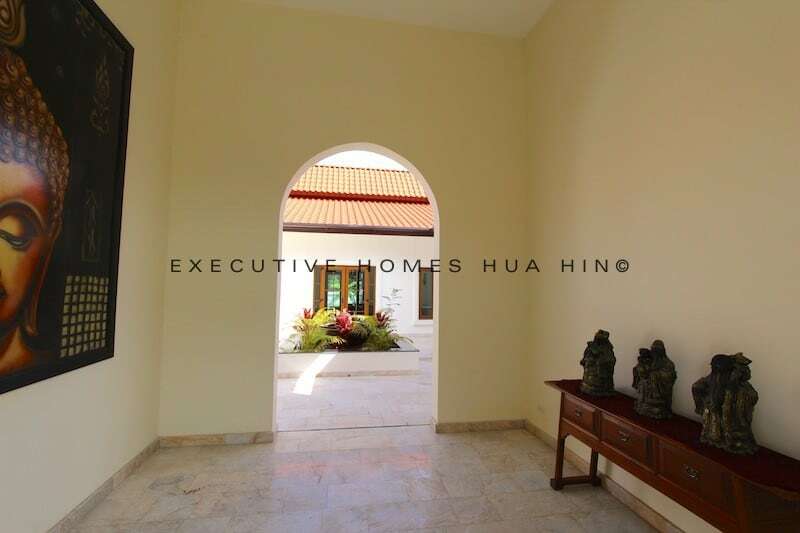 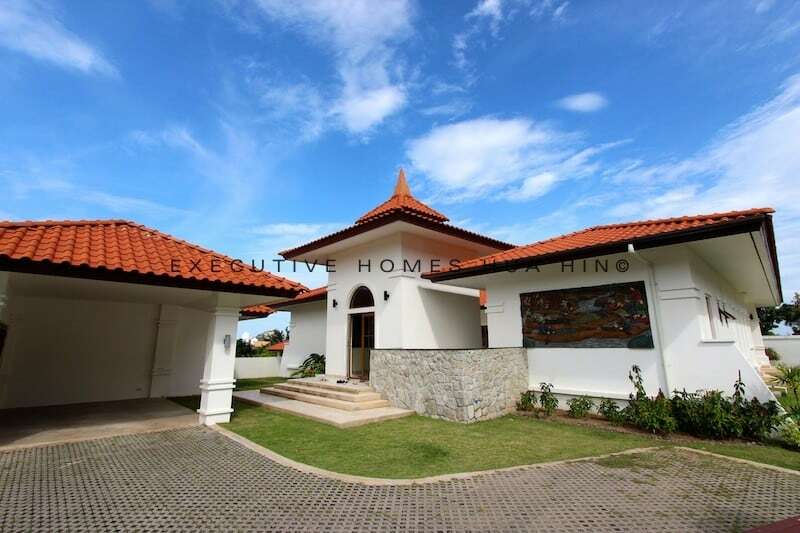 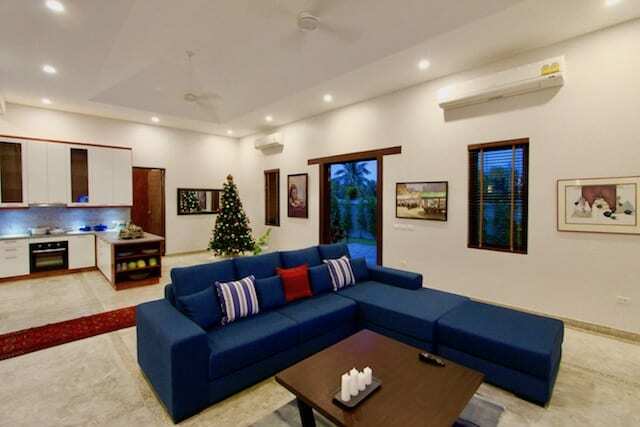 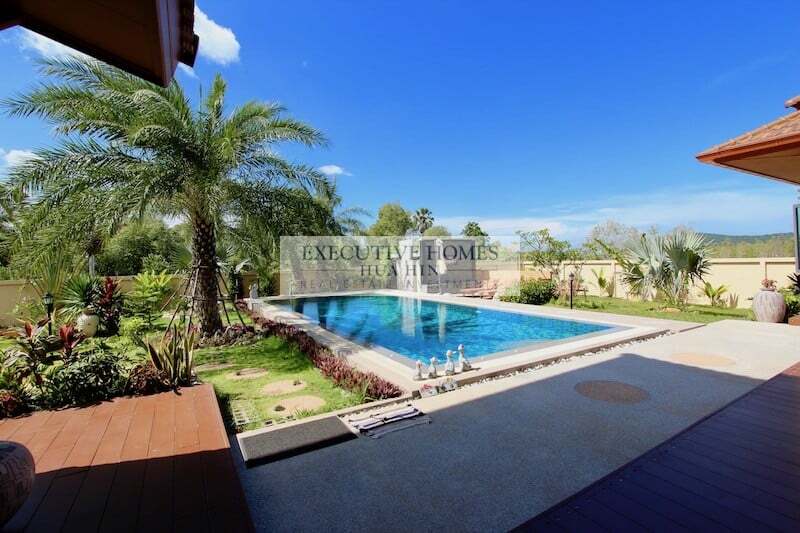 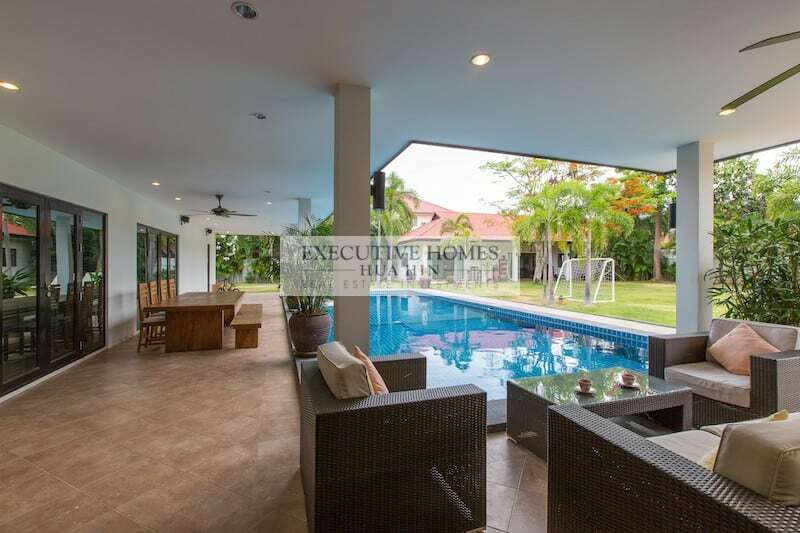 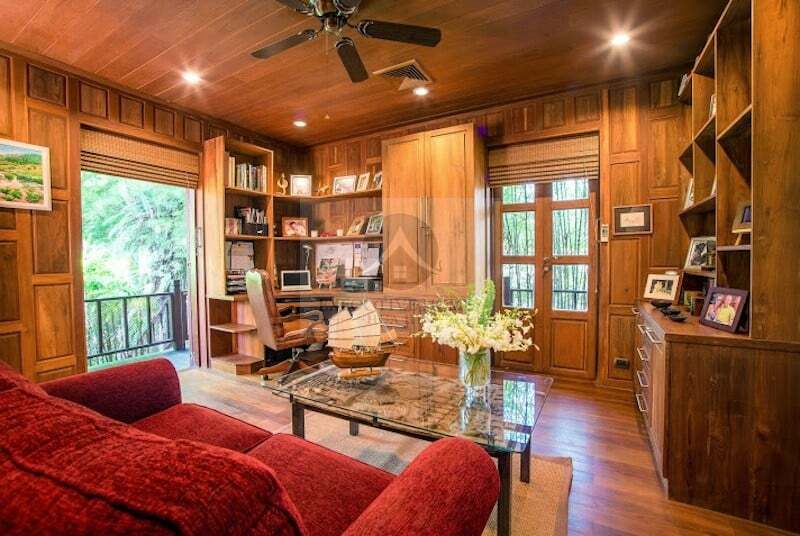 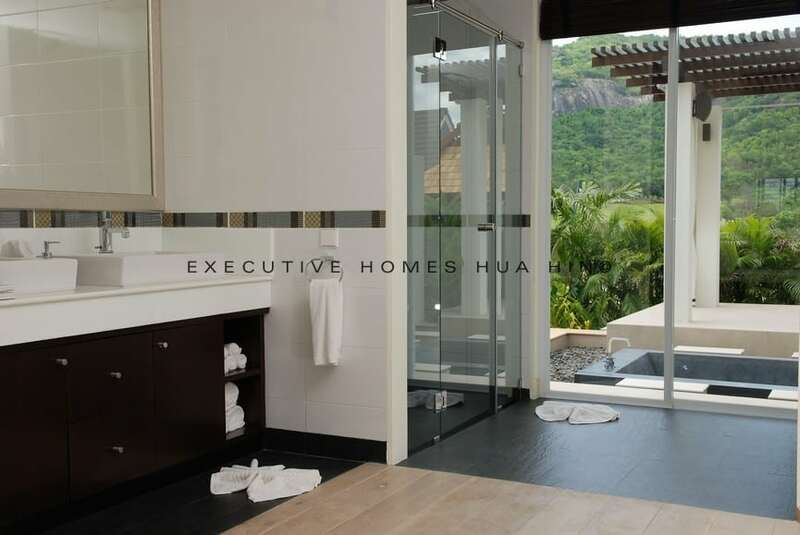 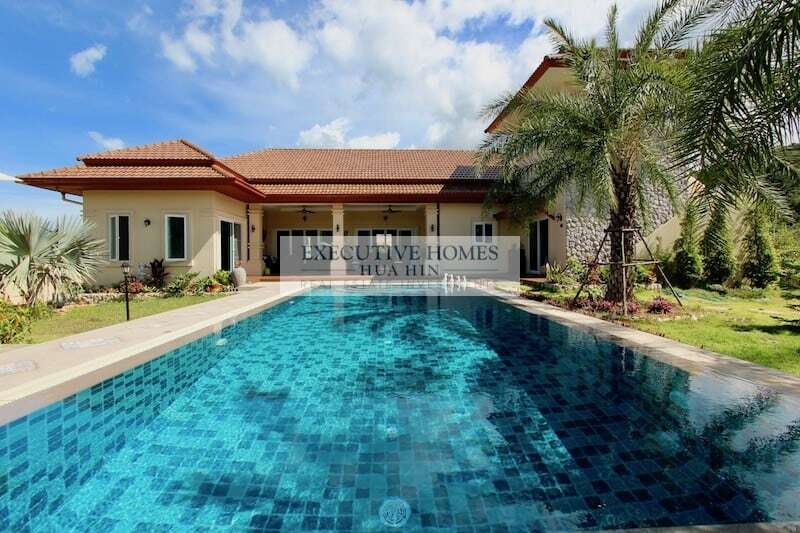 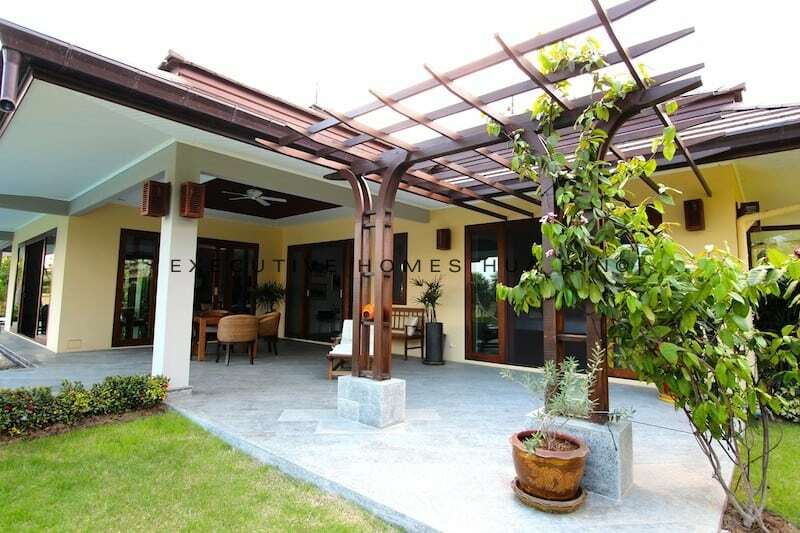 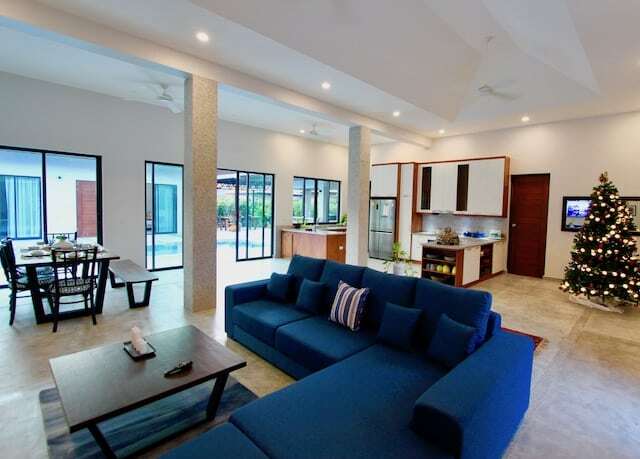 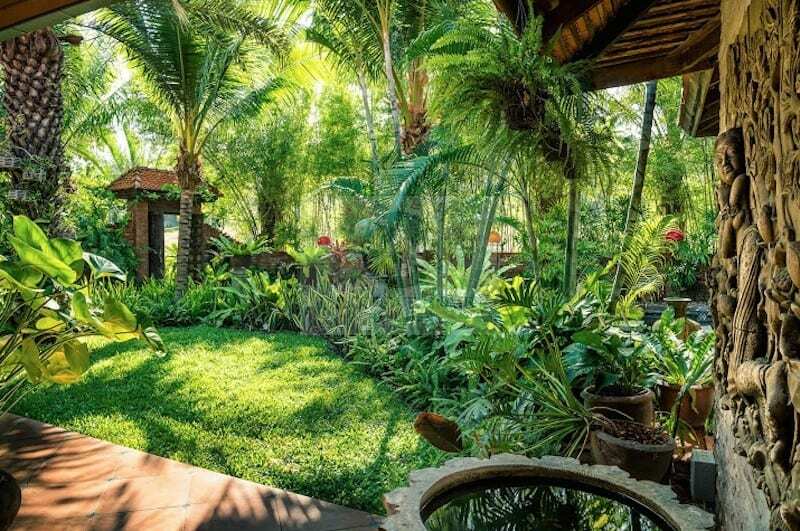 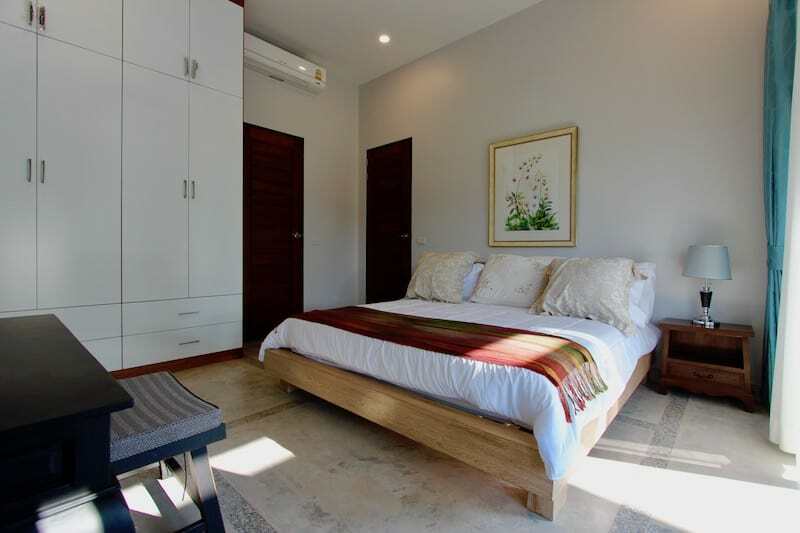 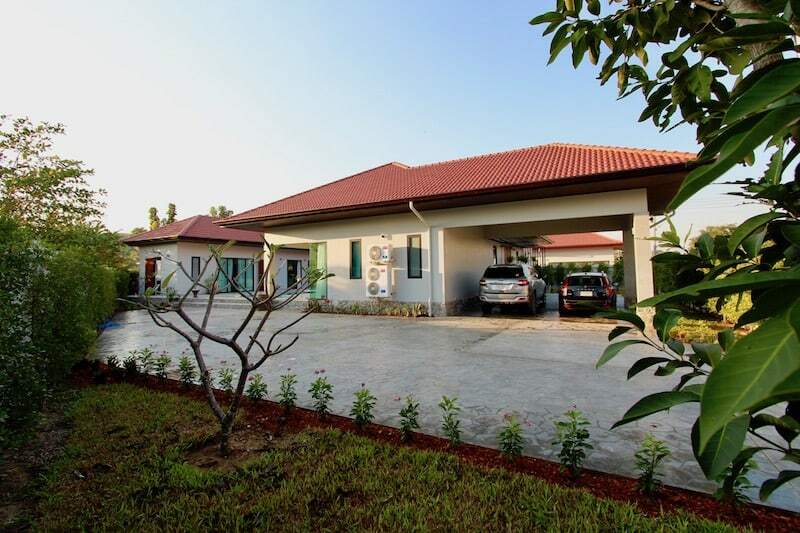 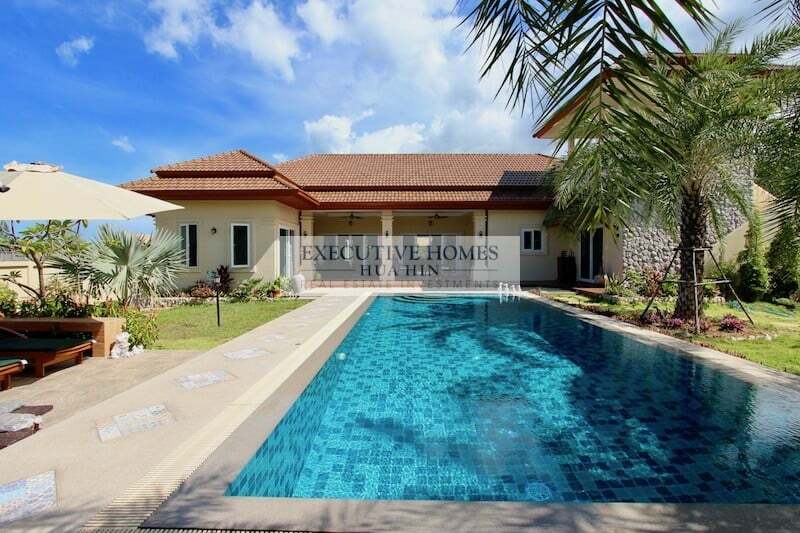 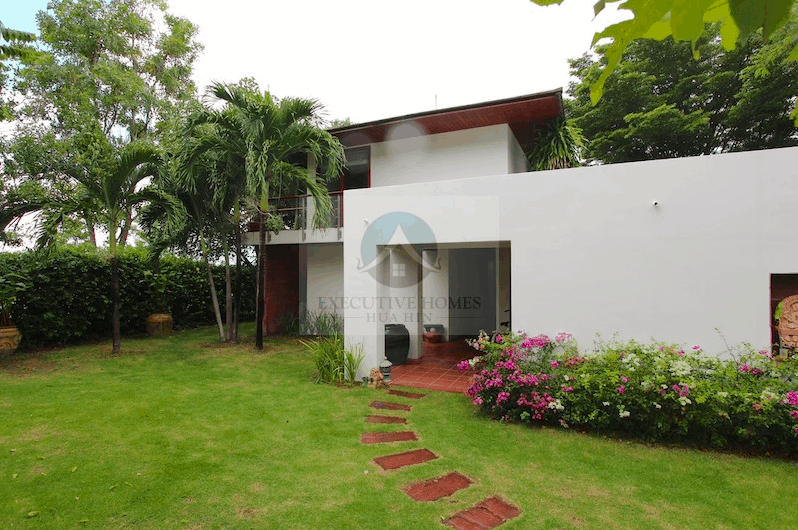 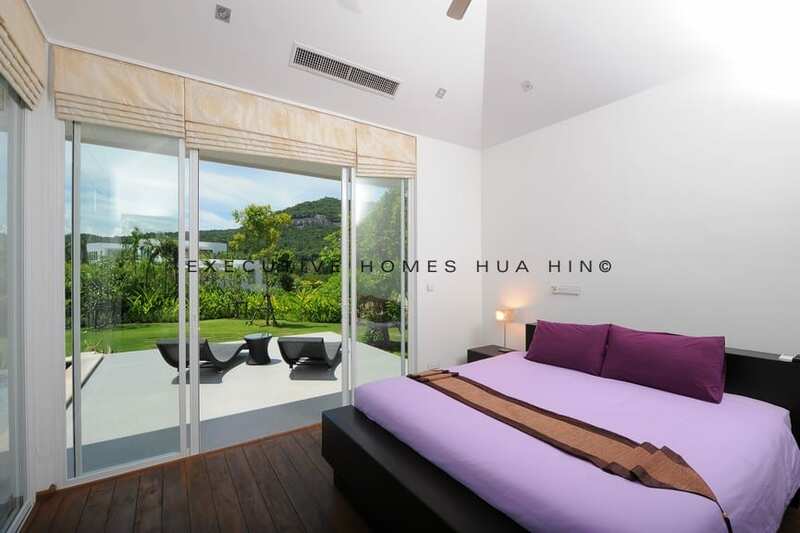 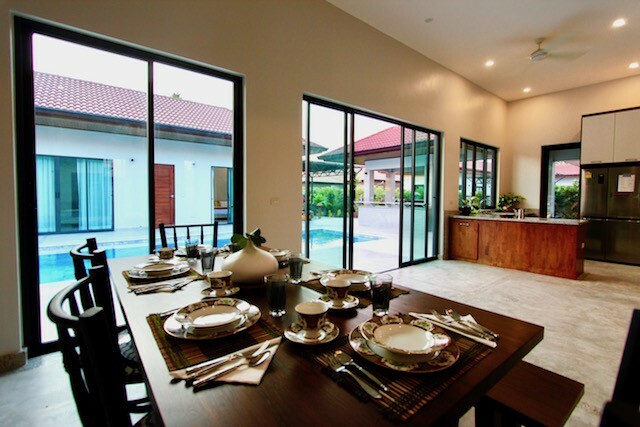 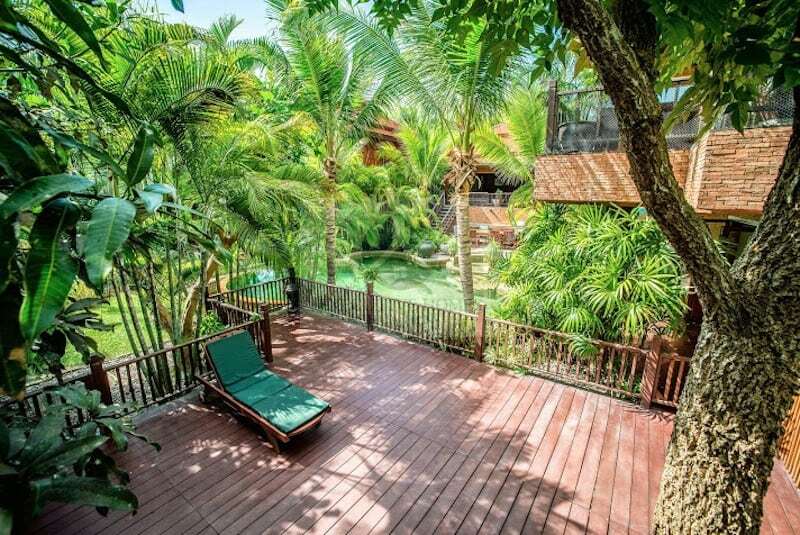 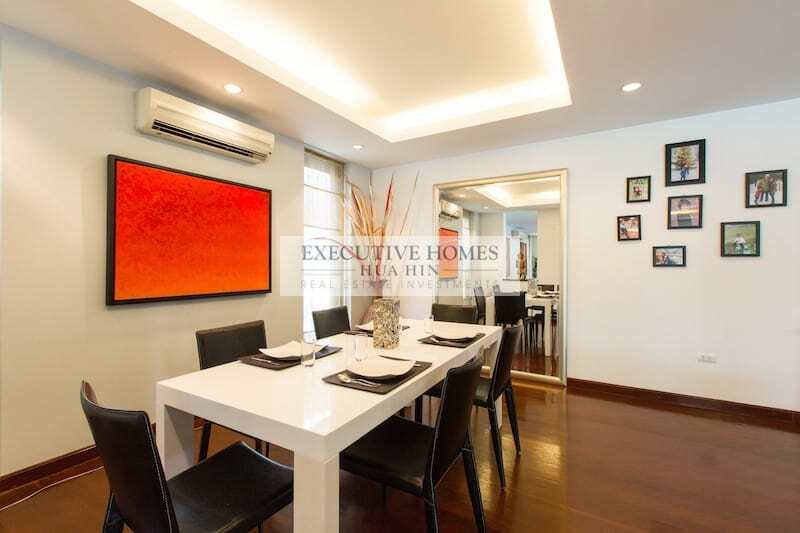 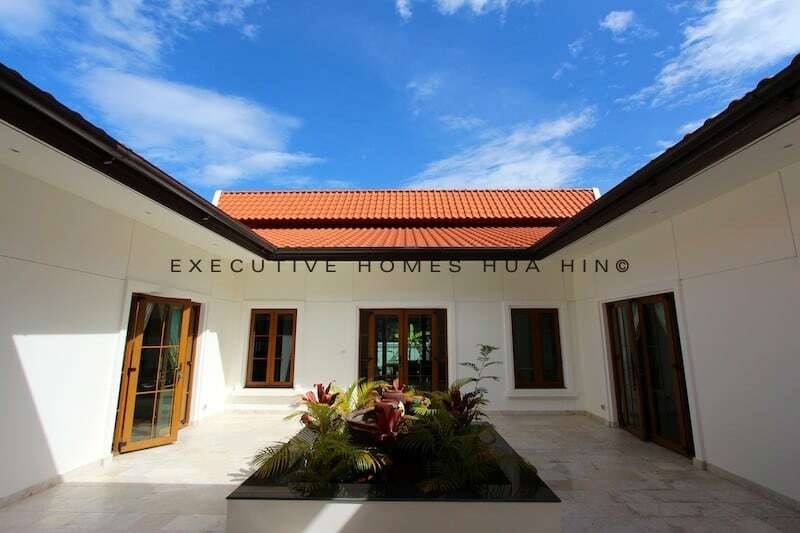 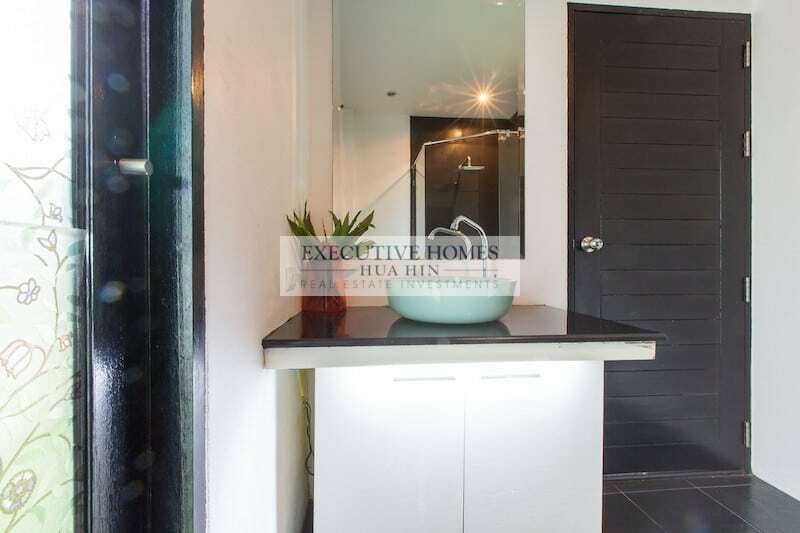 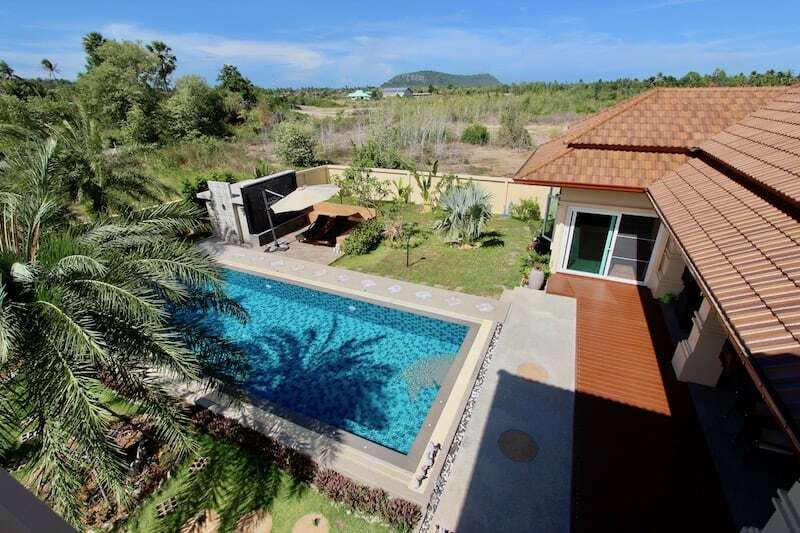 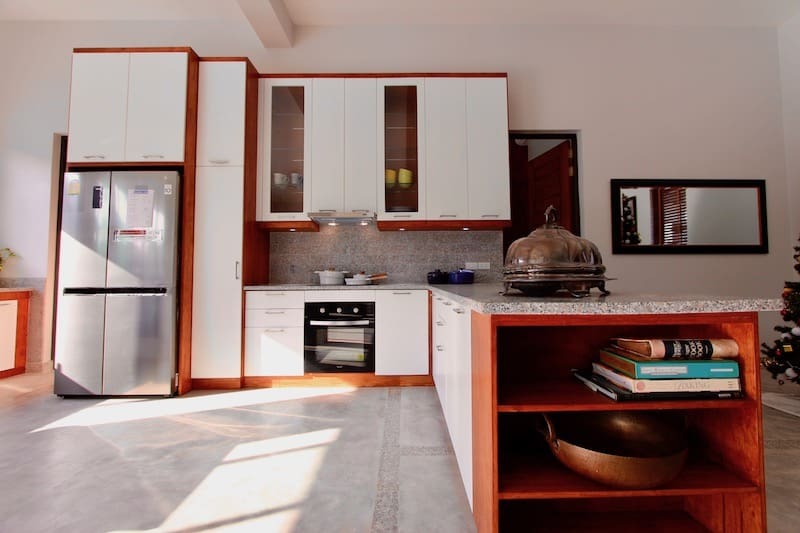 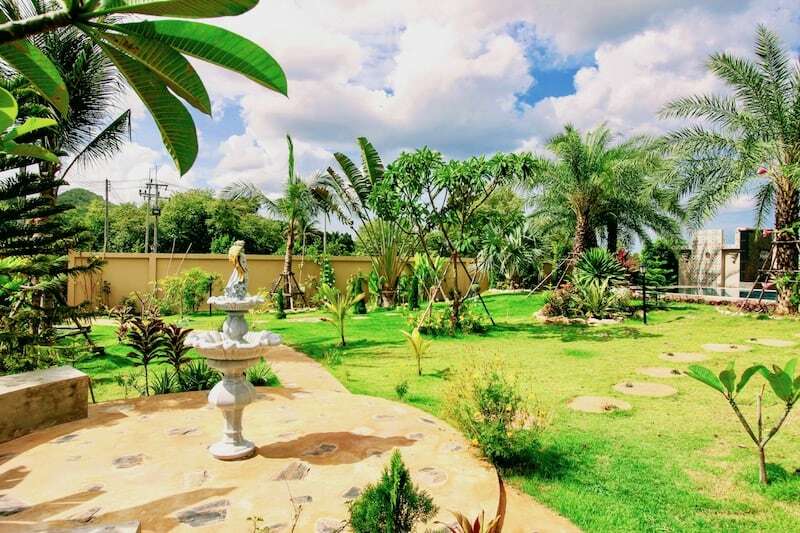 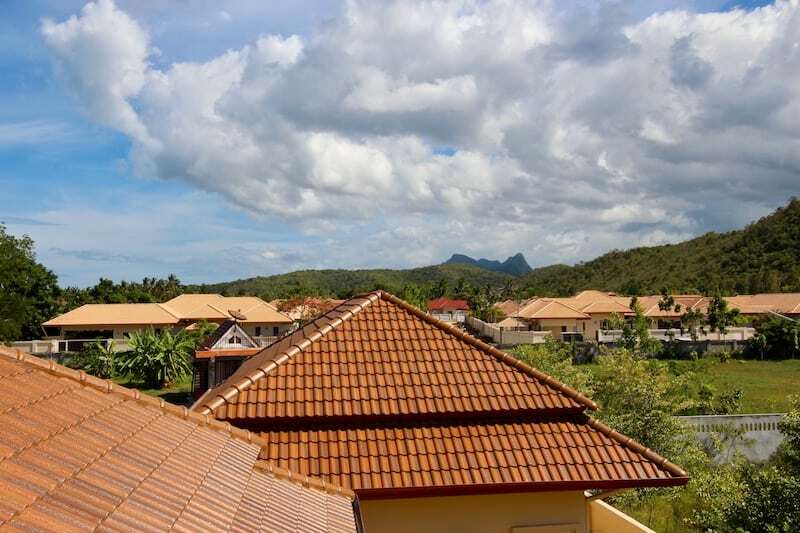 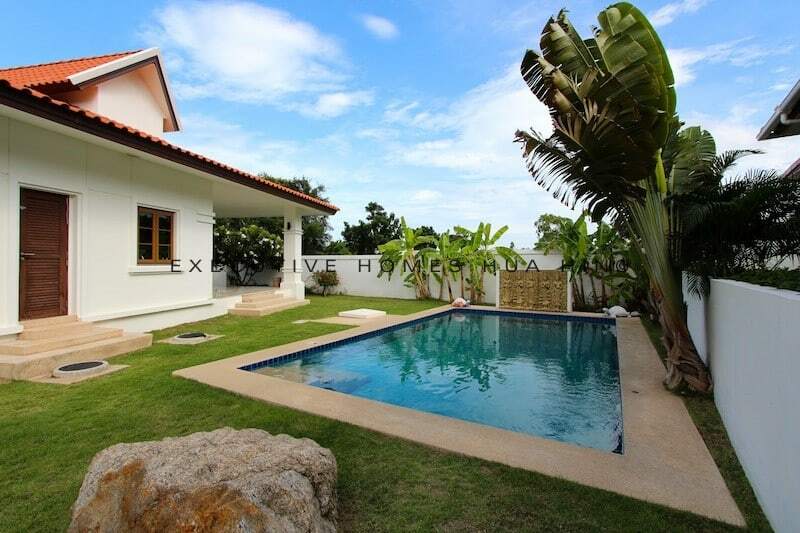 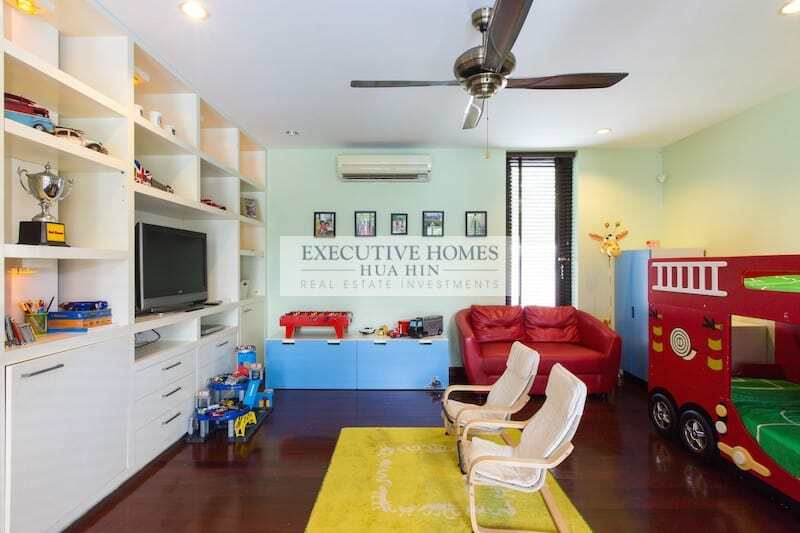 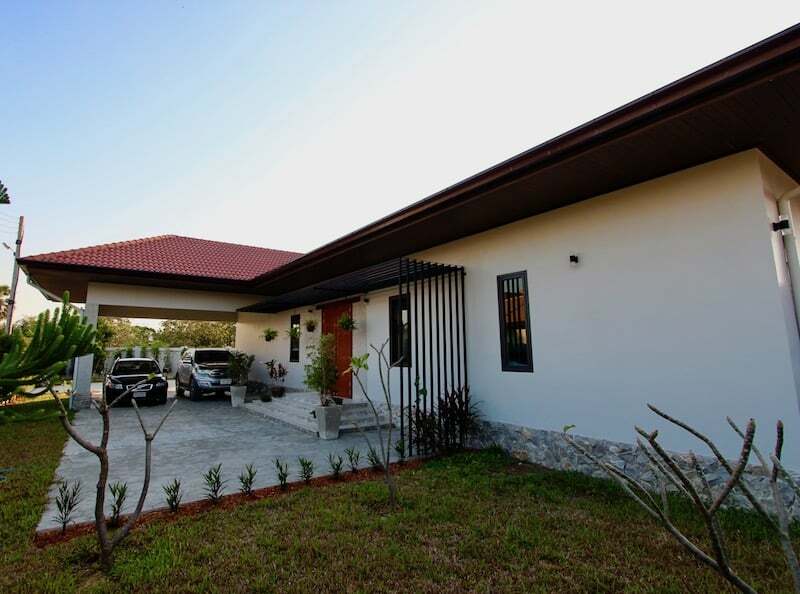 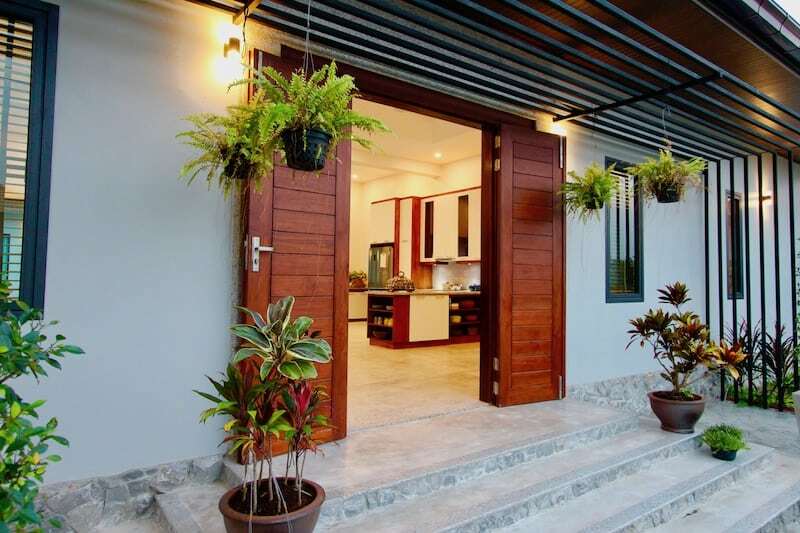 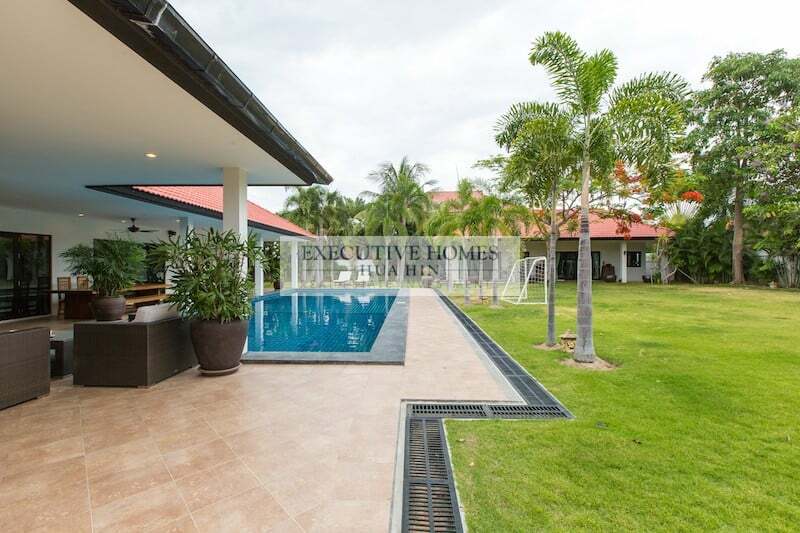 PRIVATE OASIS HUA HIN HOUSE FOR SALE IN TOWN CENTER This is a completely private property within a high quality, completed development, just south of.